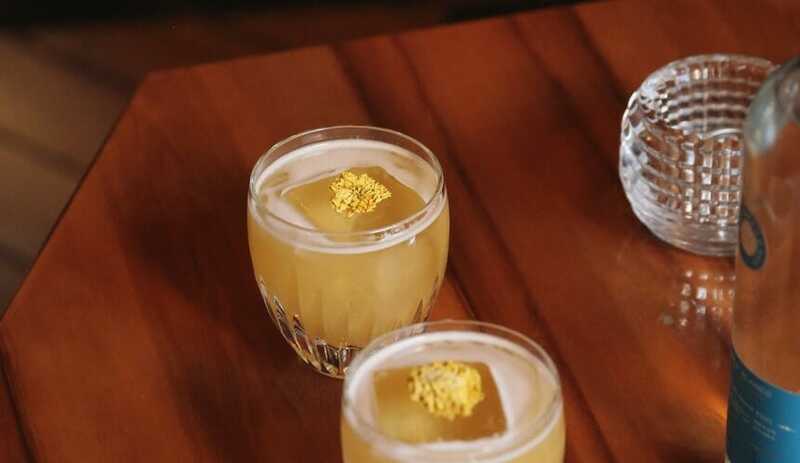 Expert Mixologist Rael Petit of NYC’s Roxy Hotel Bar takes the palate on a journey of complex flavors in his signature cocktail, “The Storyteller.” His creation boasts a delightful equilibrium of sweet and sour flavors, found in the honey and tamarind juice. 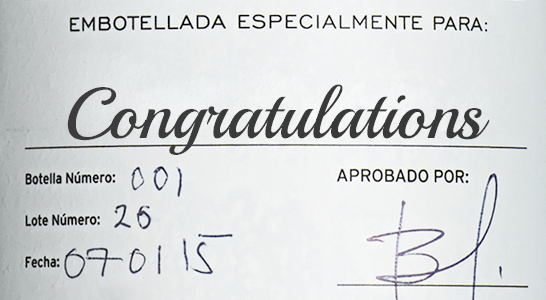 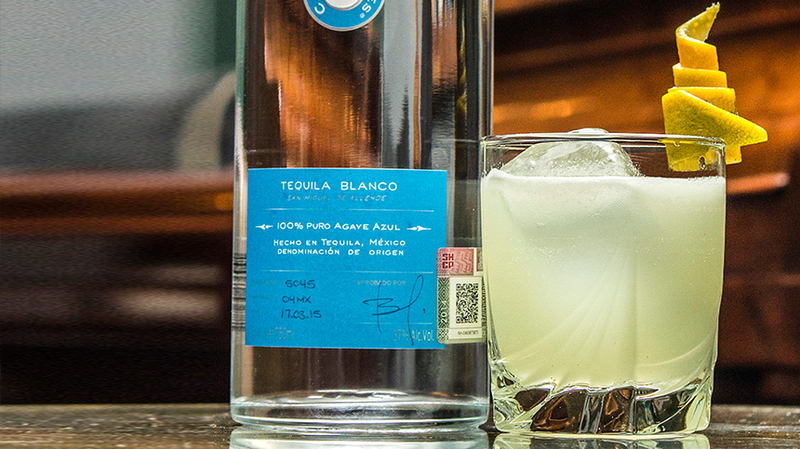 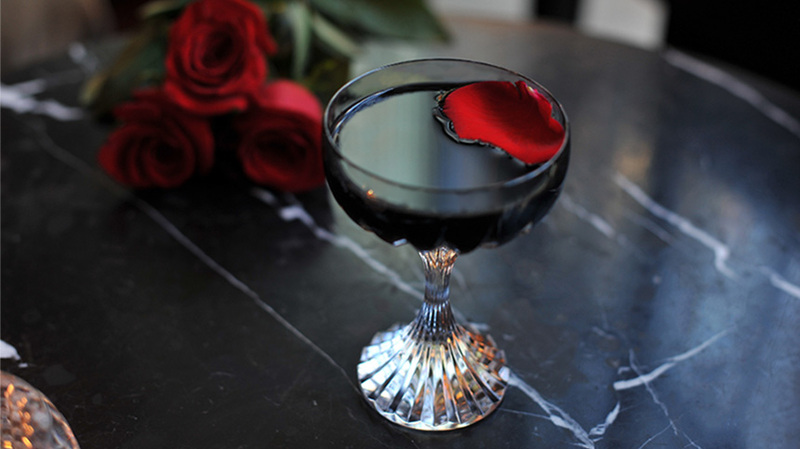 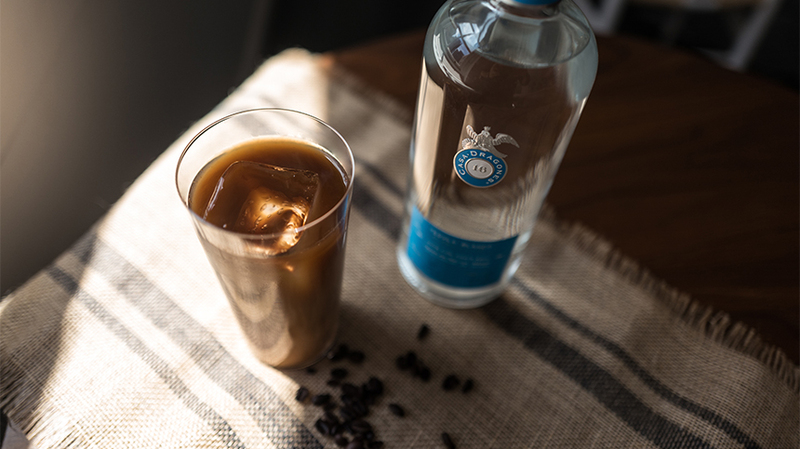 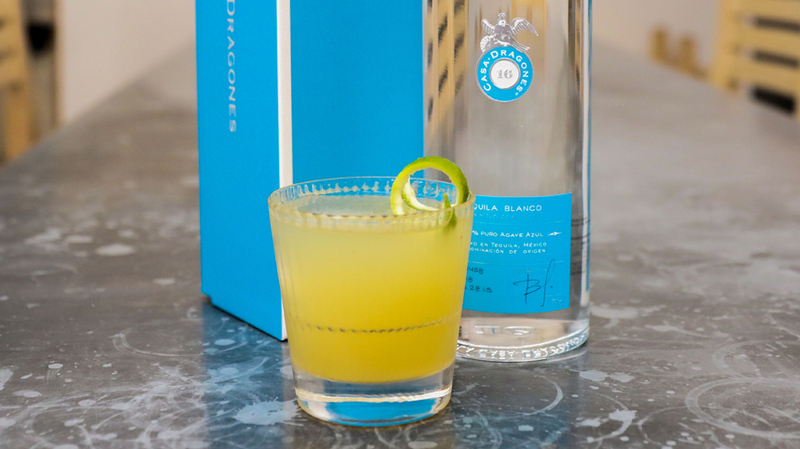 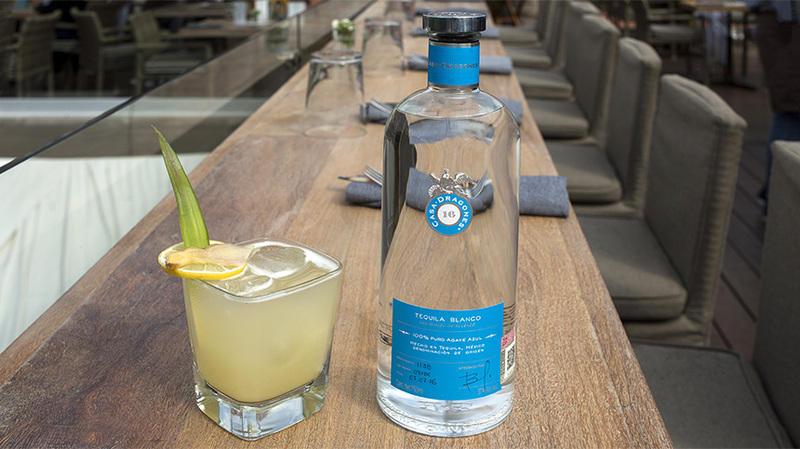 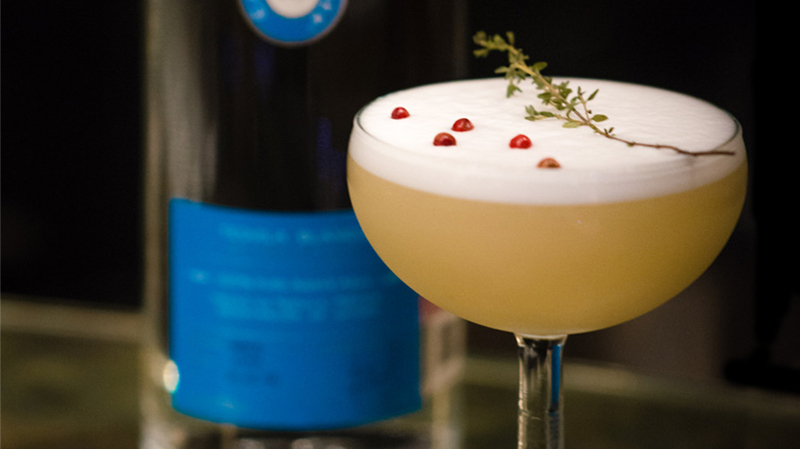 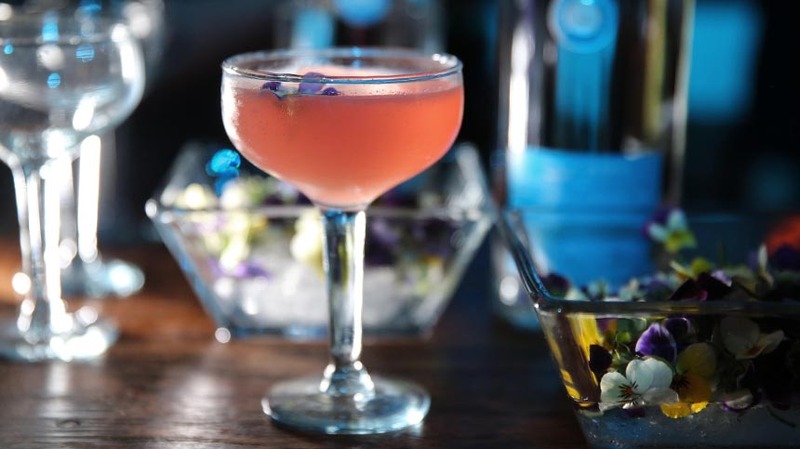 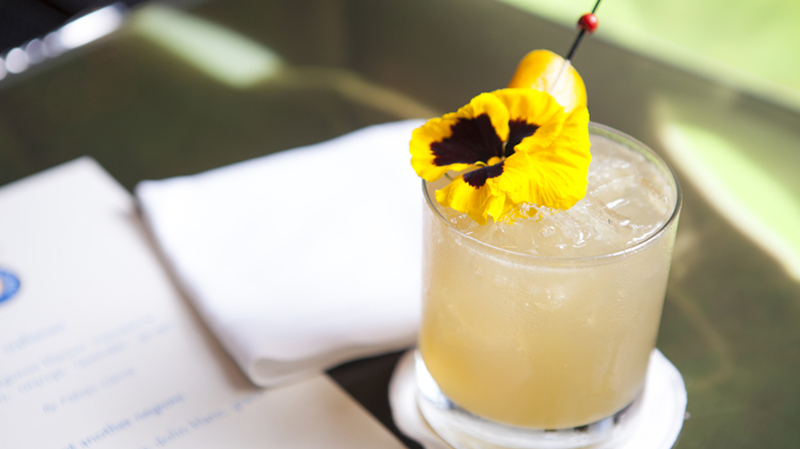 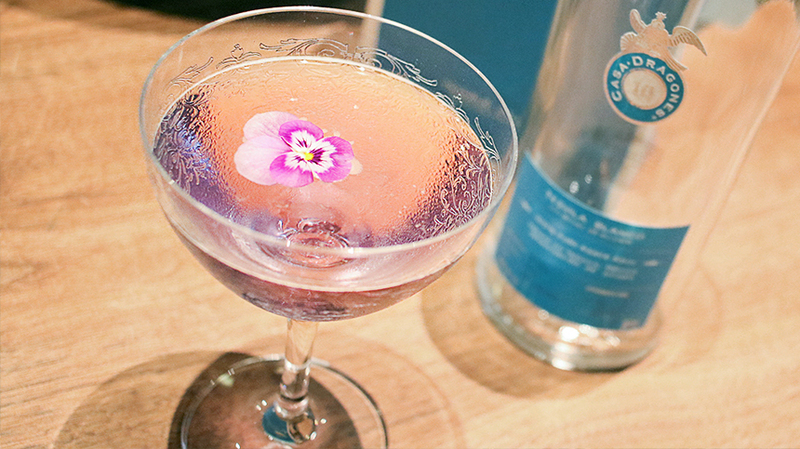 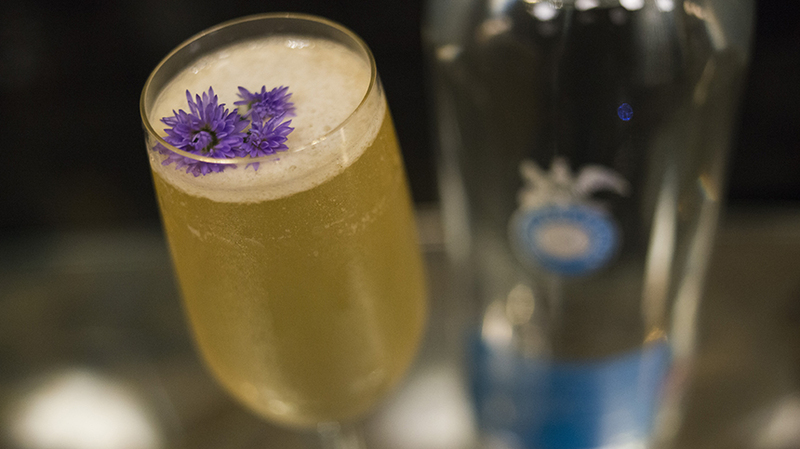 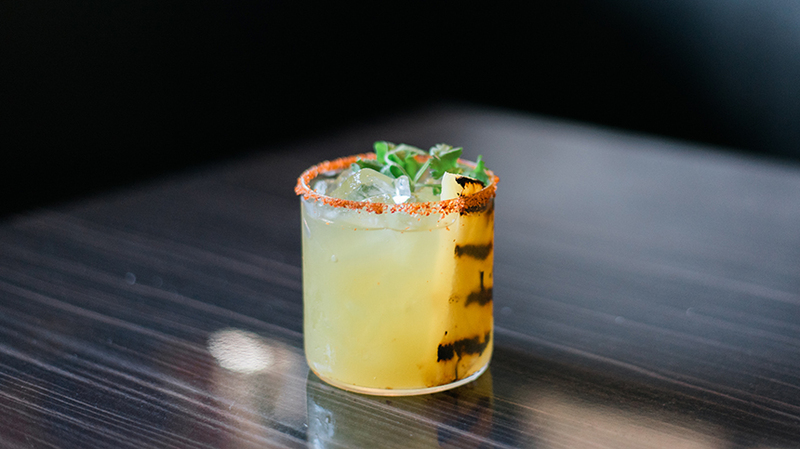 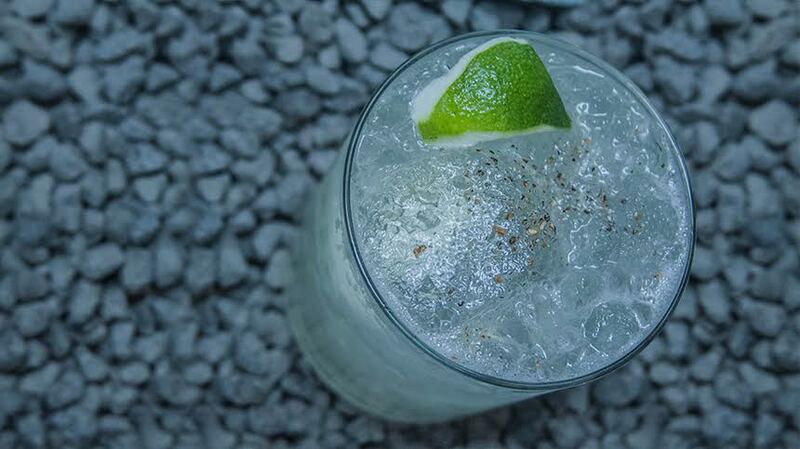 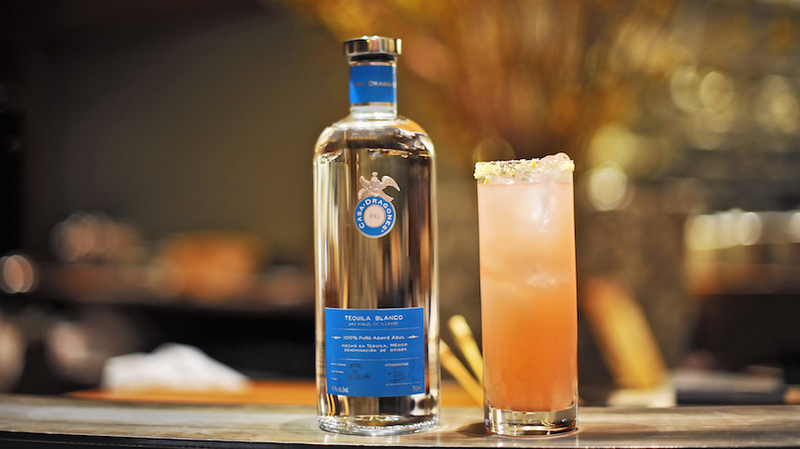 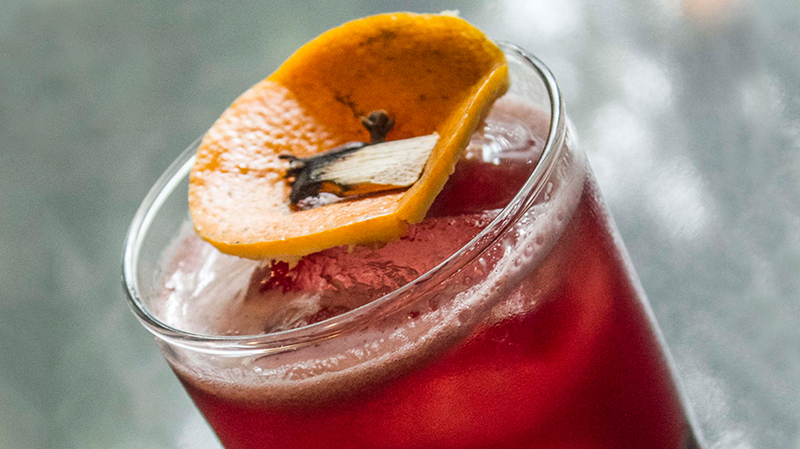 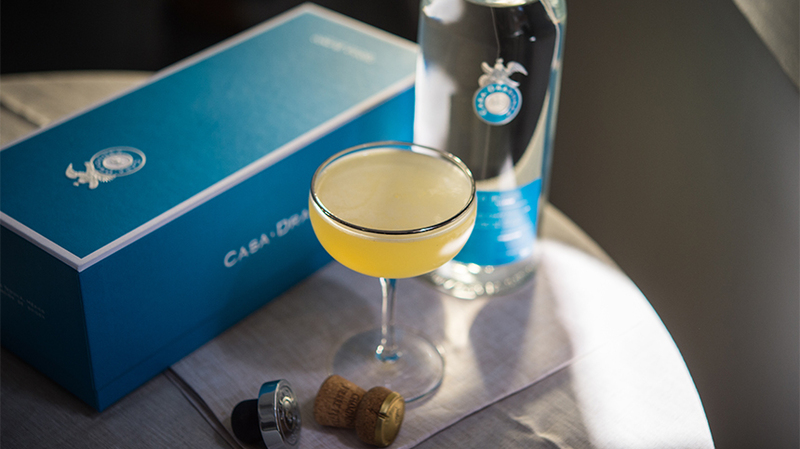 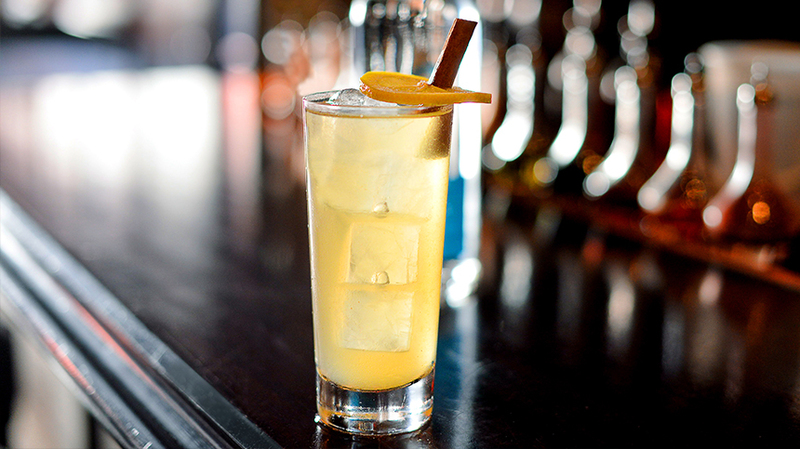 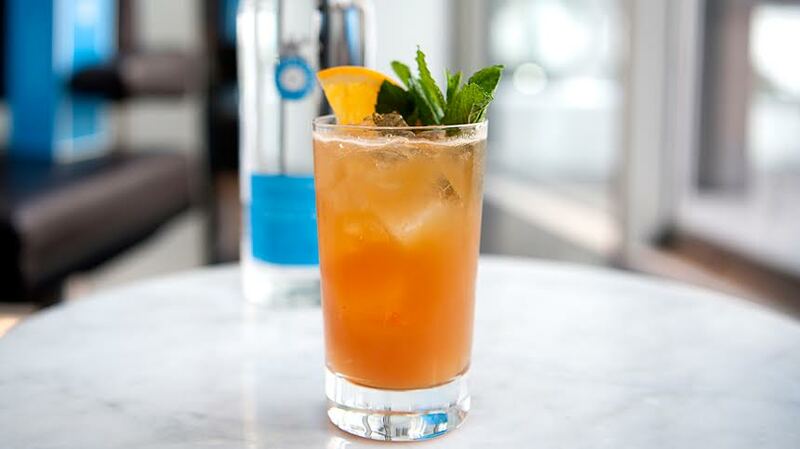 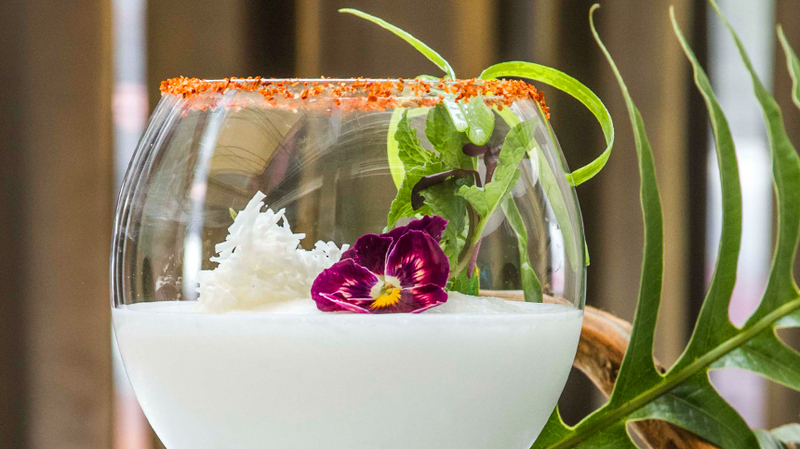 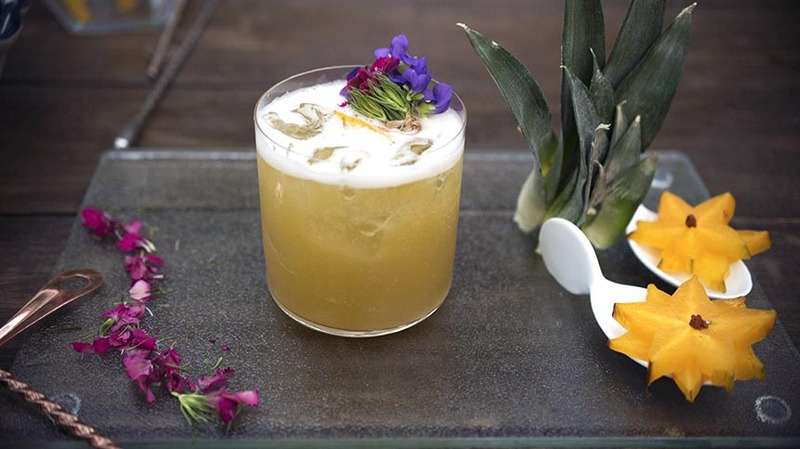 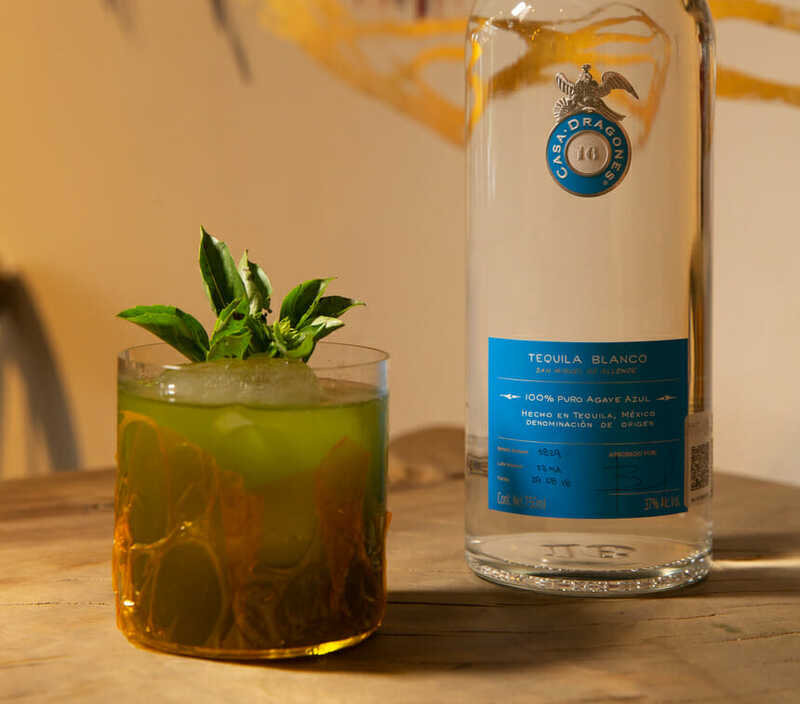 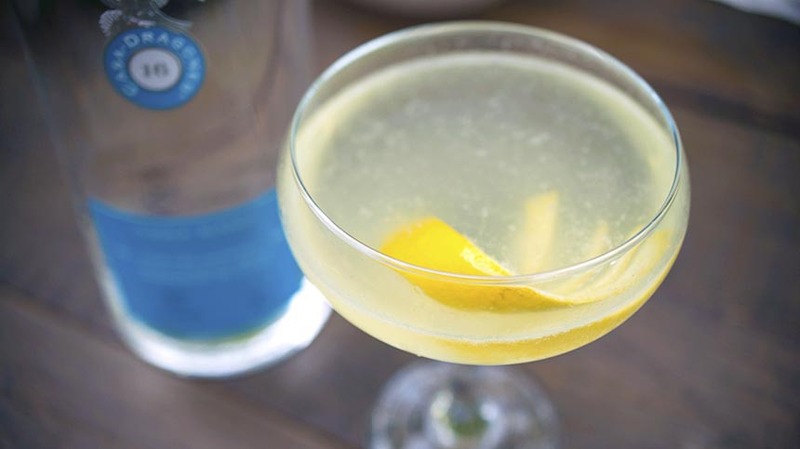 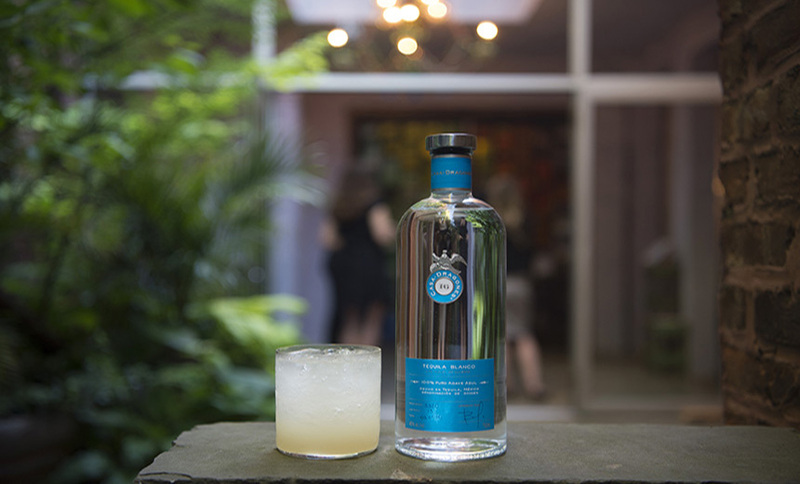 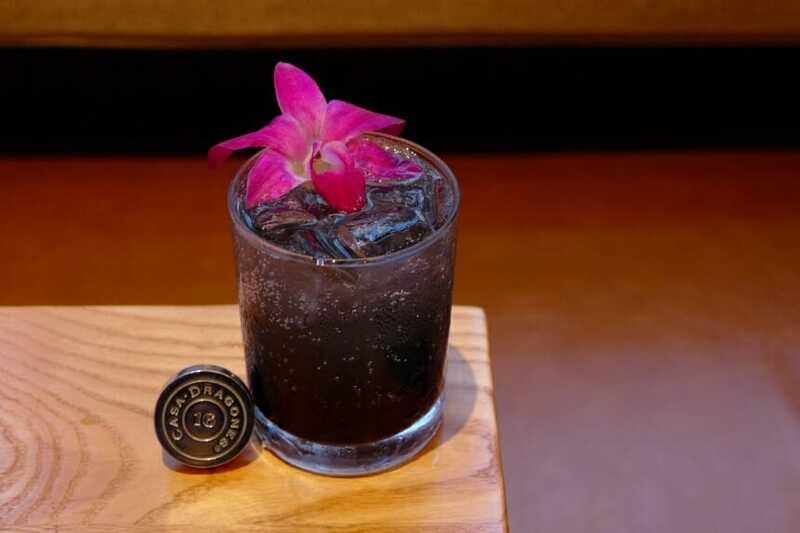 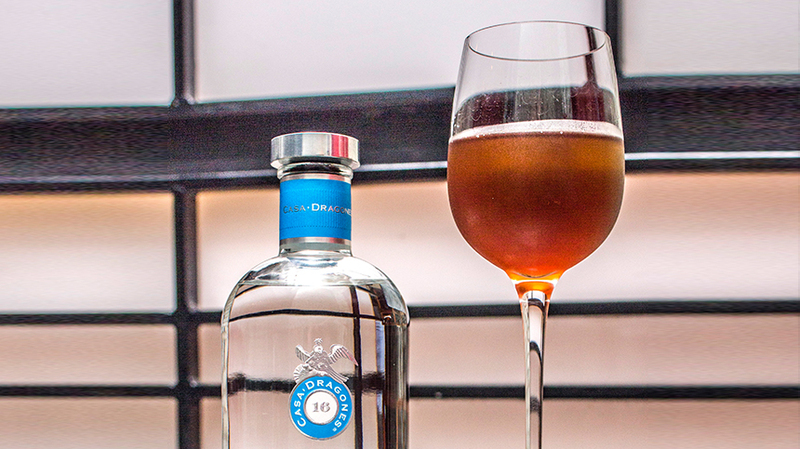 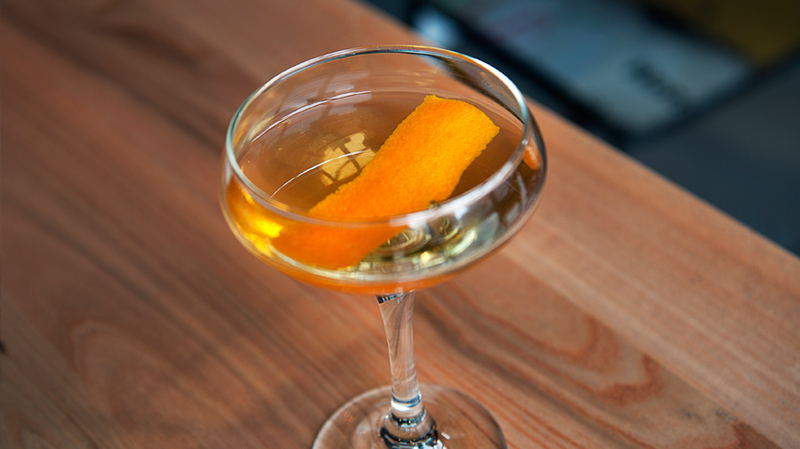 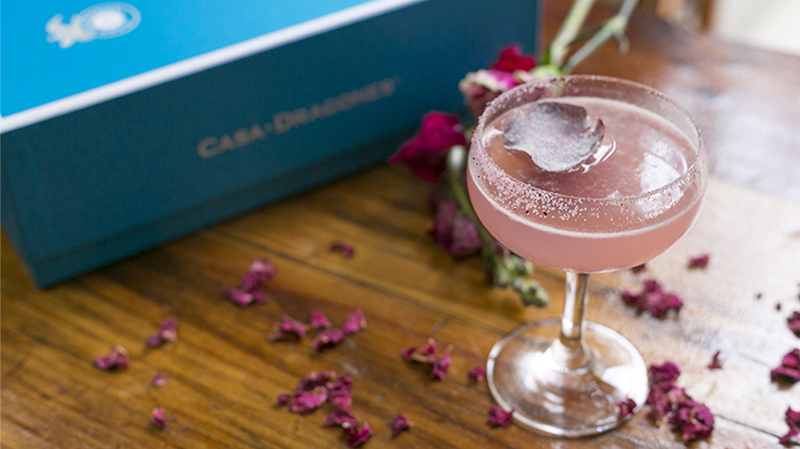 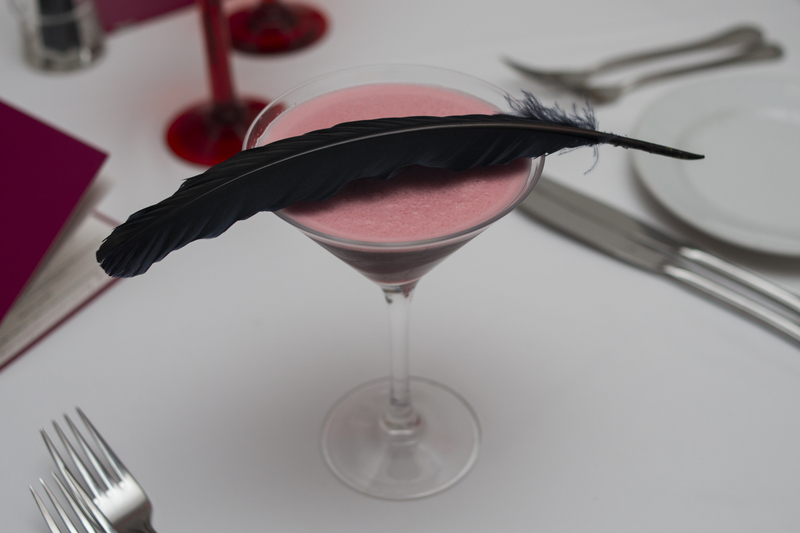 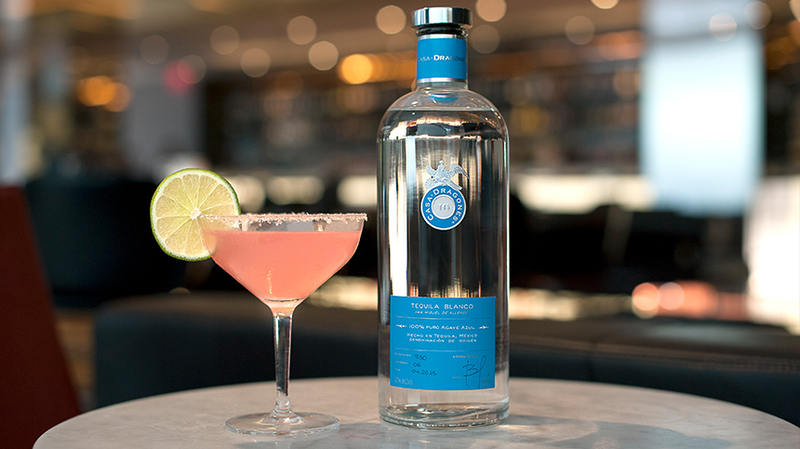 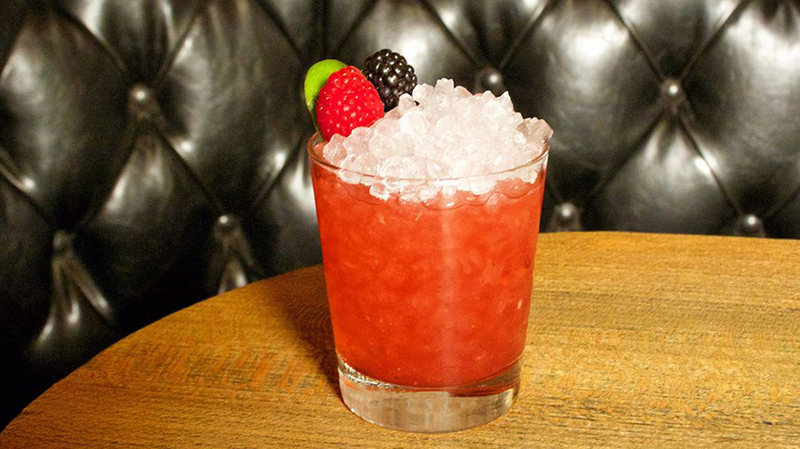 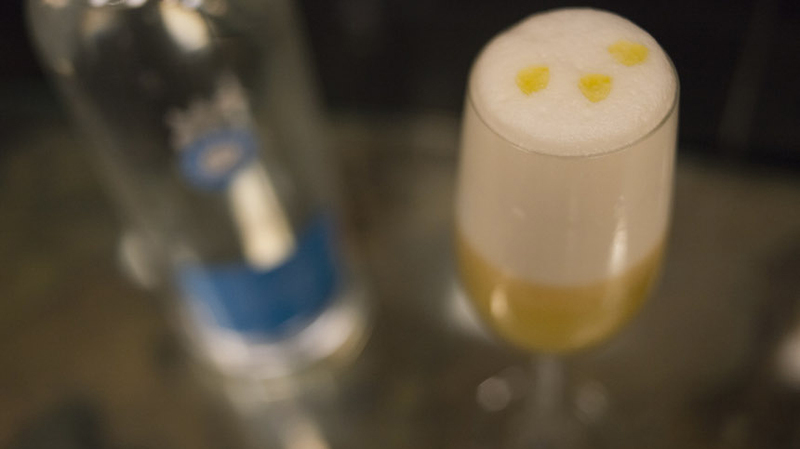 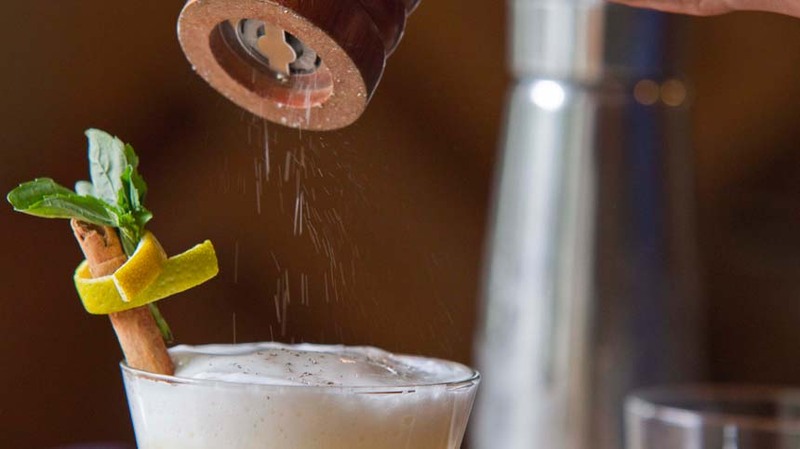 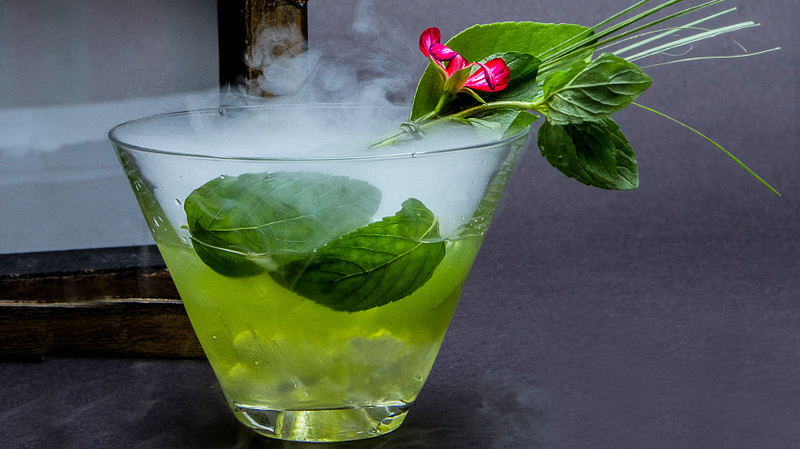 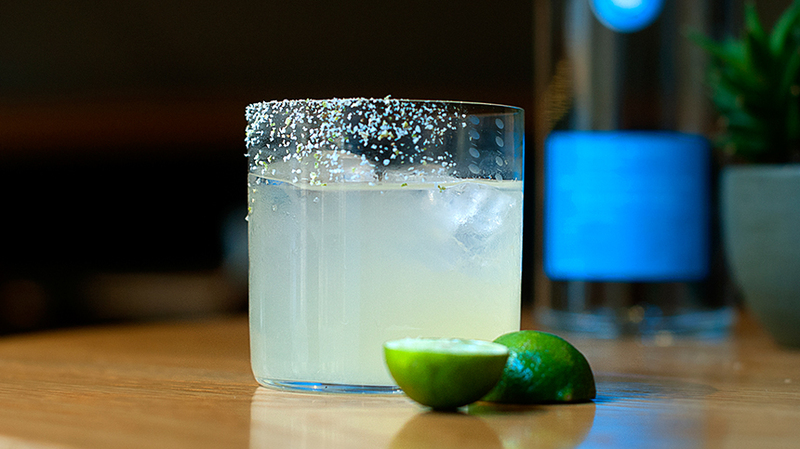 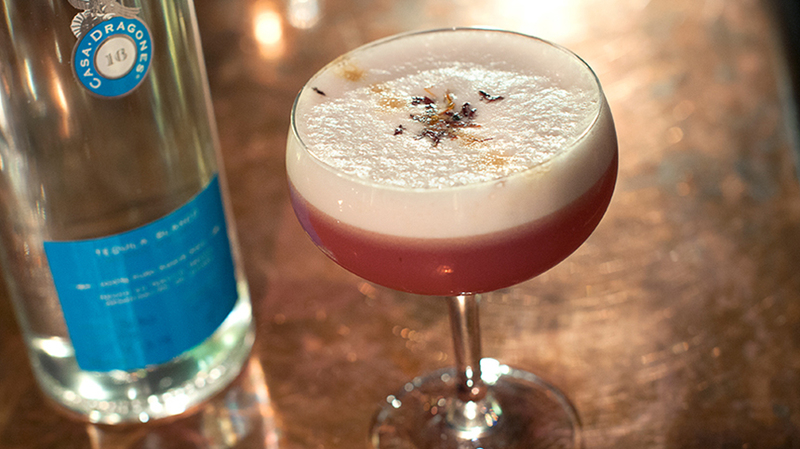 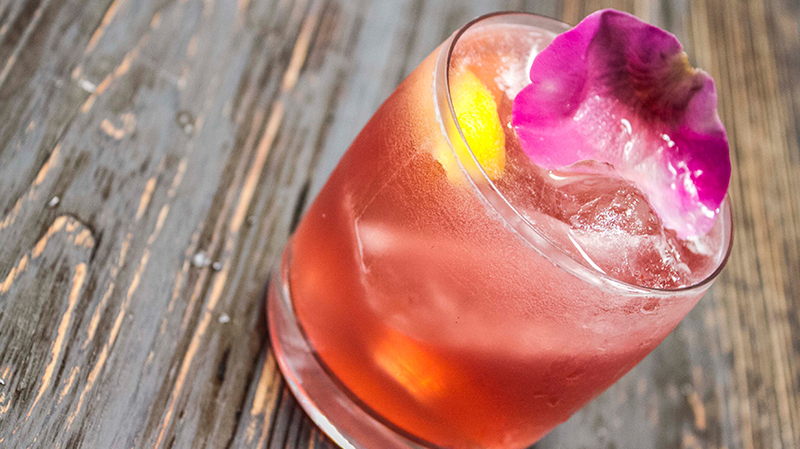 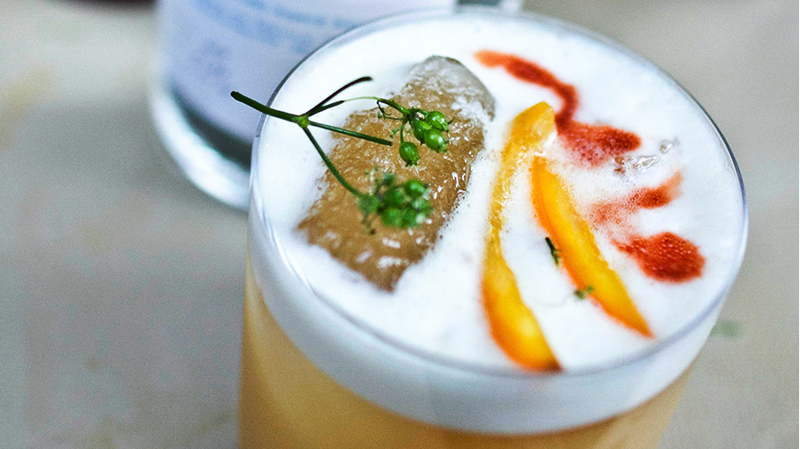 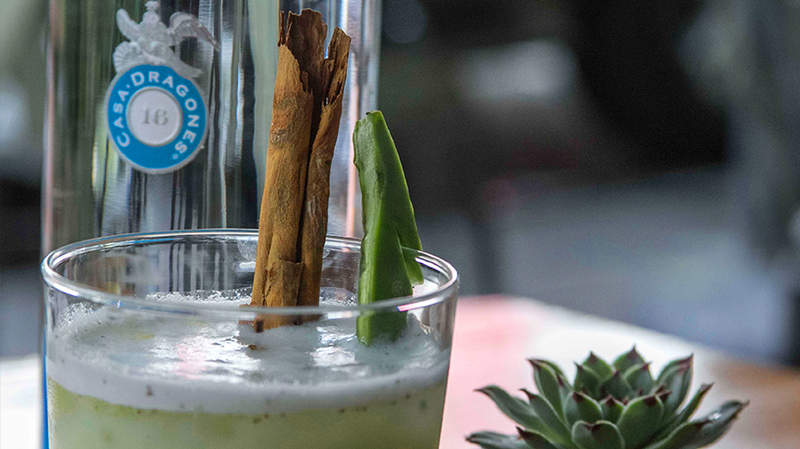 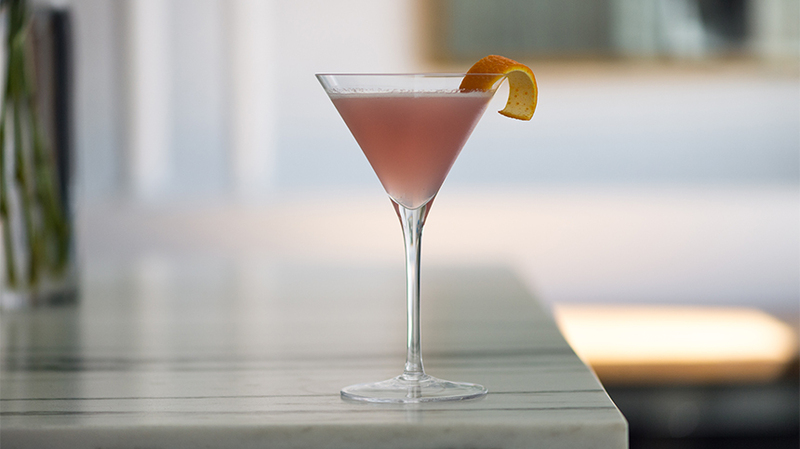 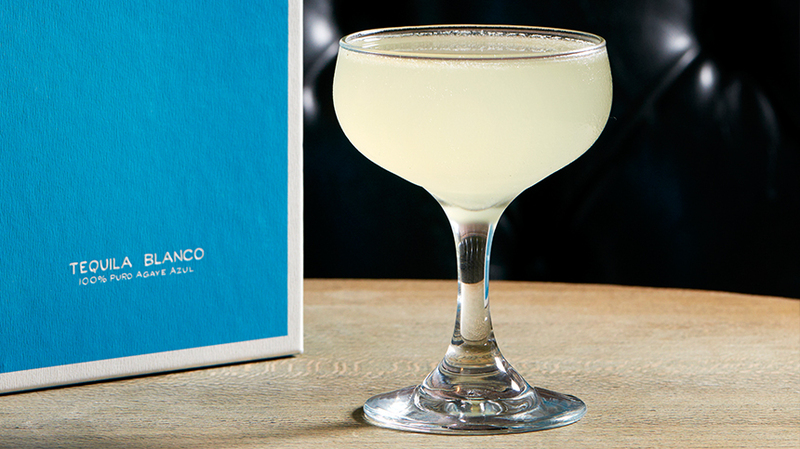 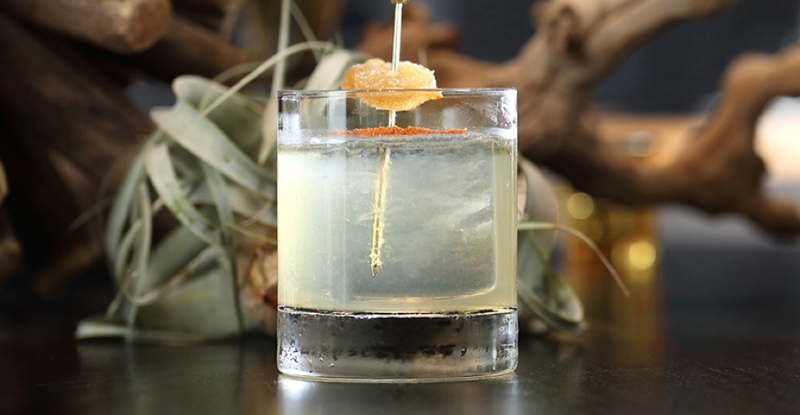 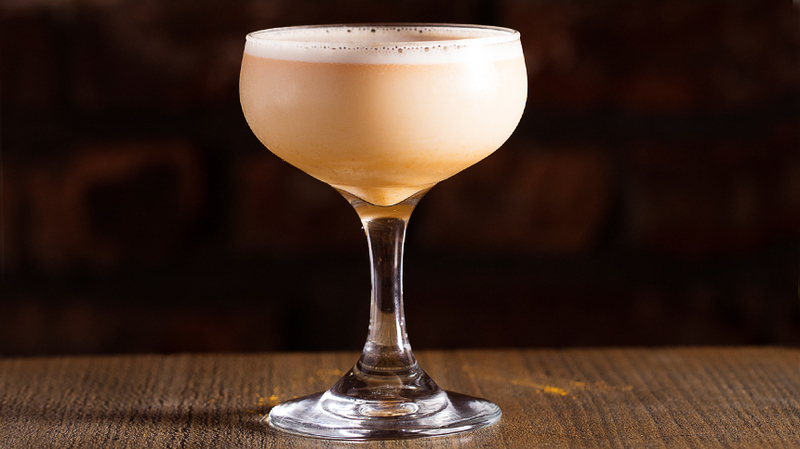 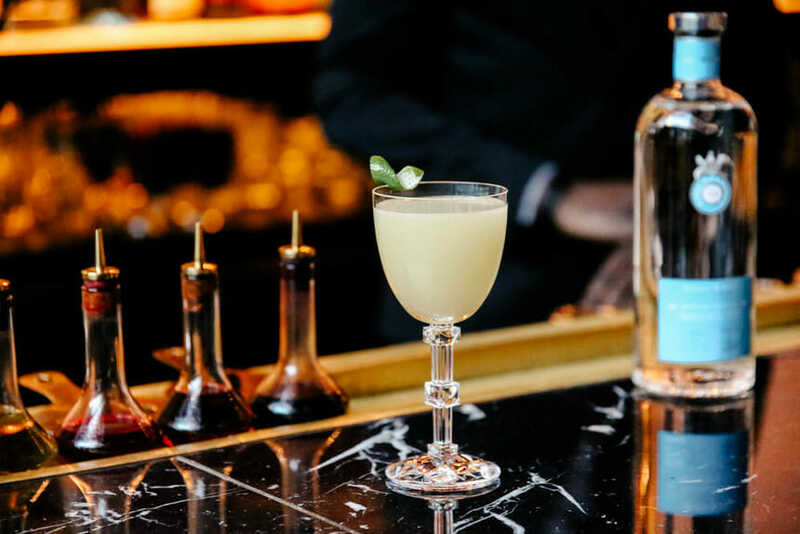 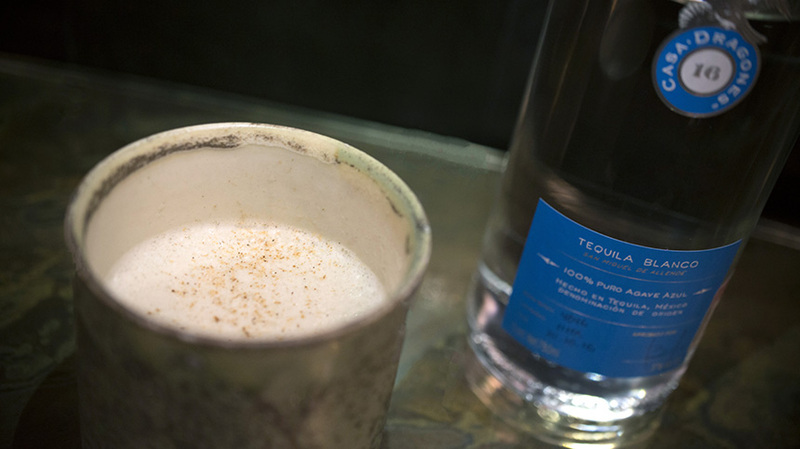 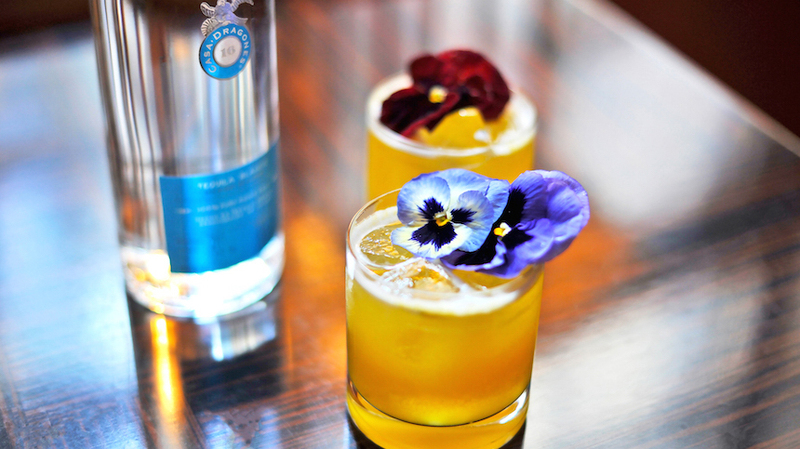 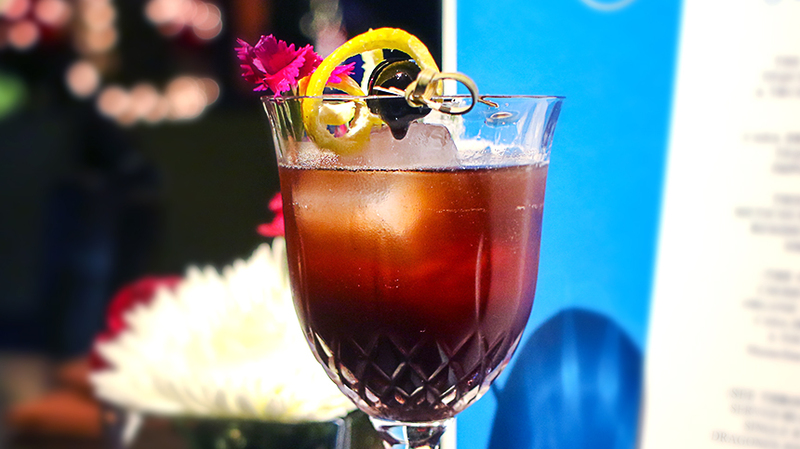 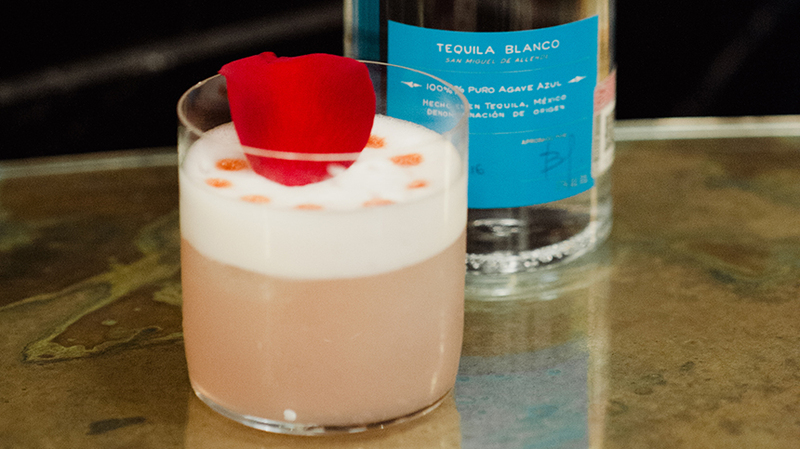 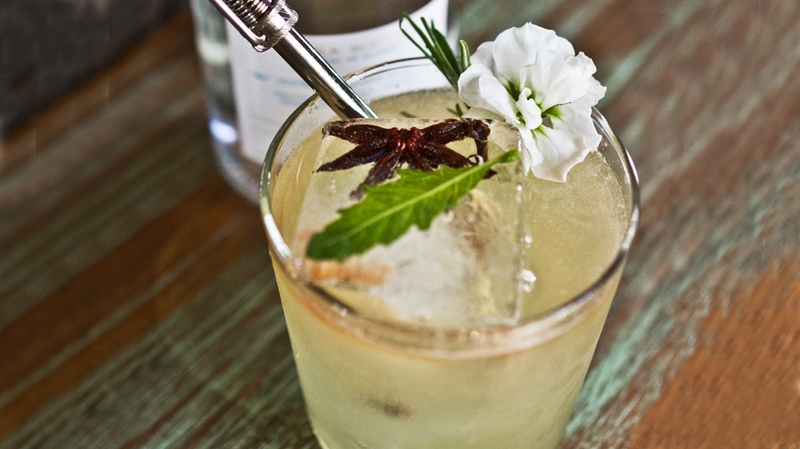 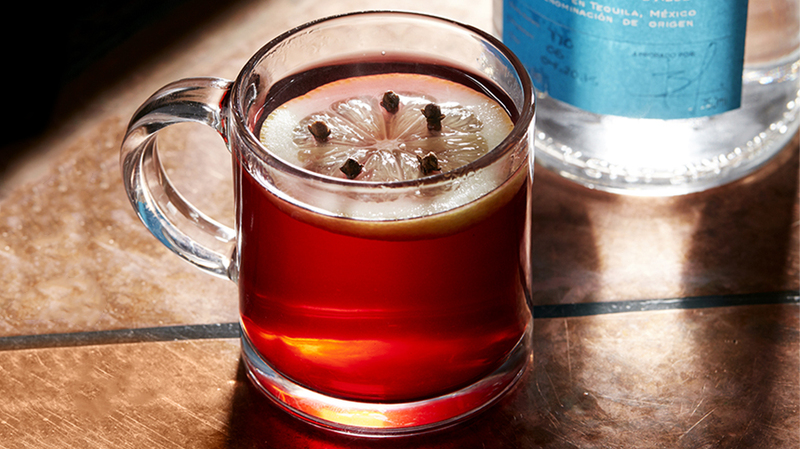 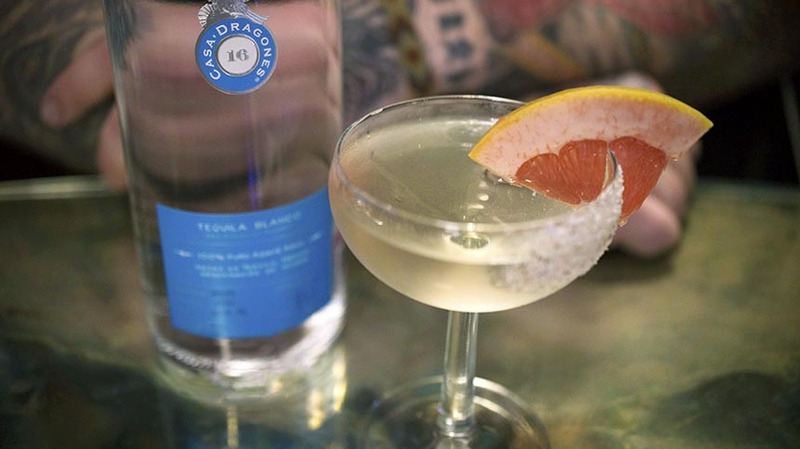 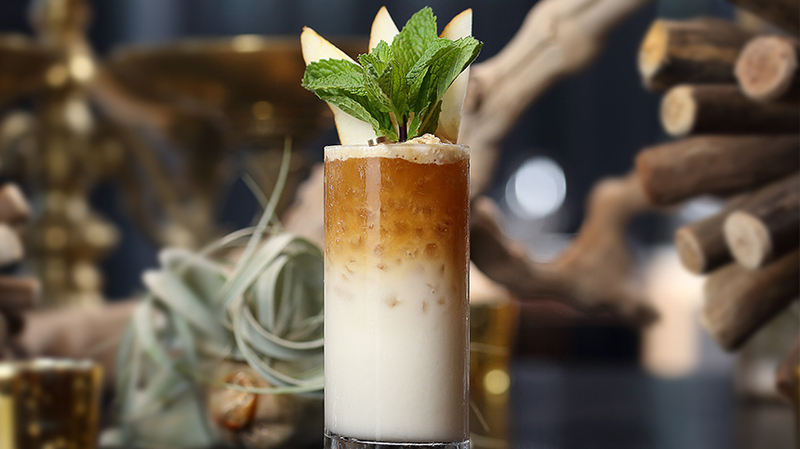 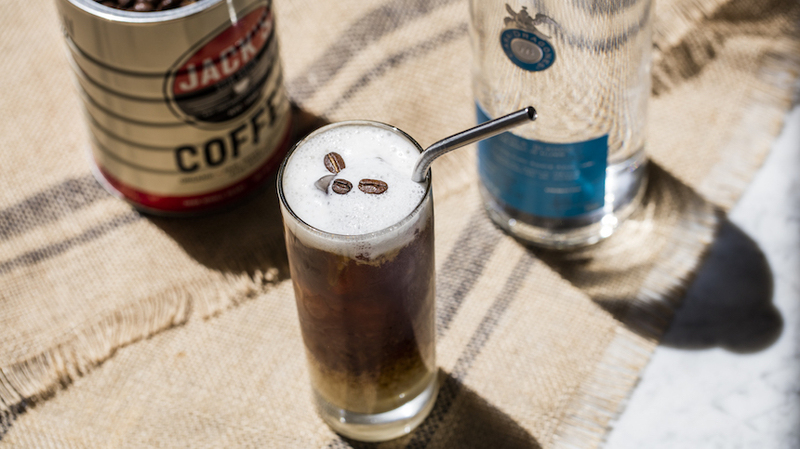 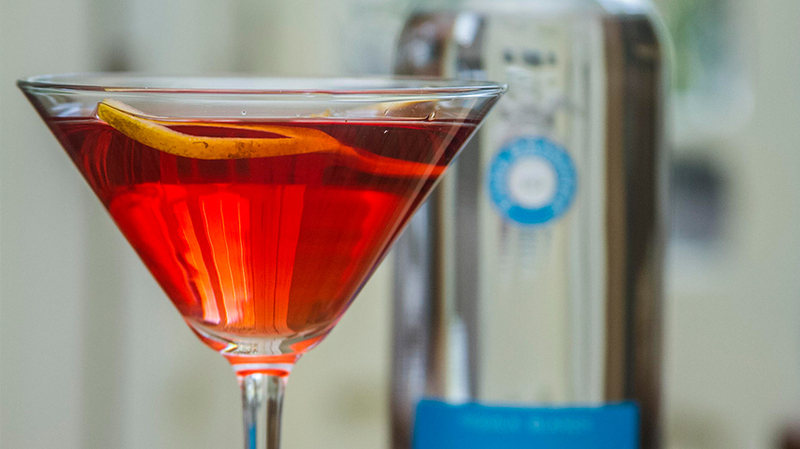 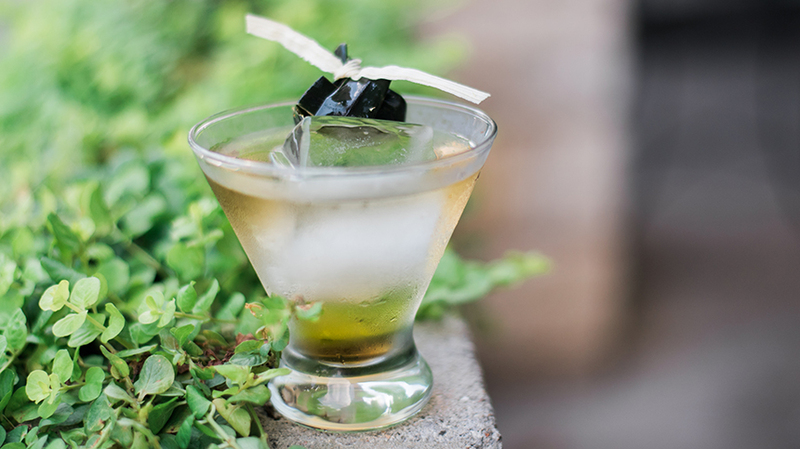 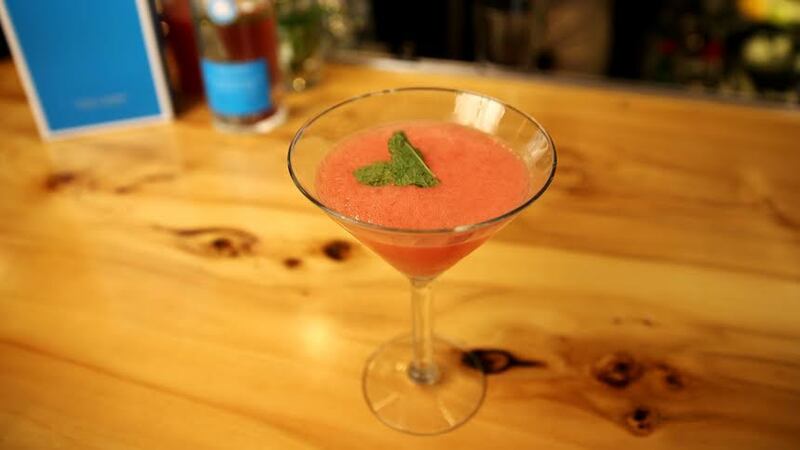 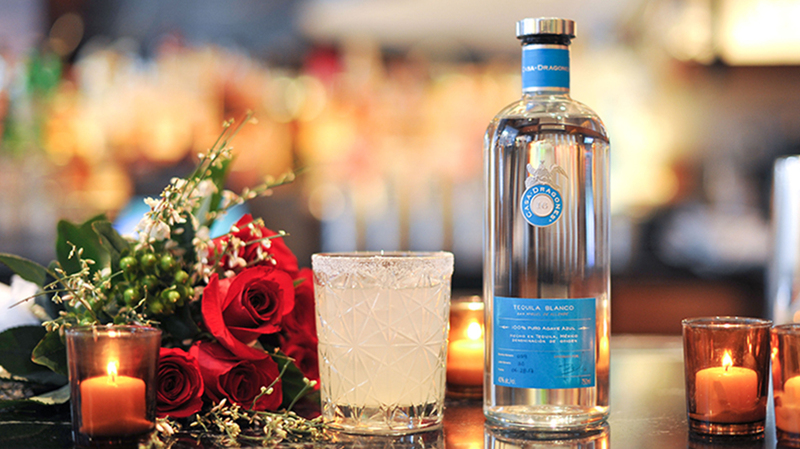 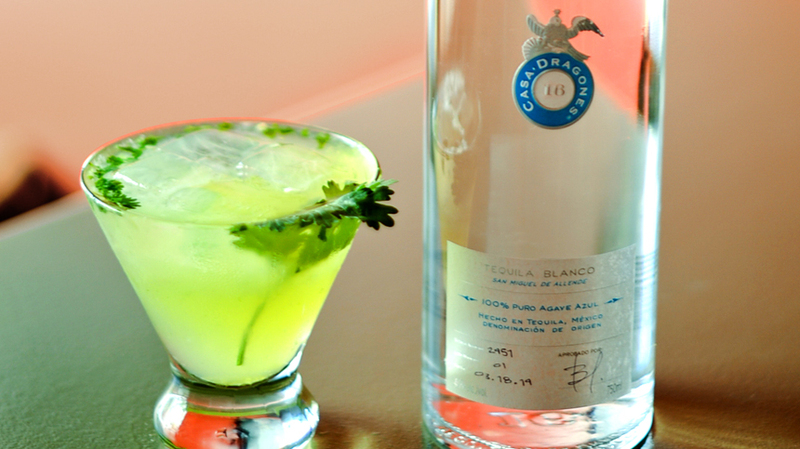 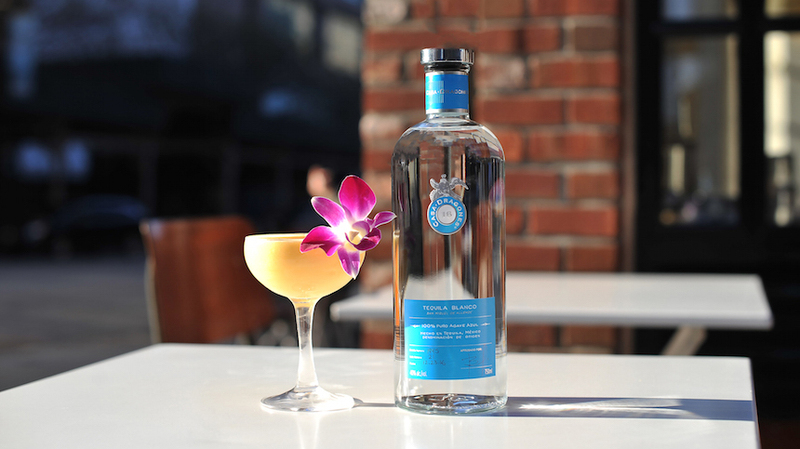 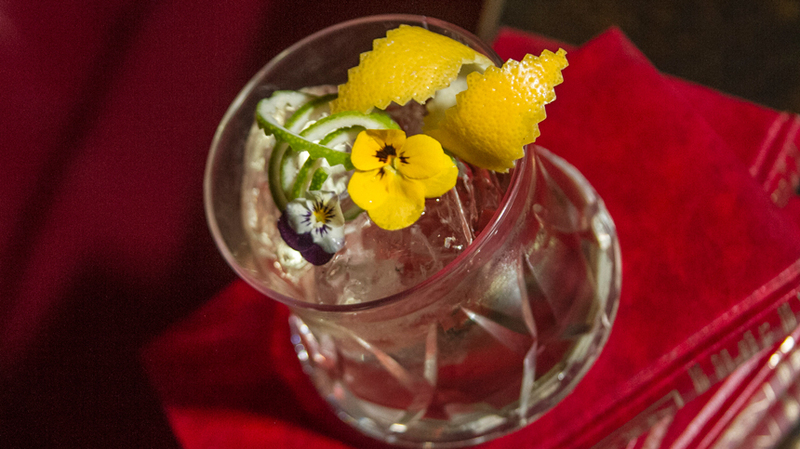 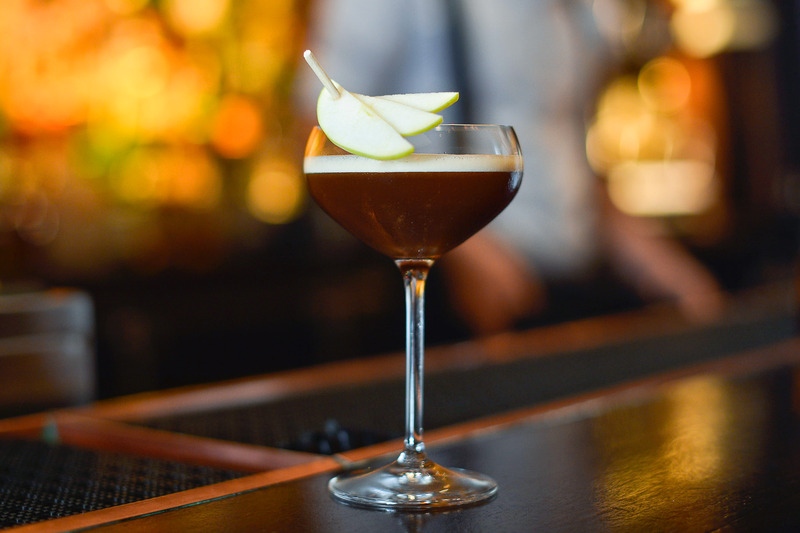 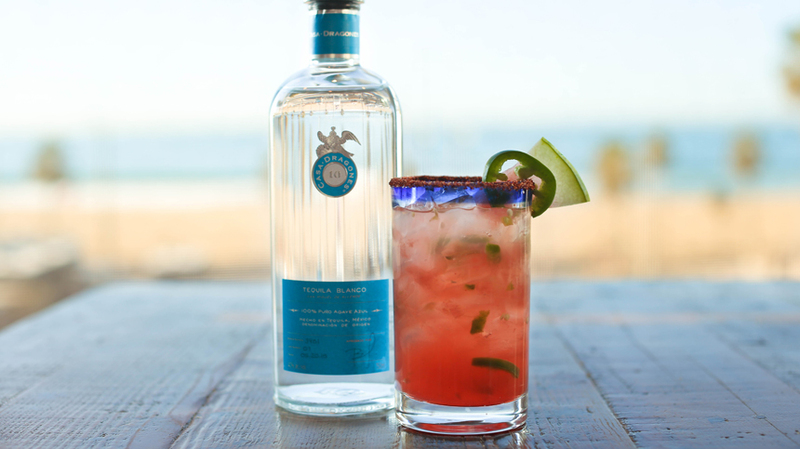 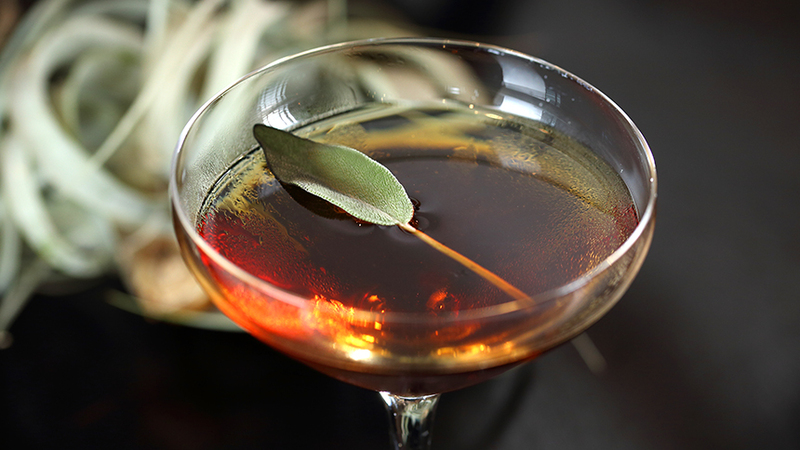 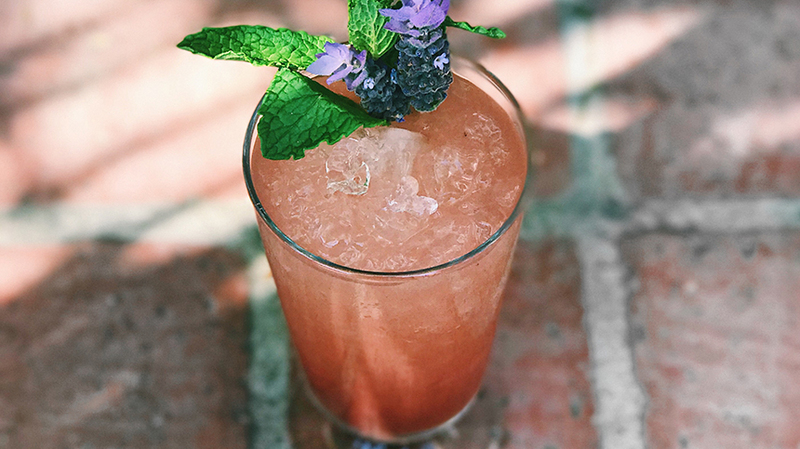 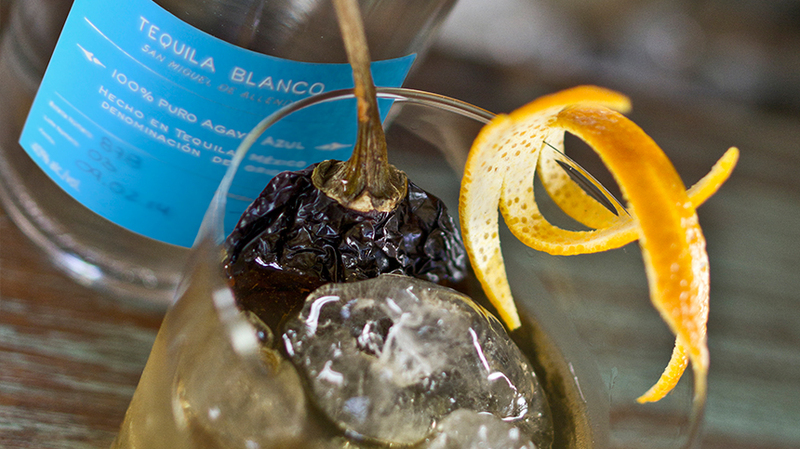 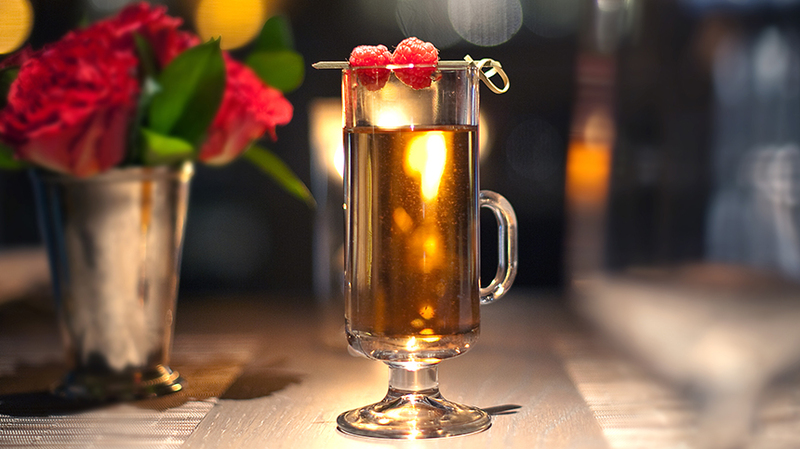 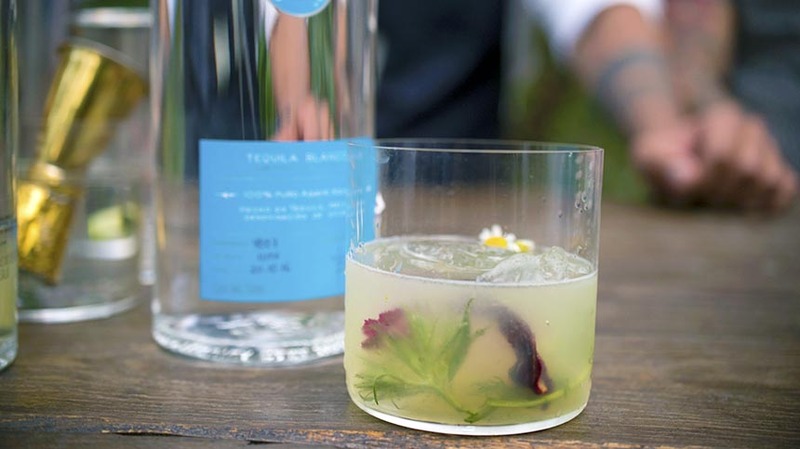 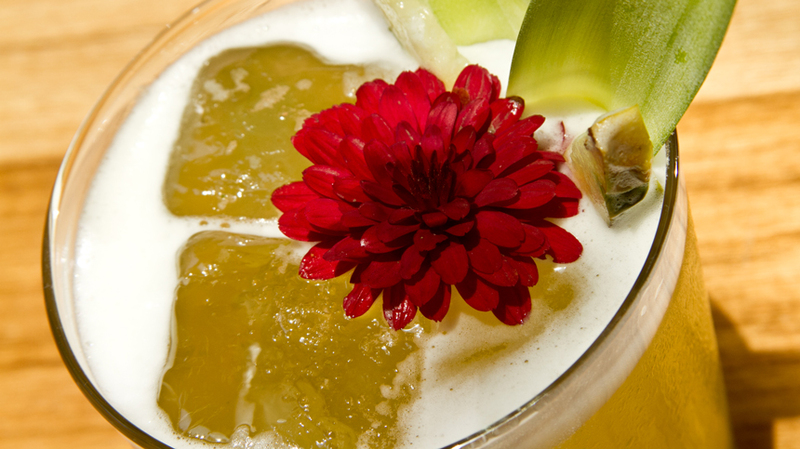 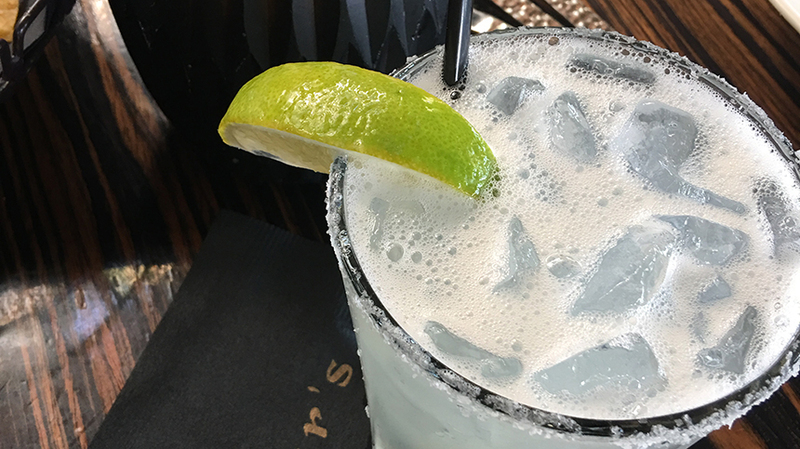 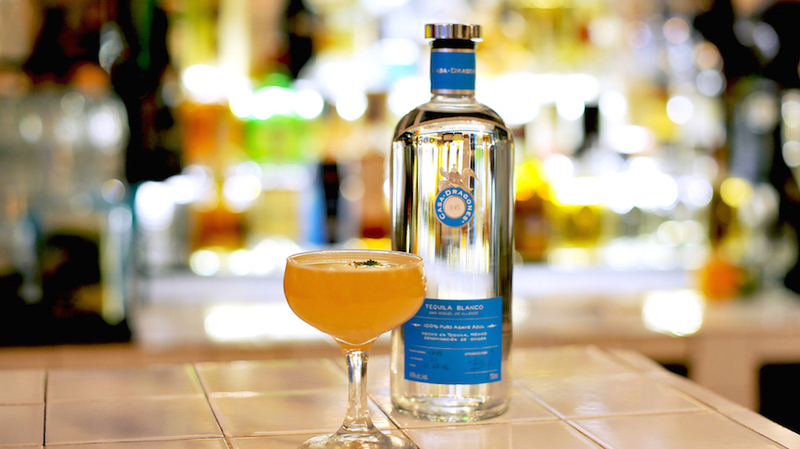 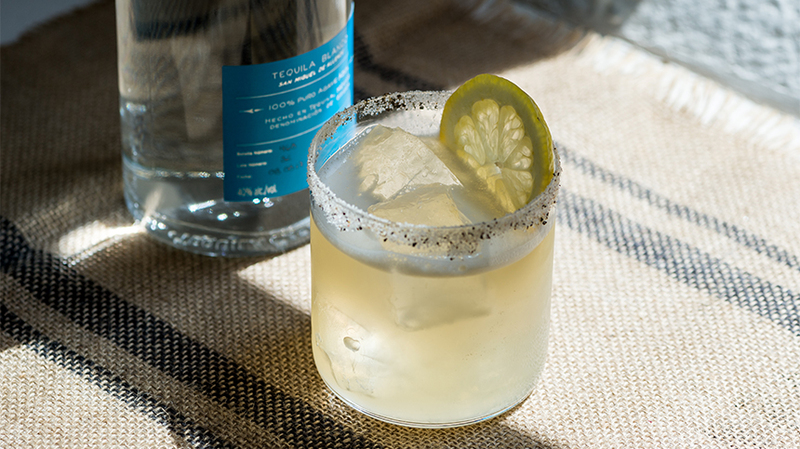 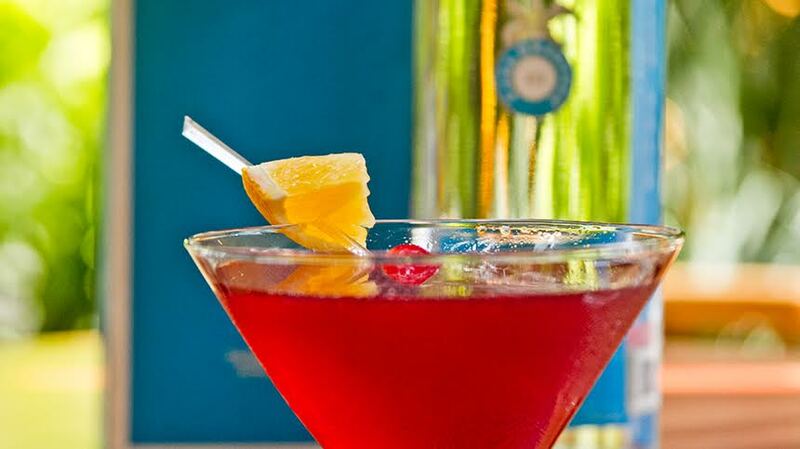 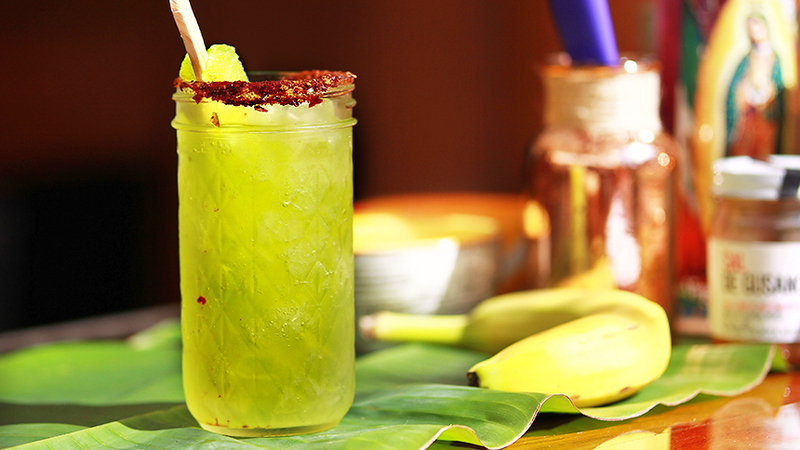 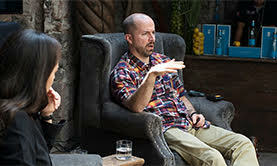 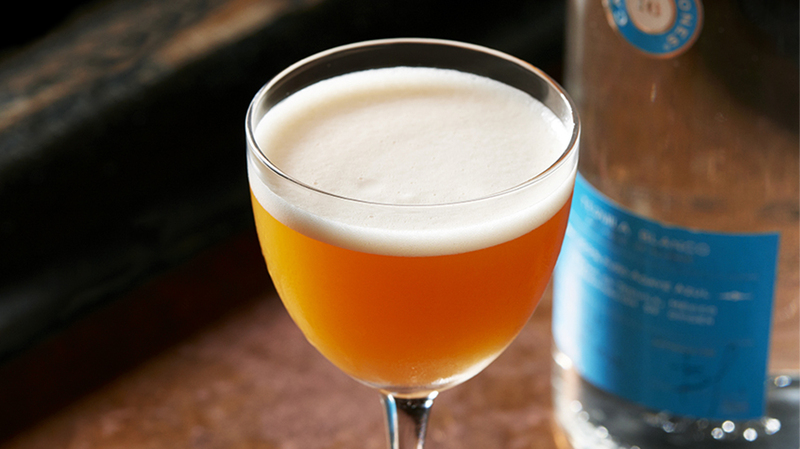 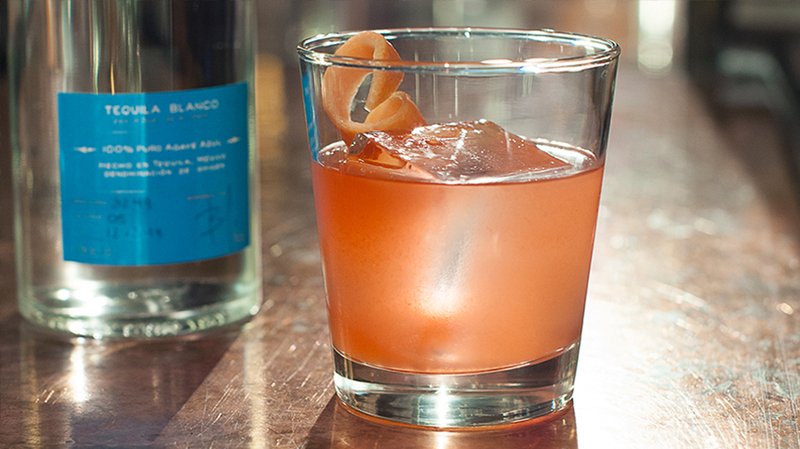 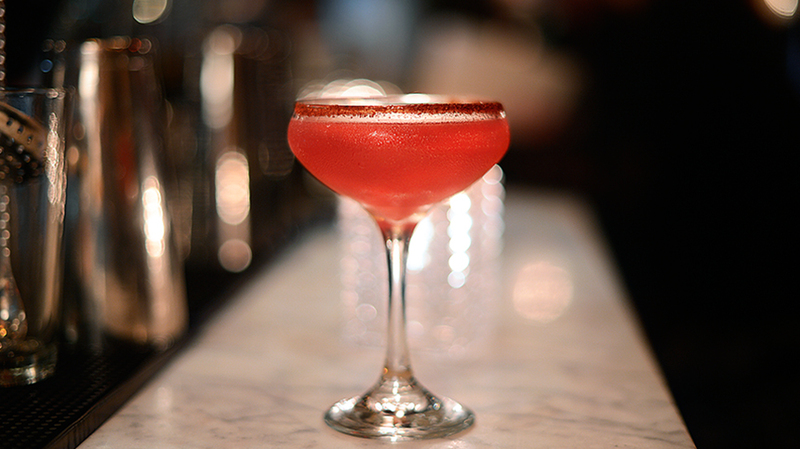 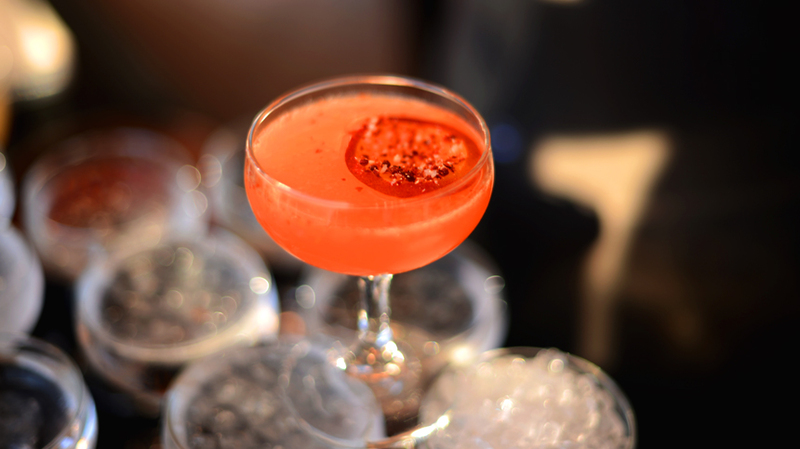 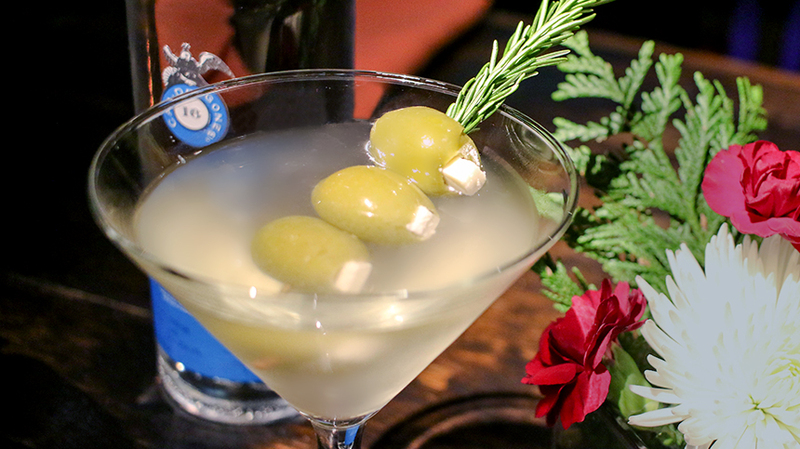 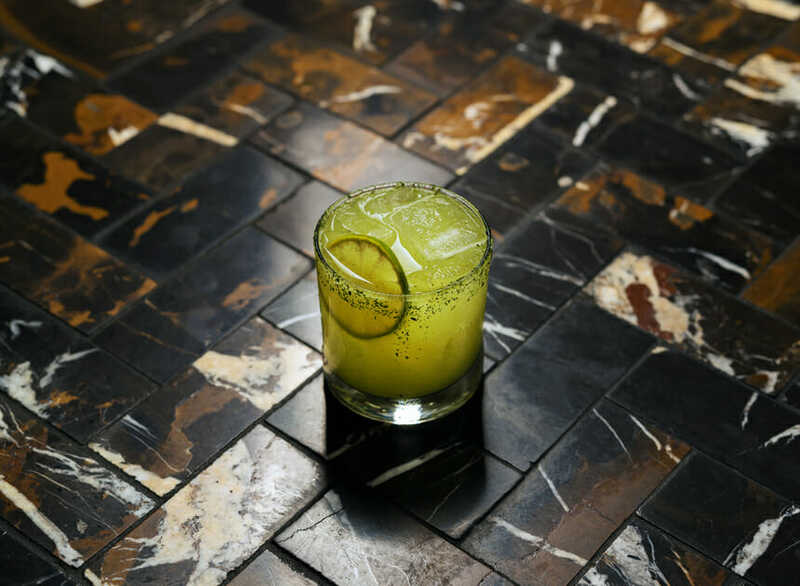 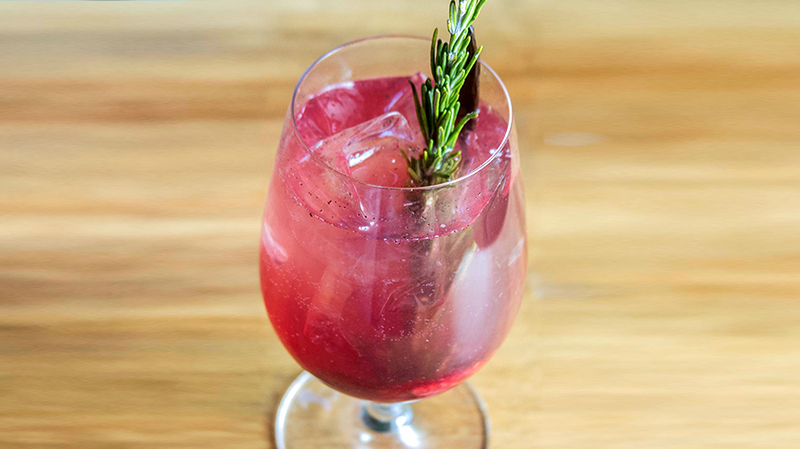 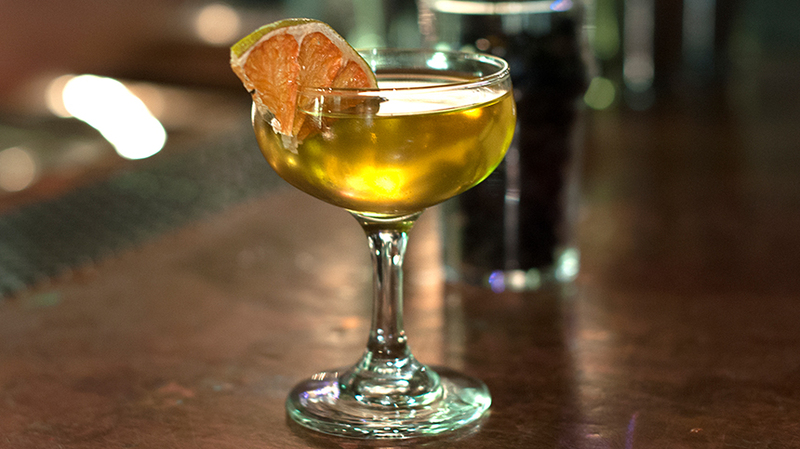 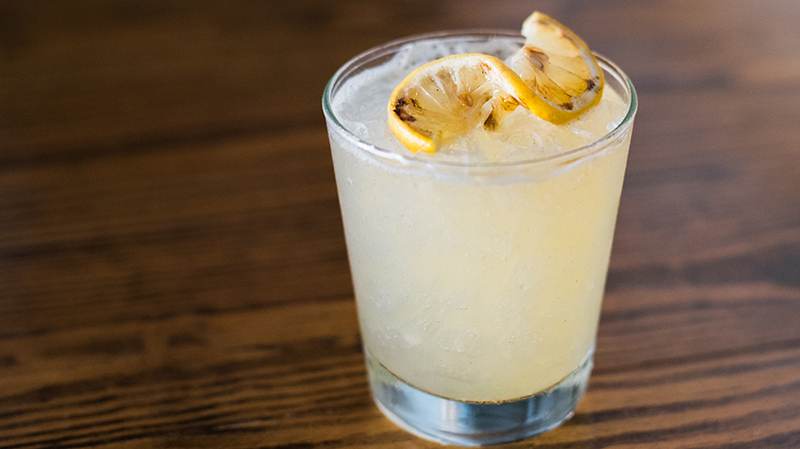 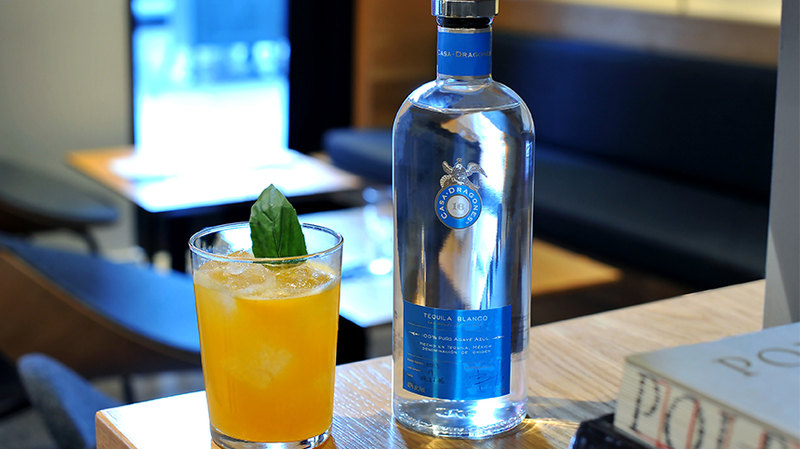 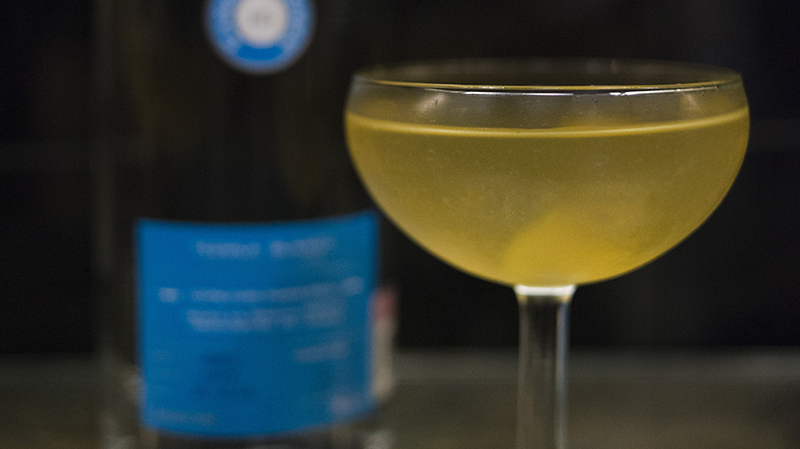 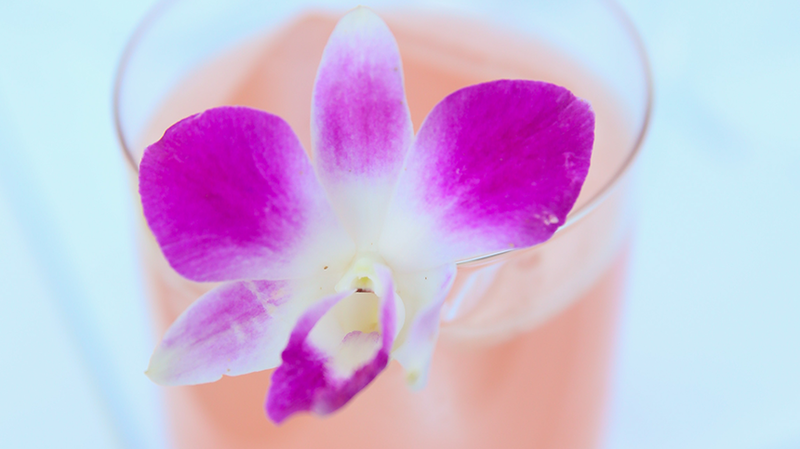 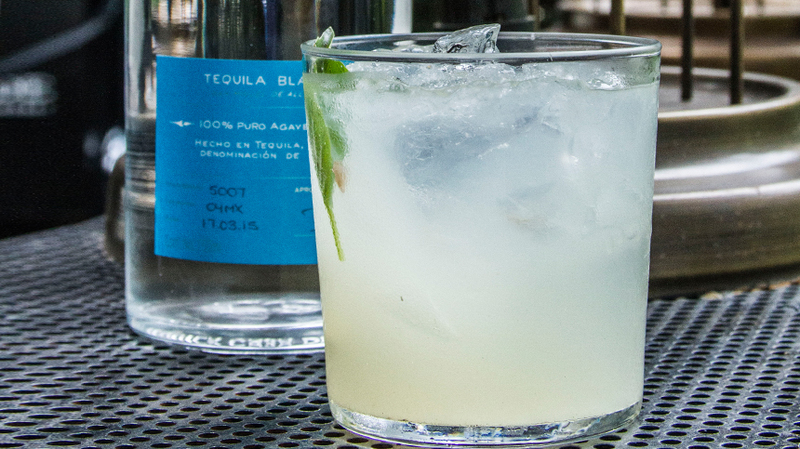 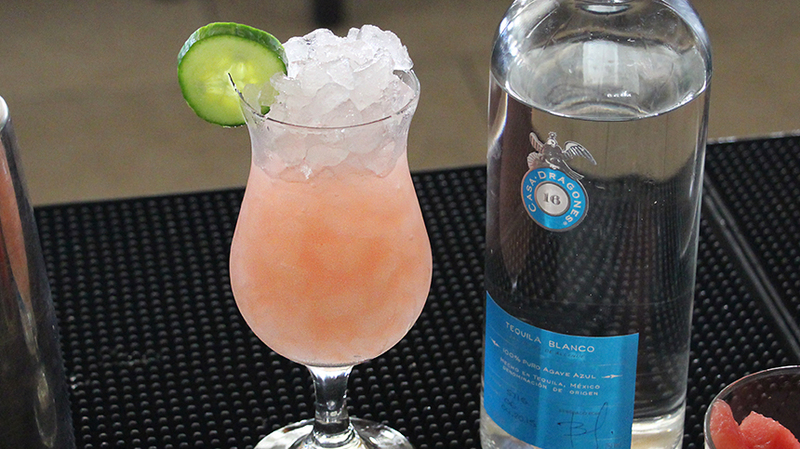 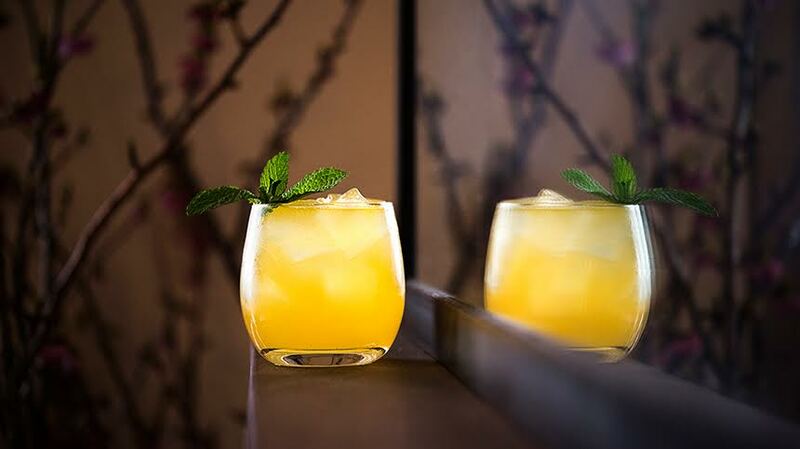 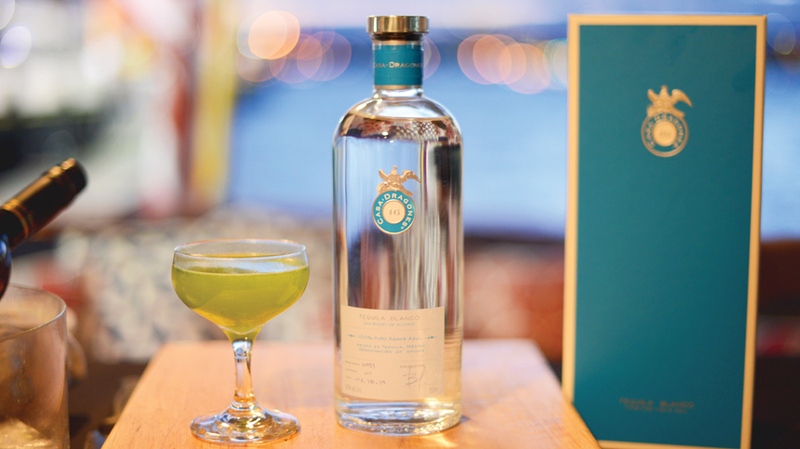 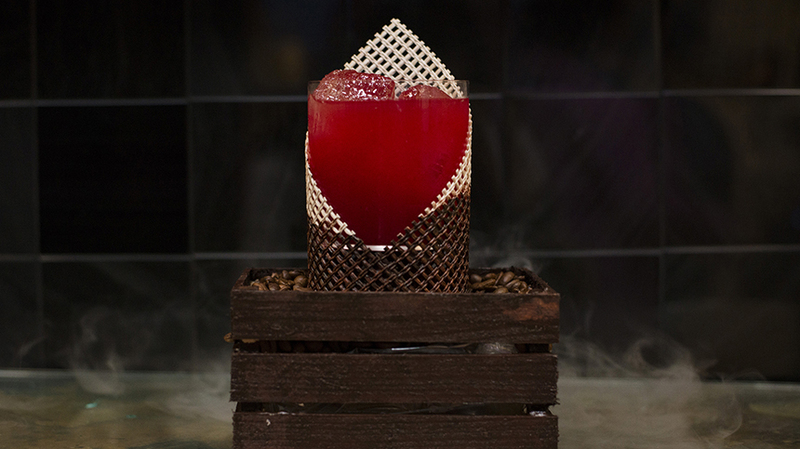 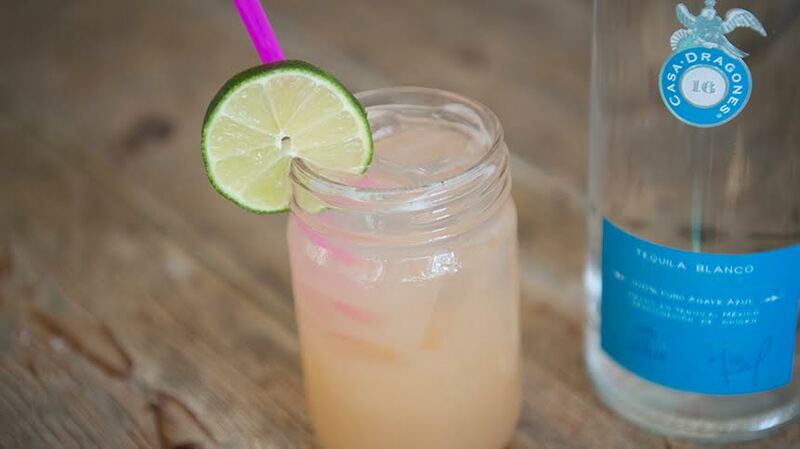 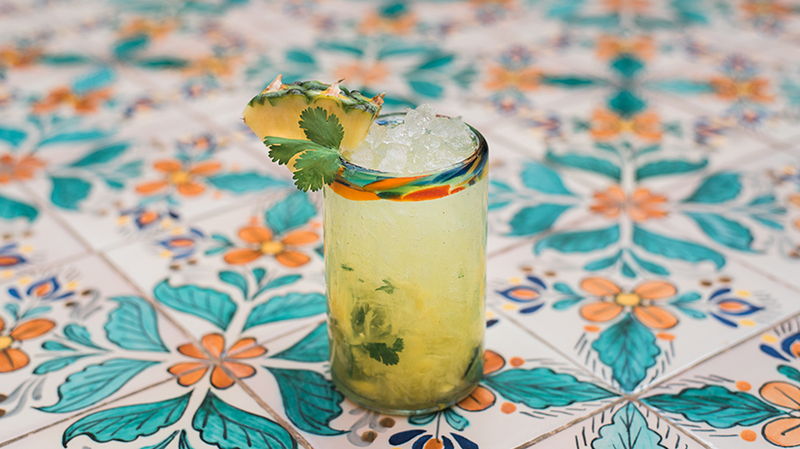 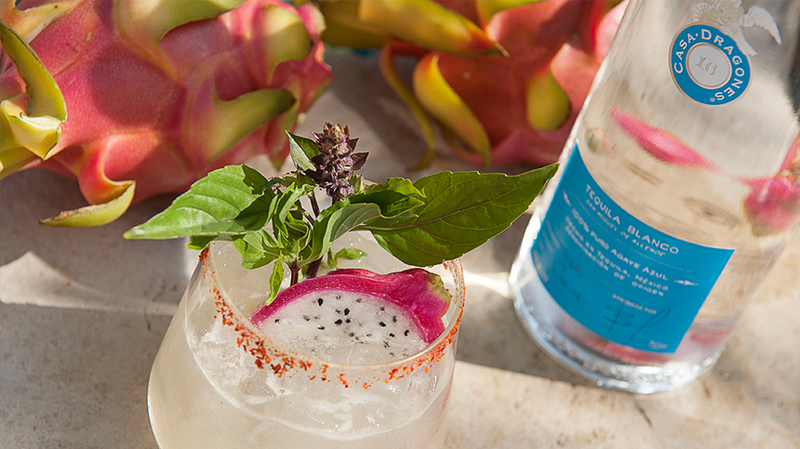 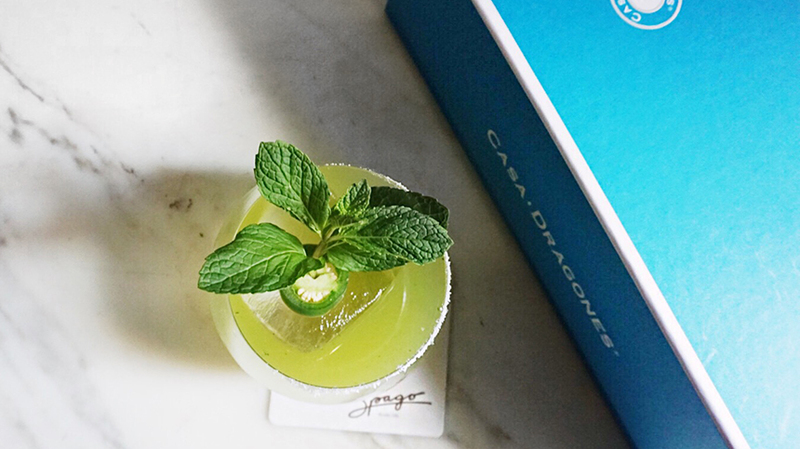 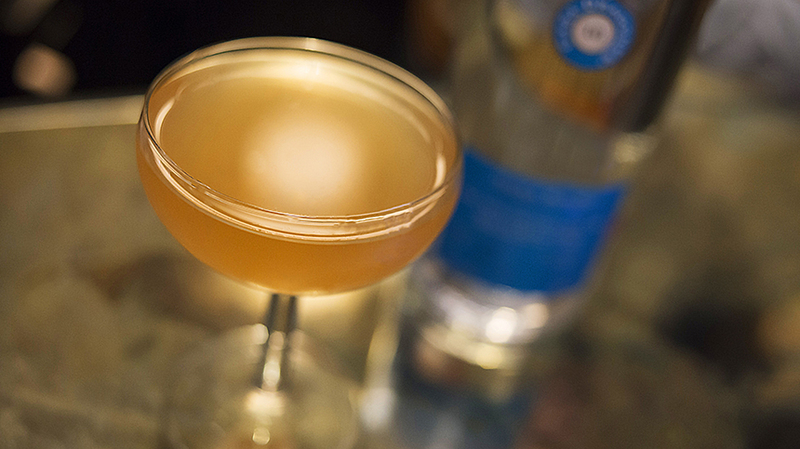 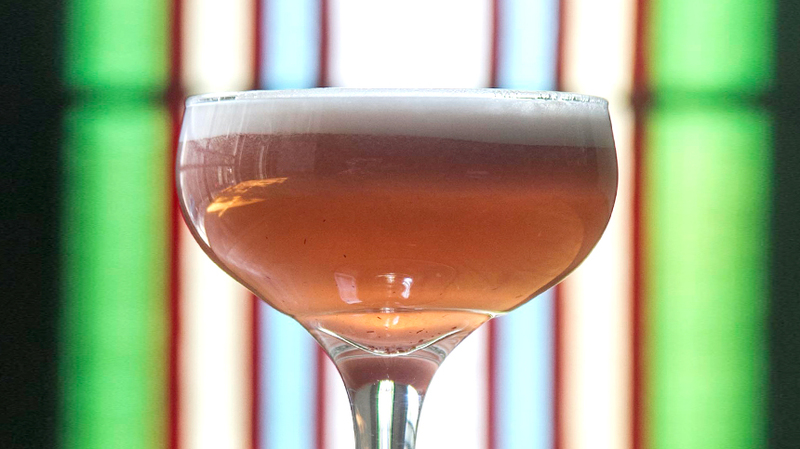 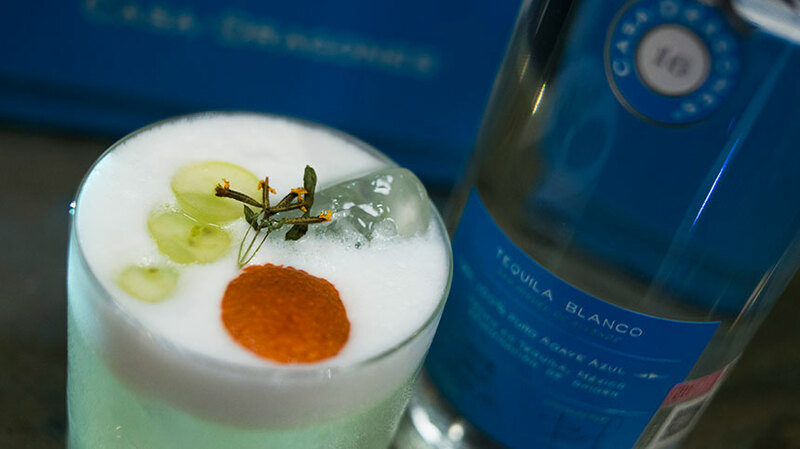 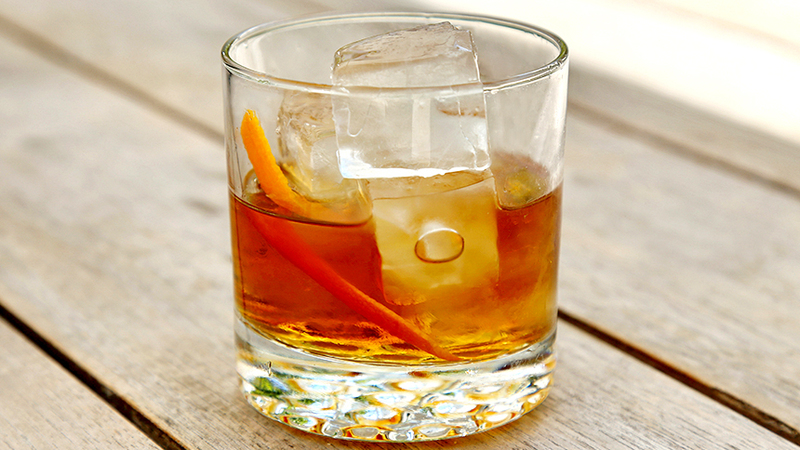 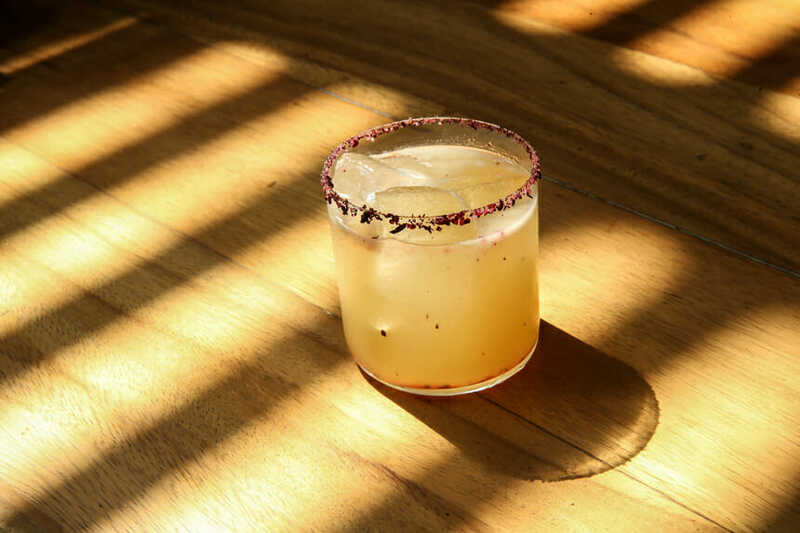 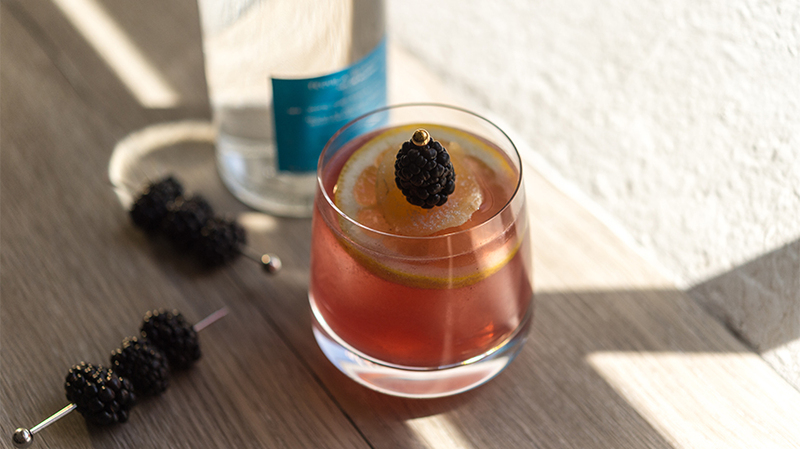 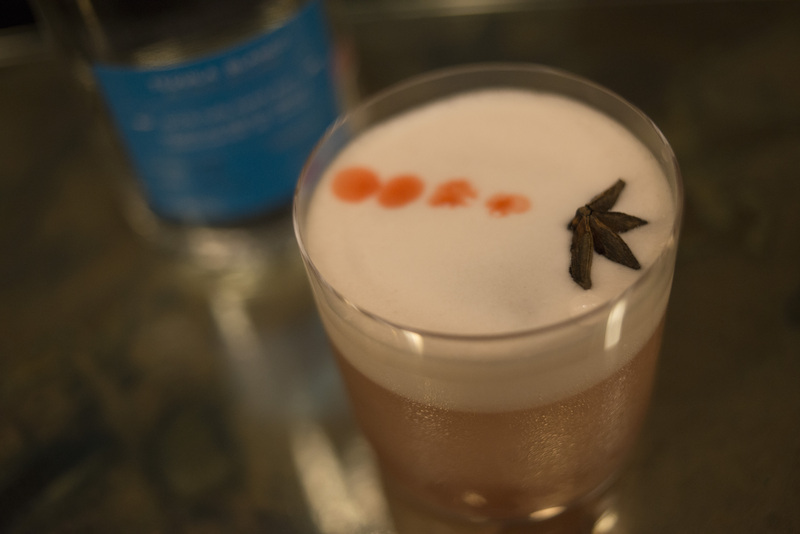 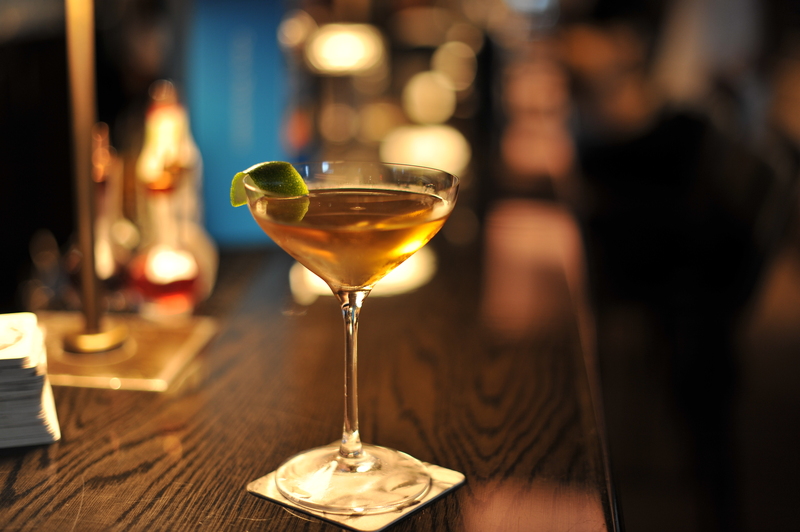 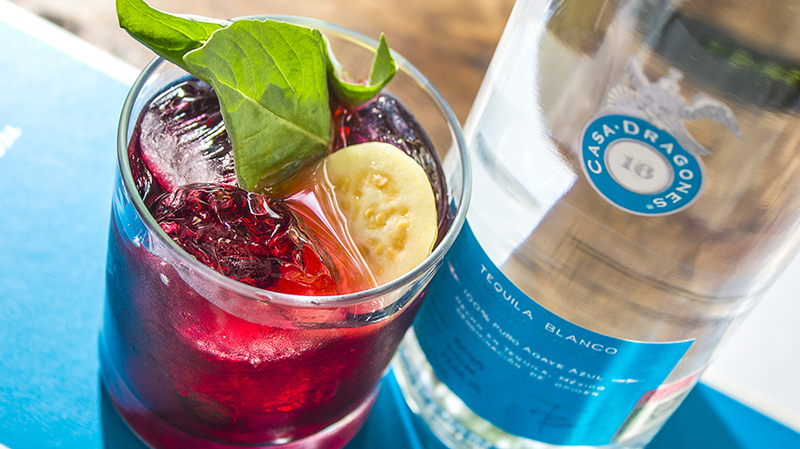 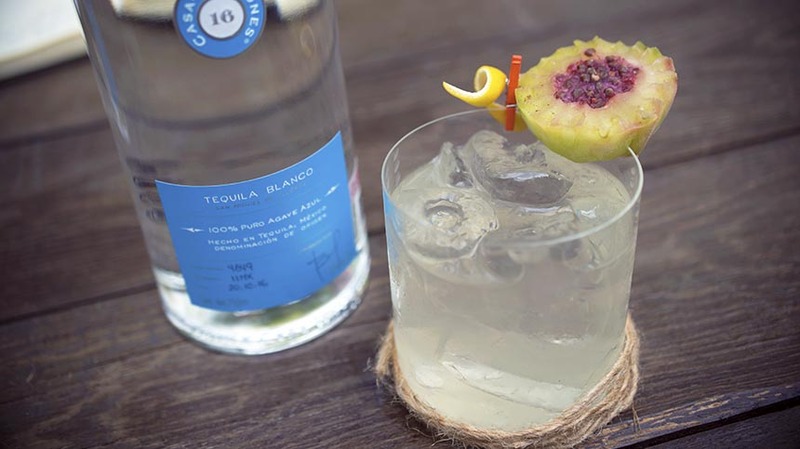 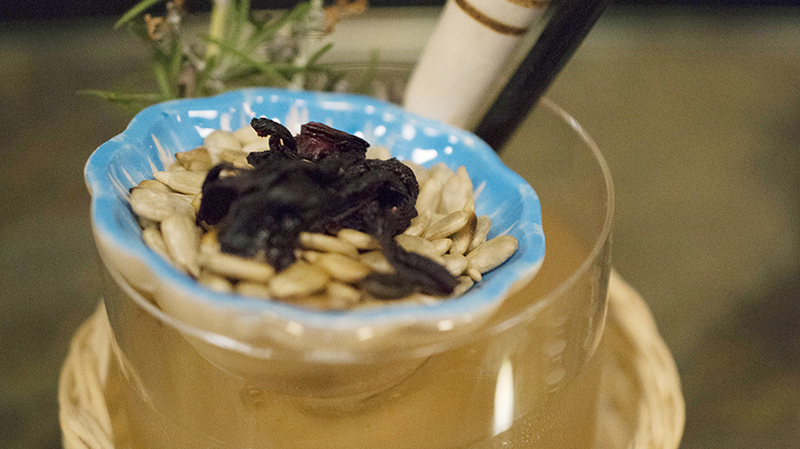 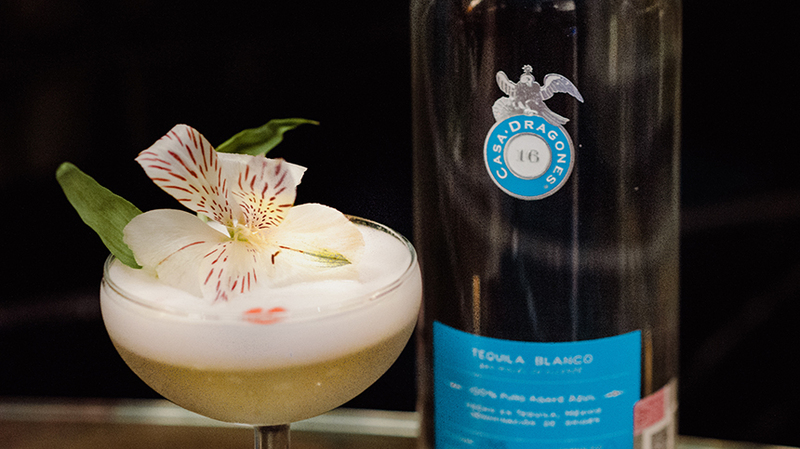 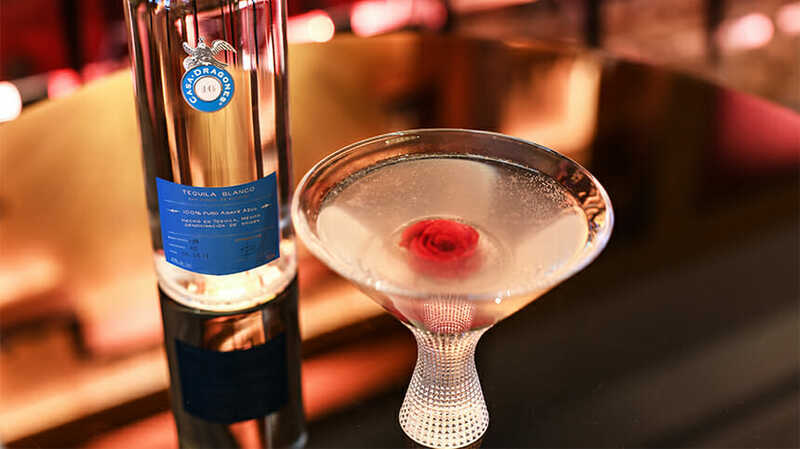 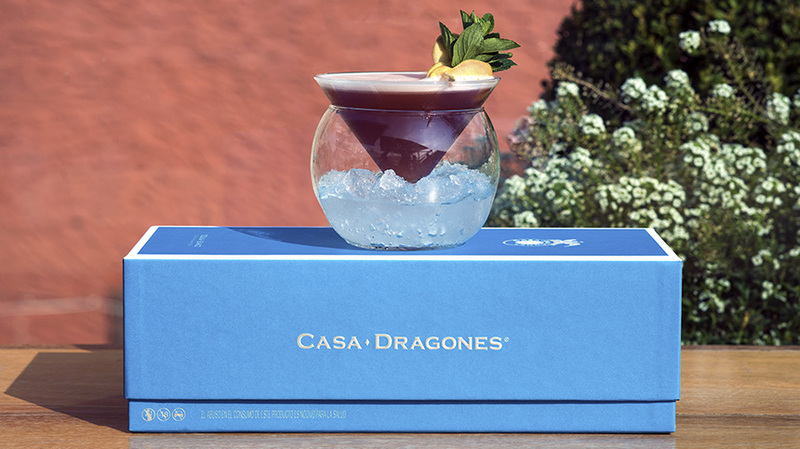 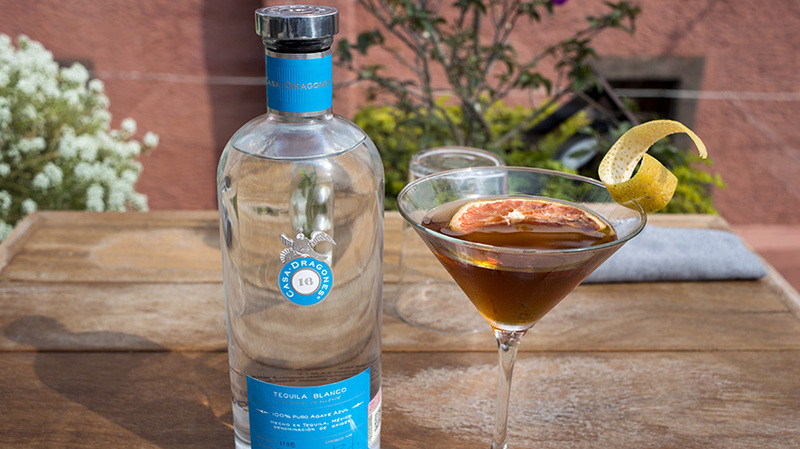 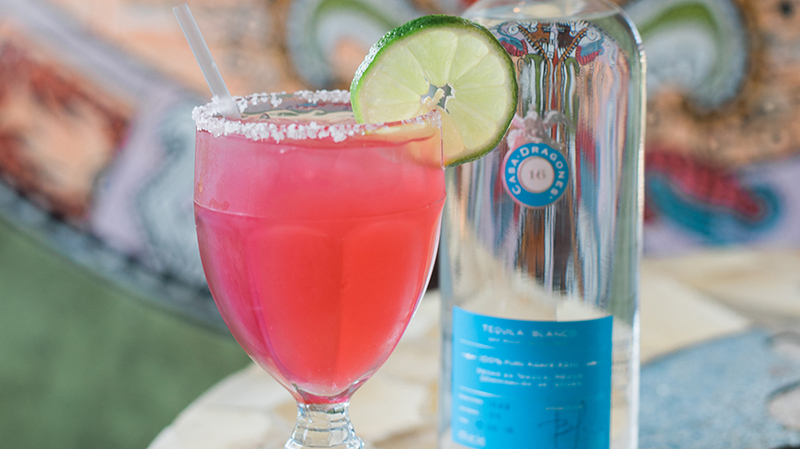 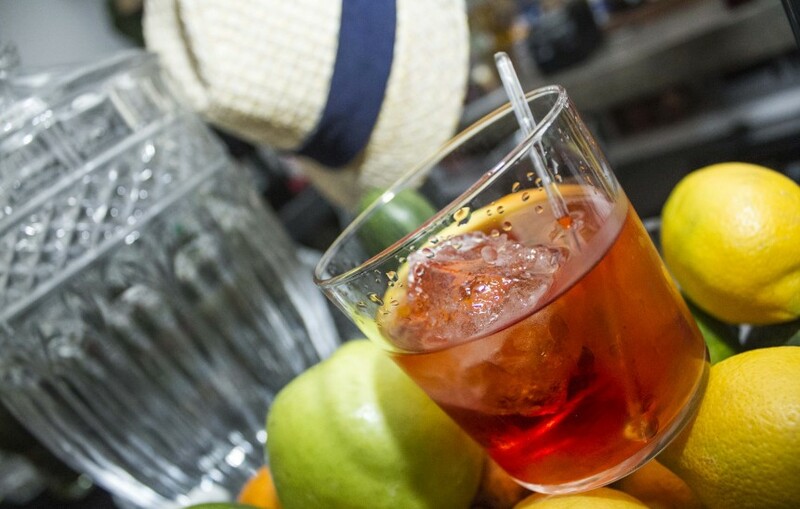 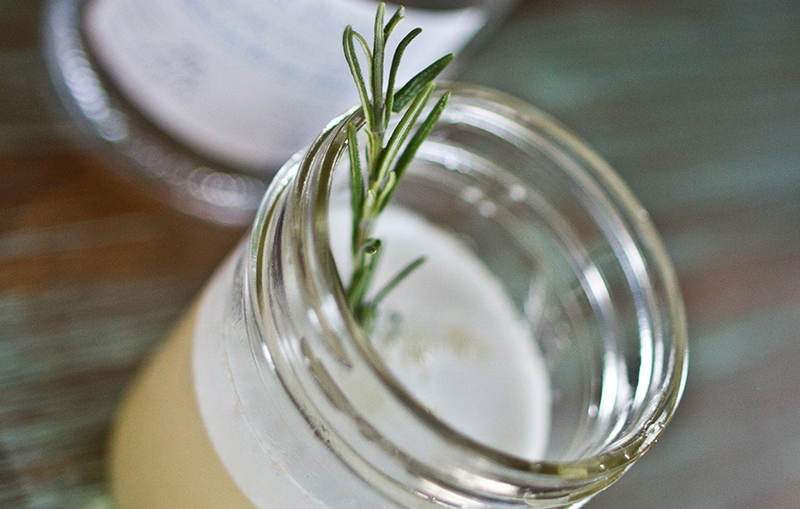 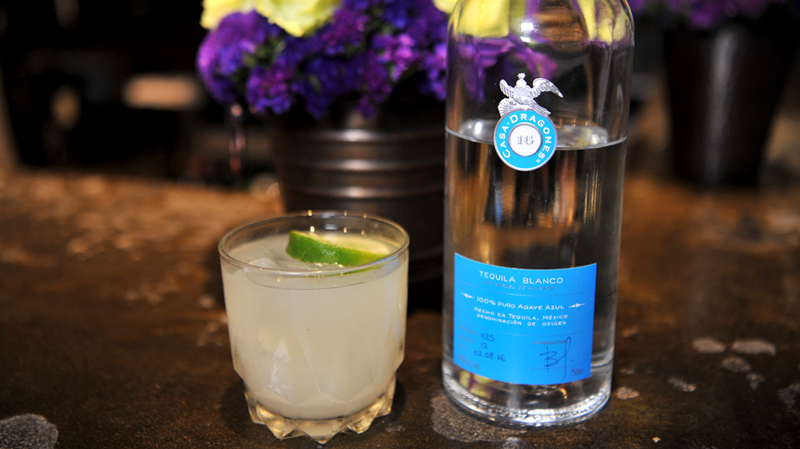 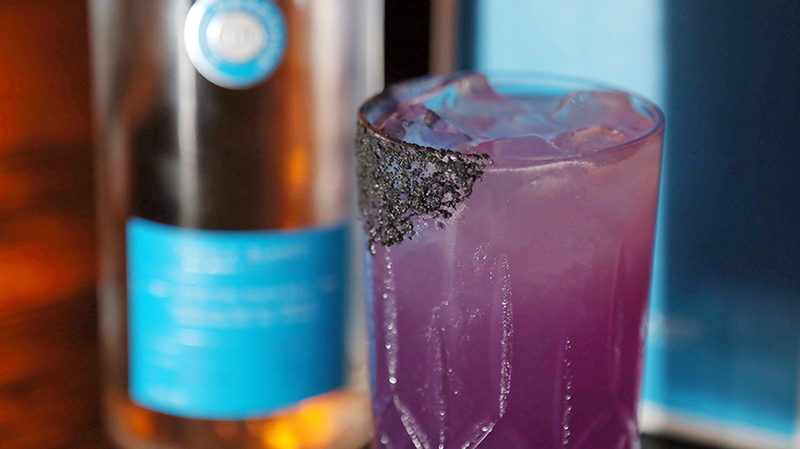 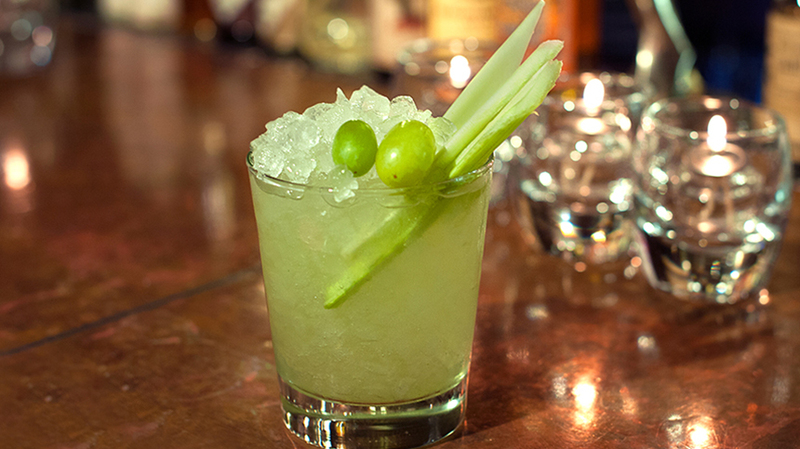 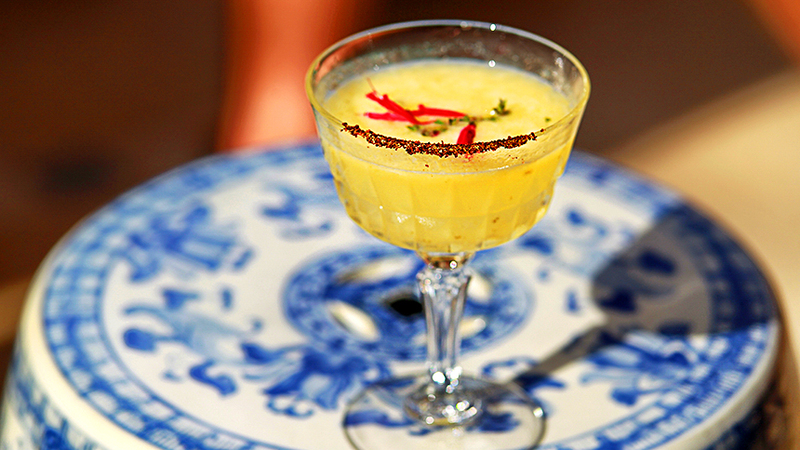 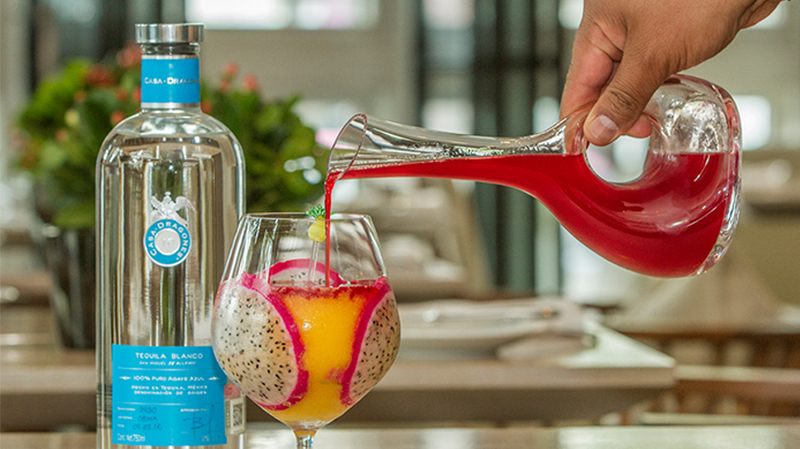 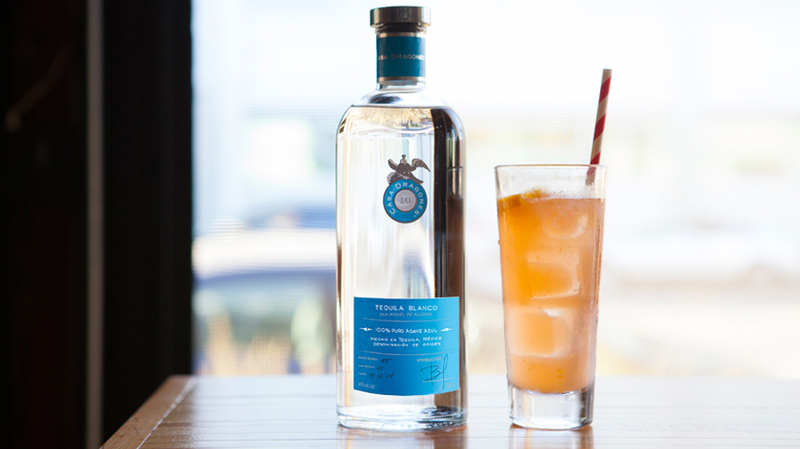 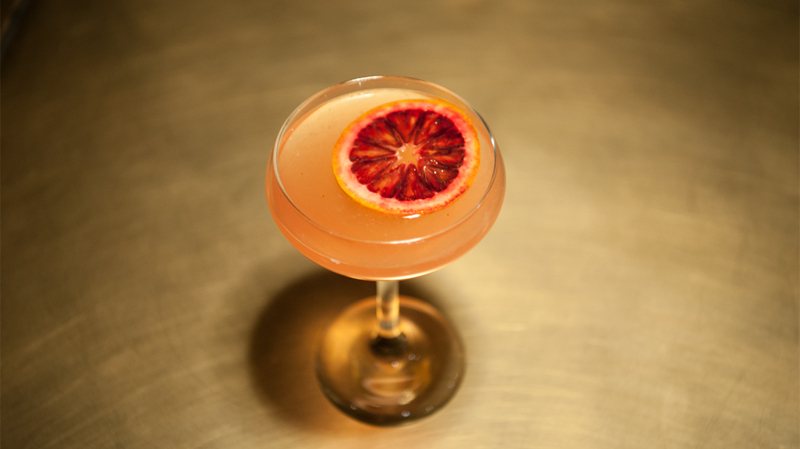 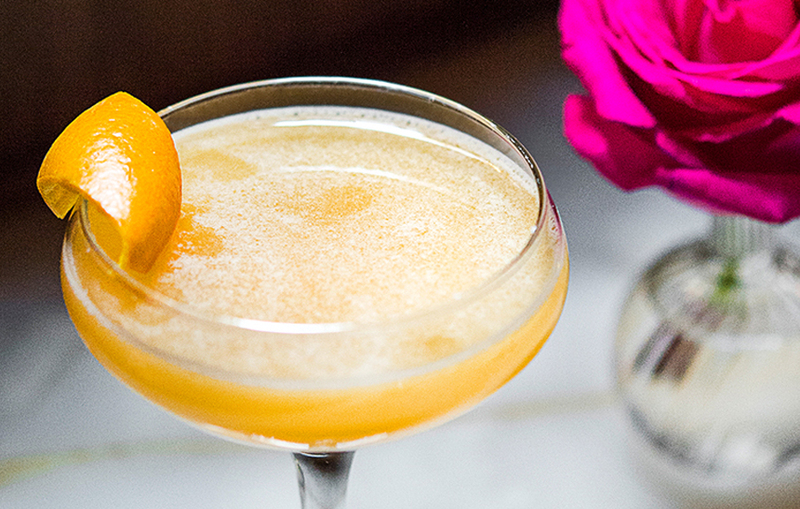 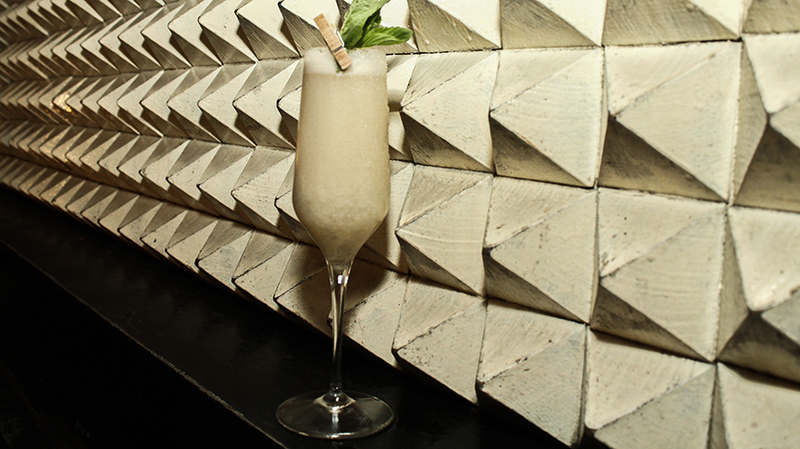 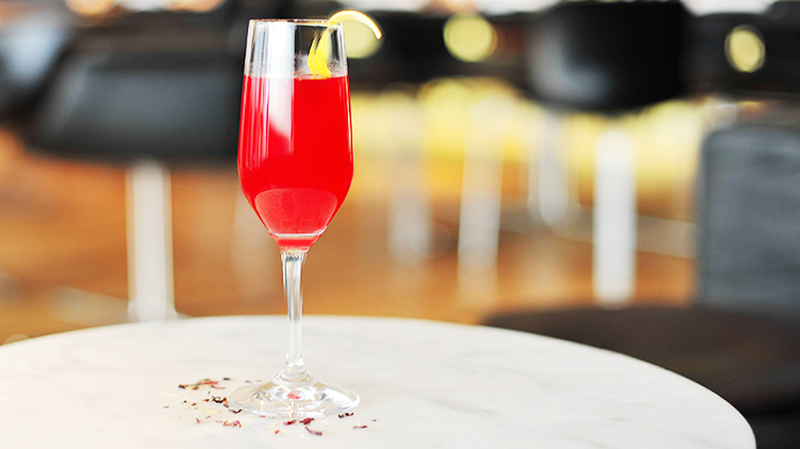 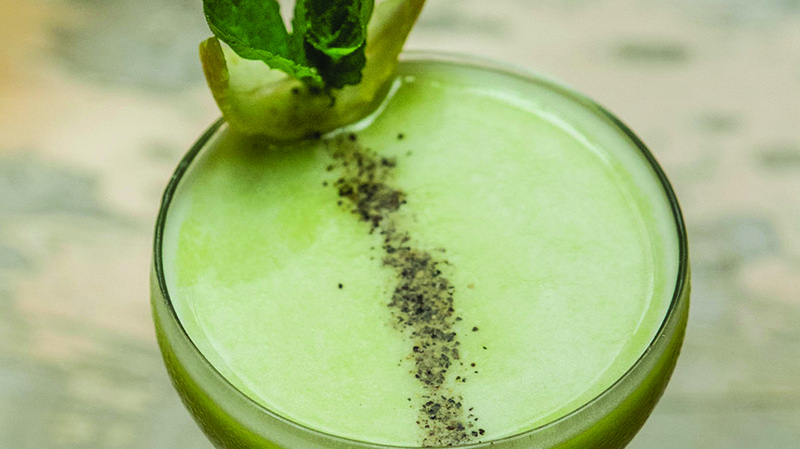 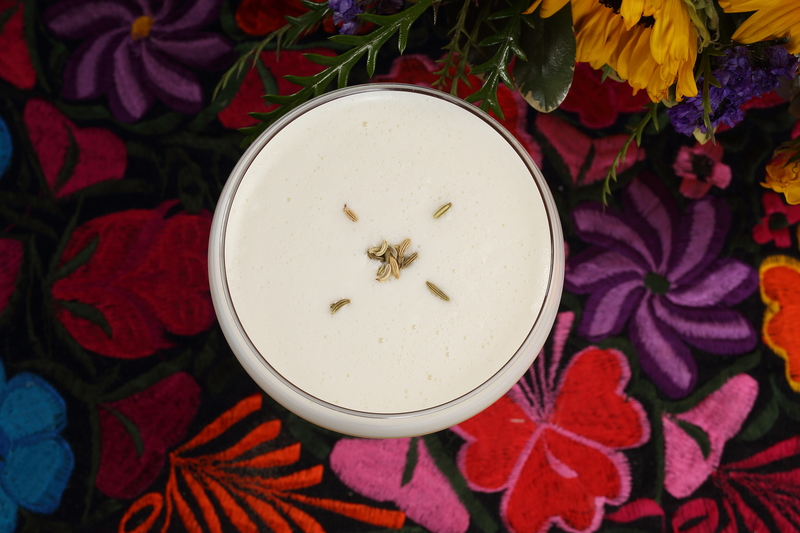 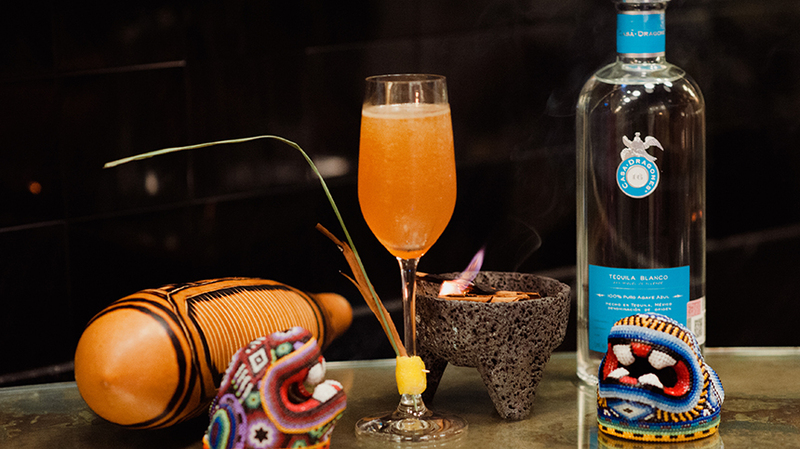 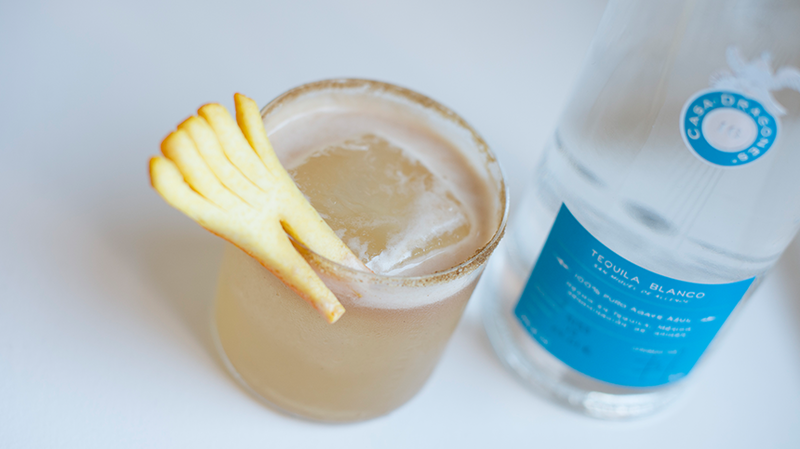 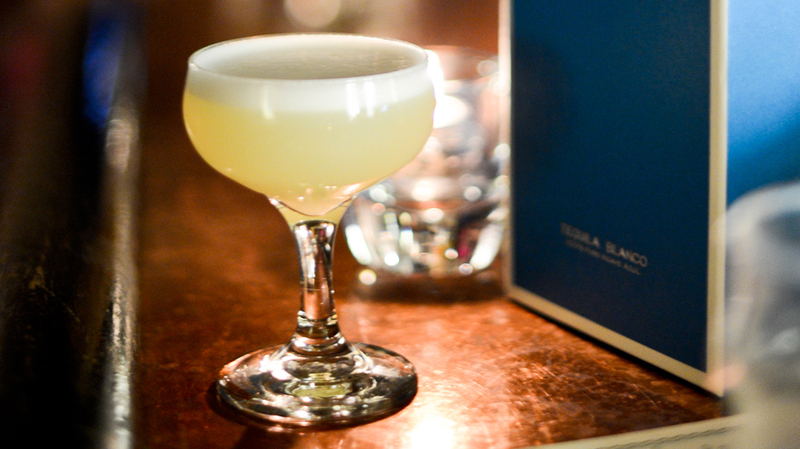 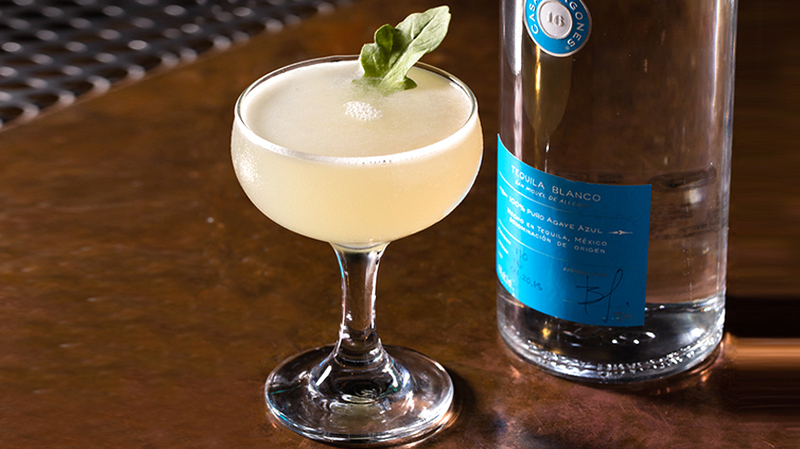 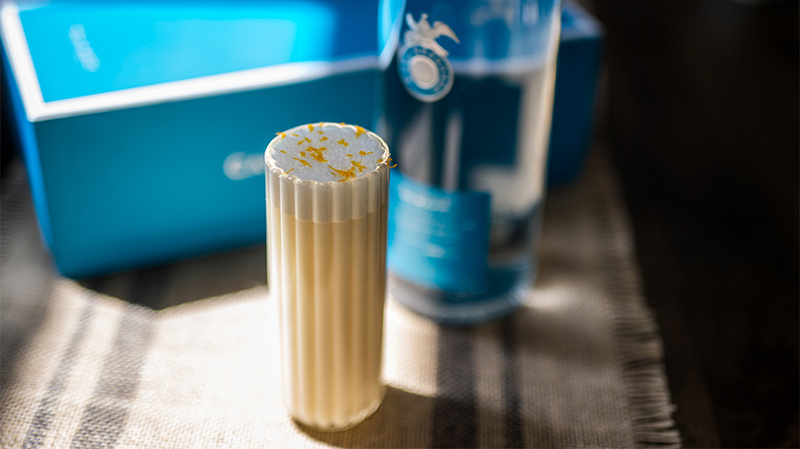 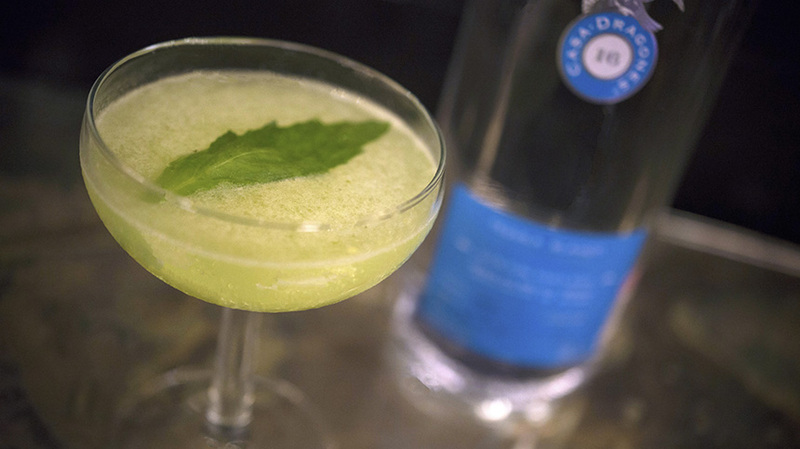 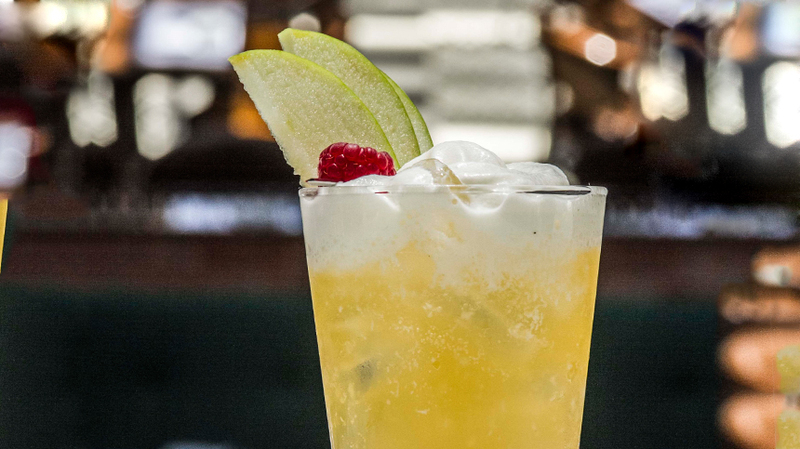 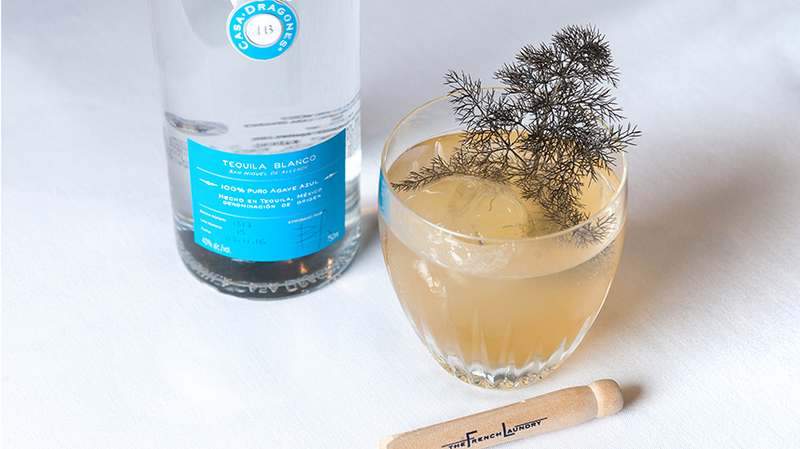 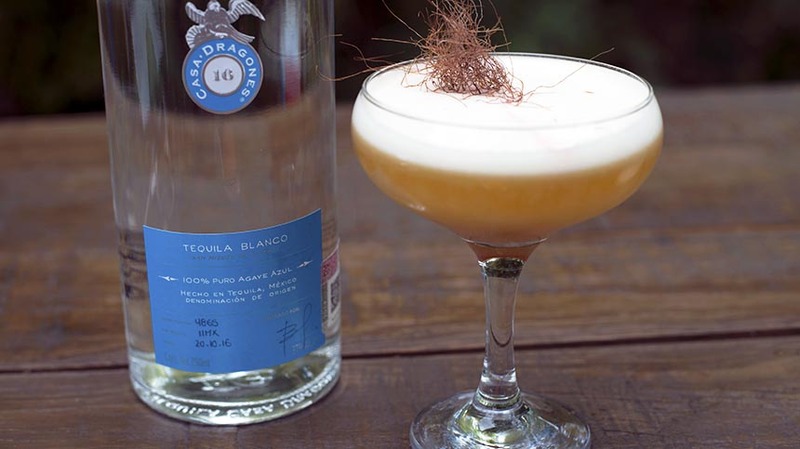 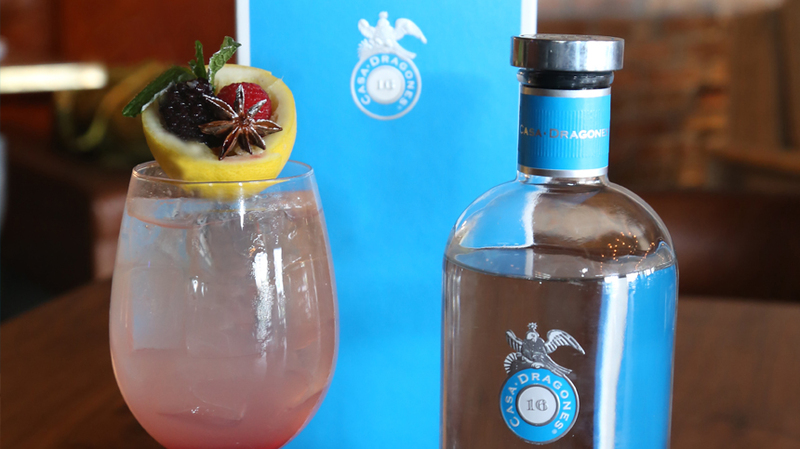 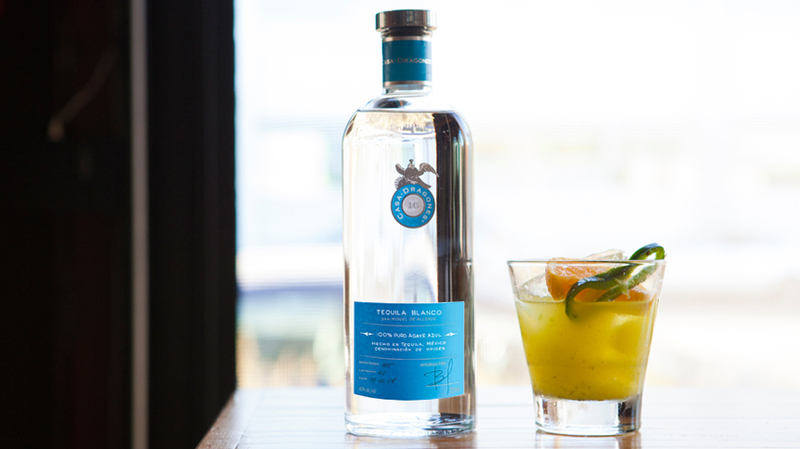 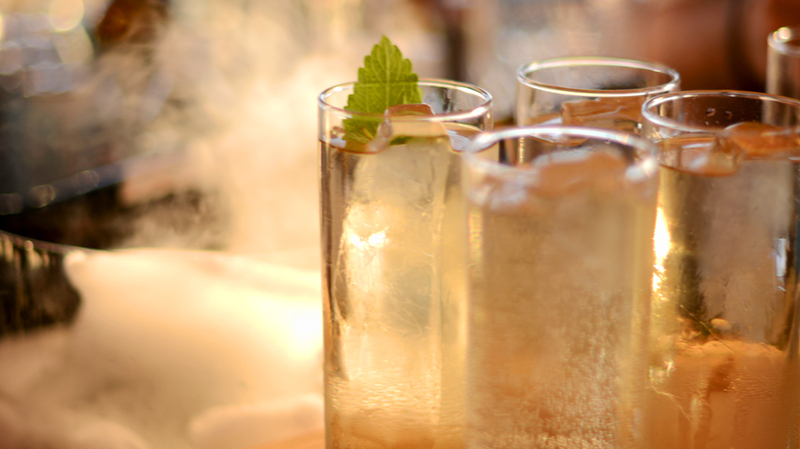 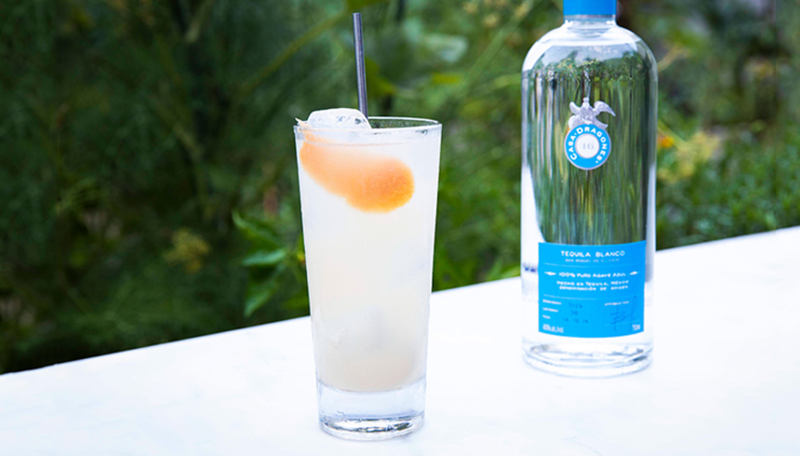 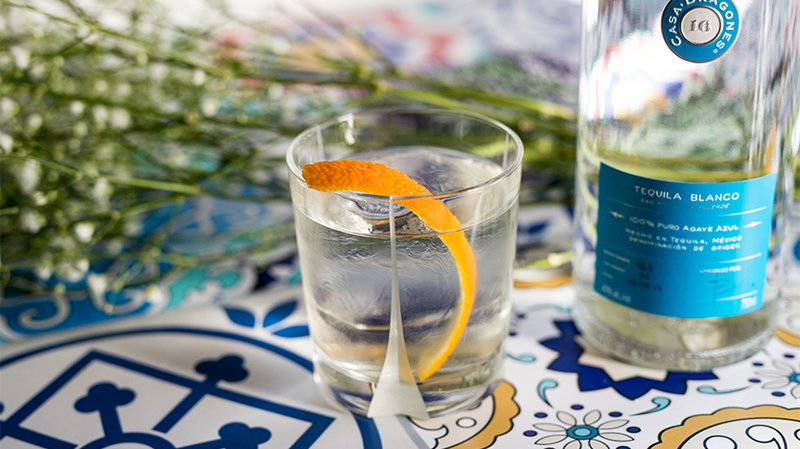 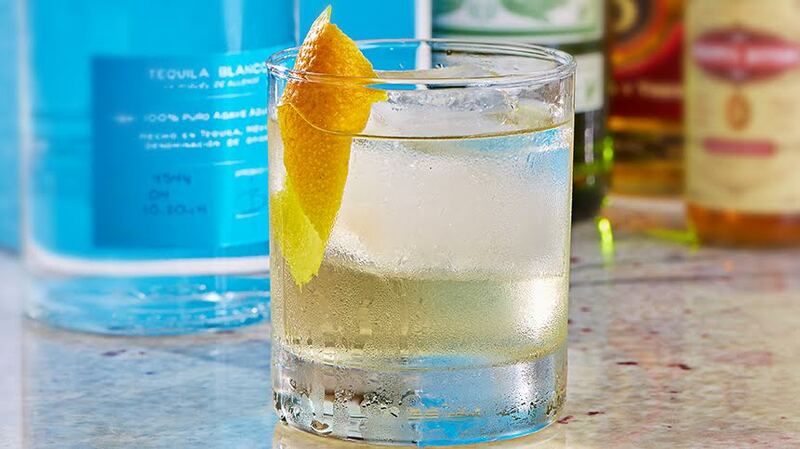 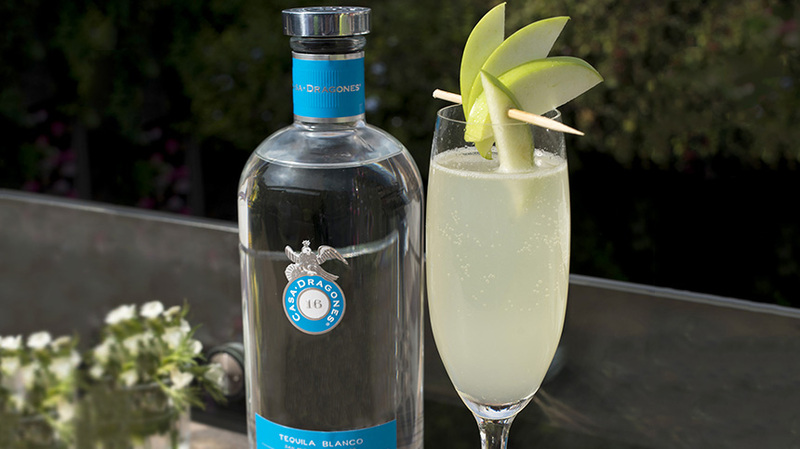 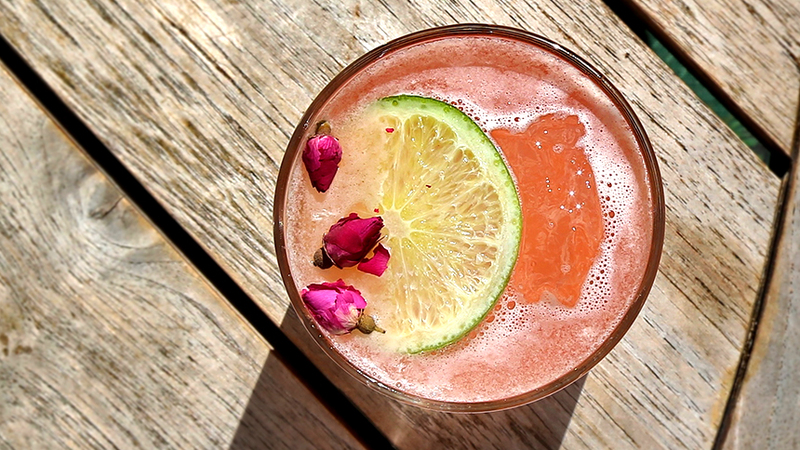 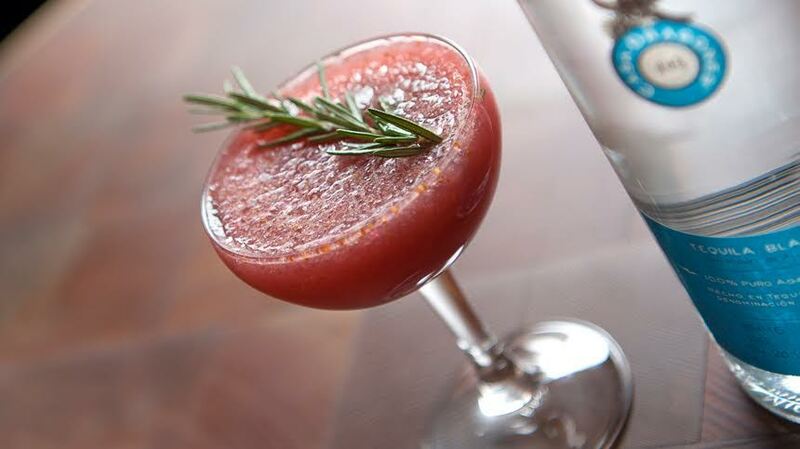 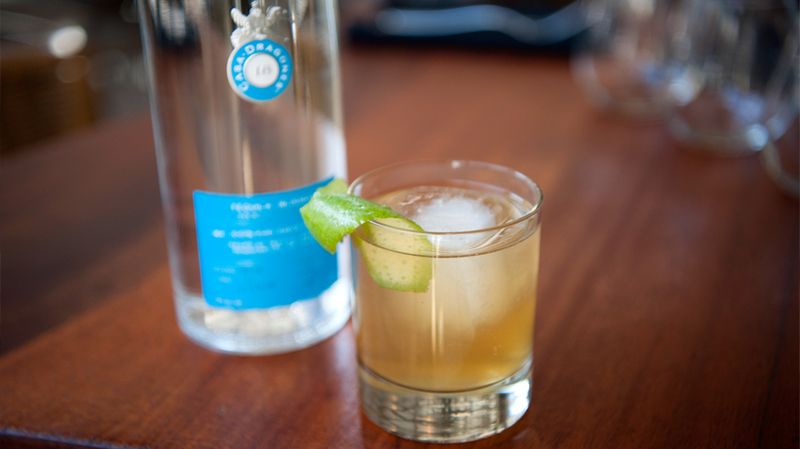 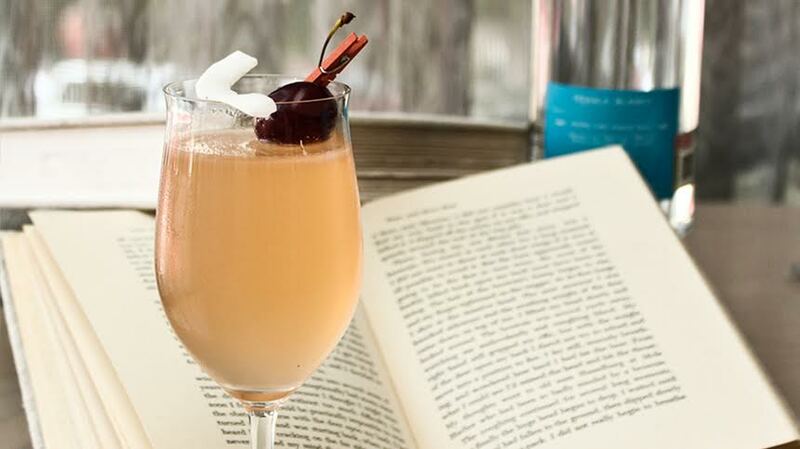 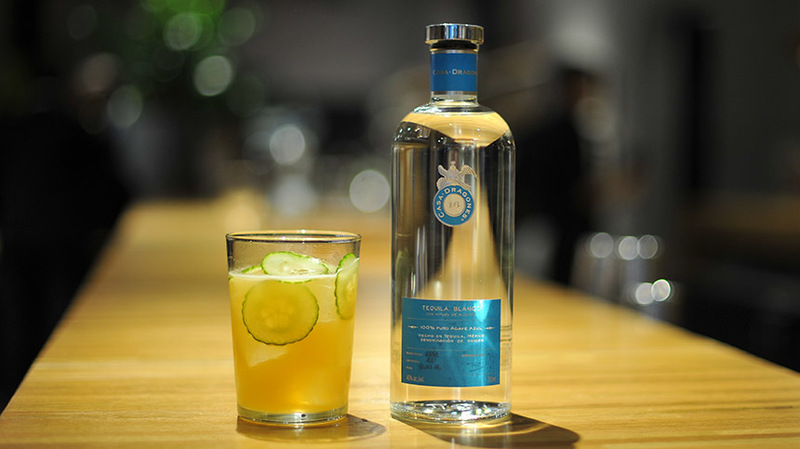 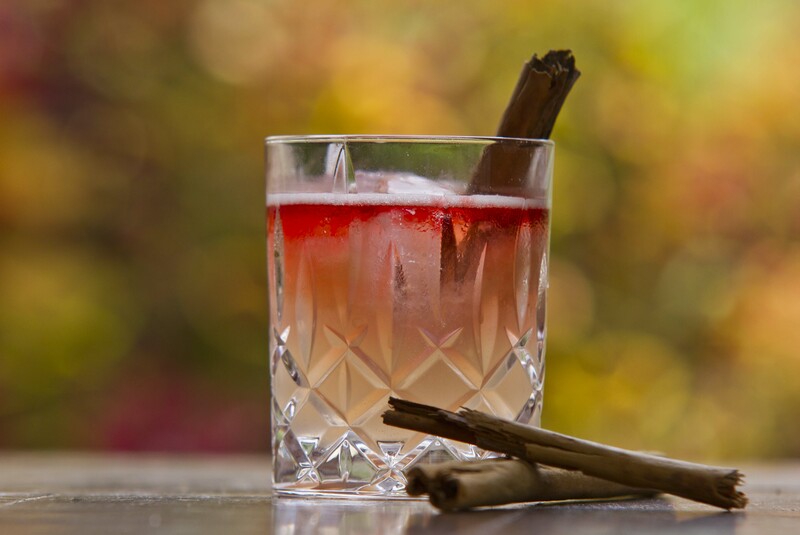 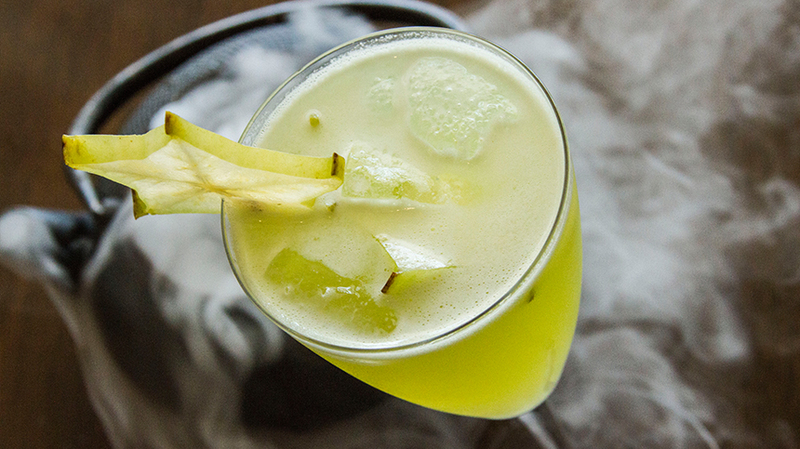 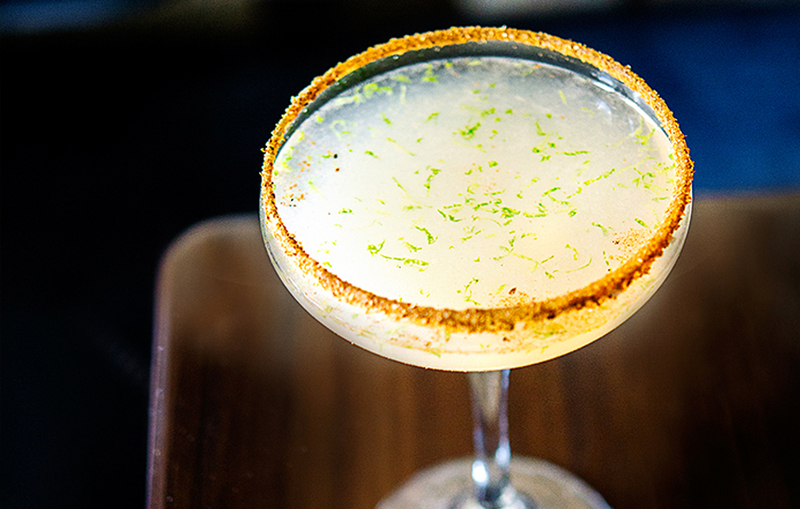 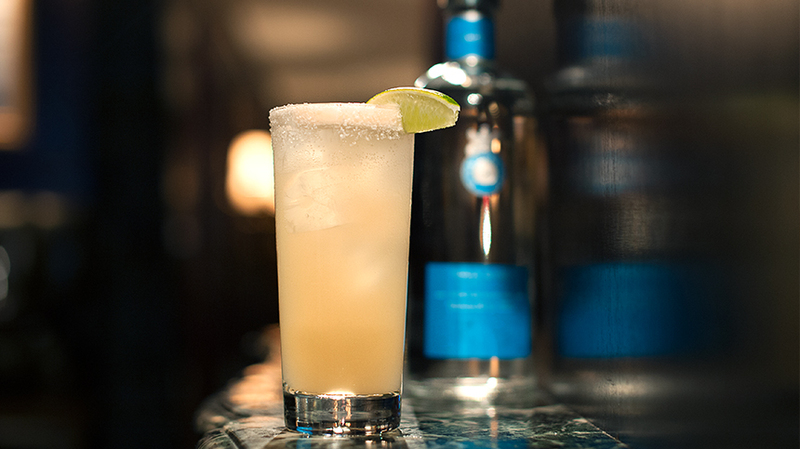 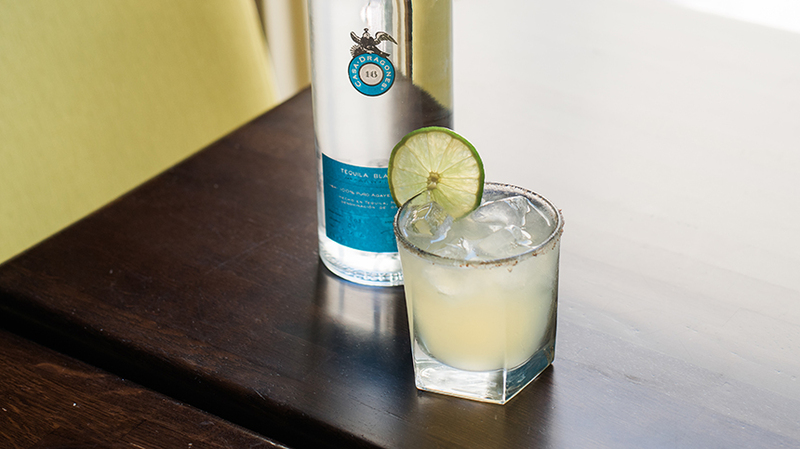 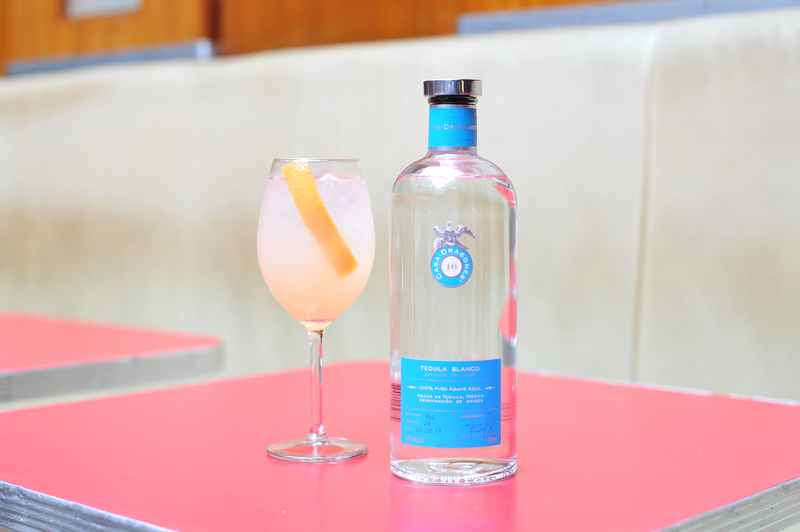 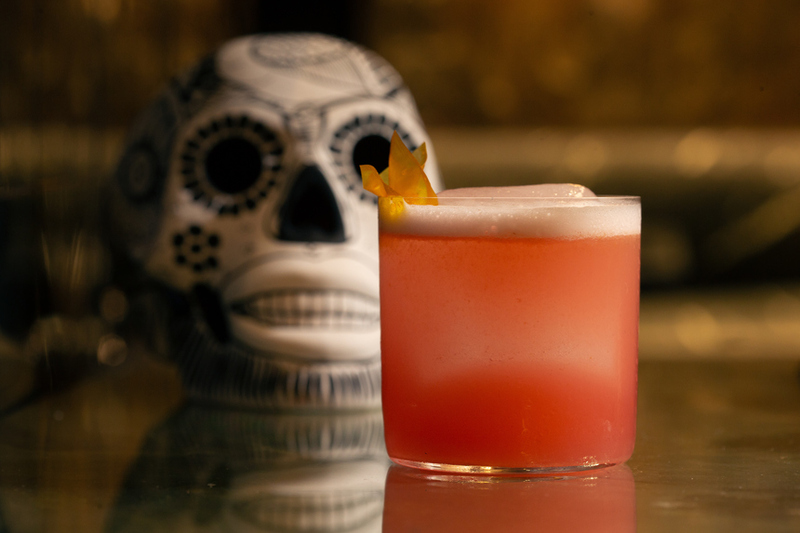 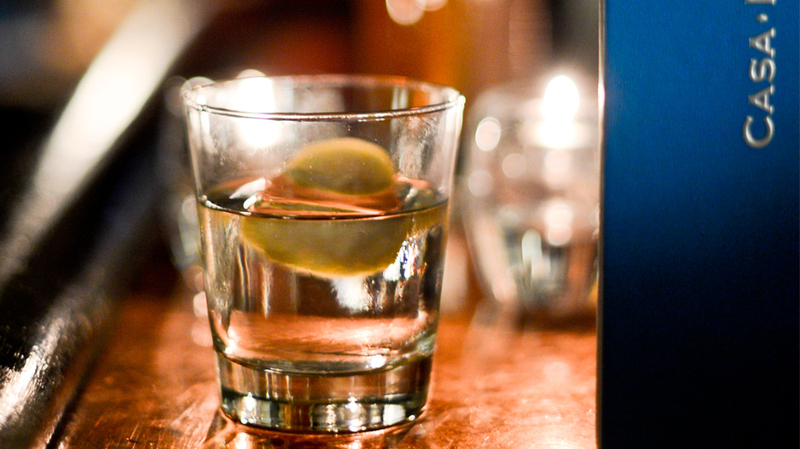 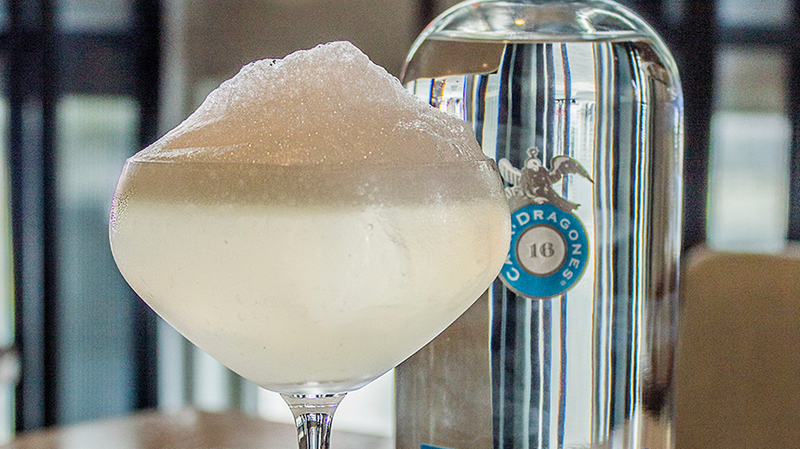 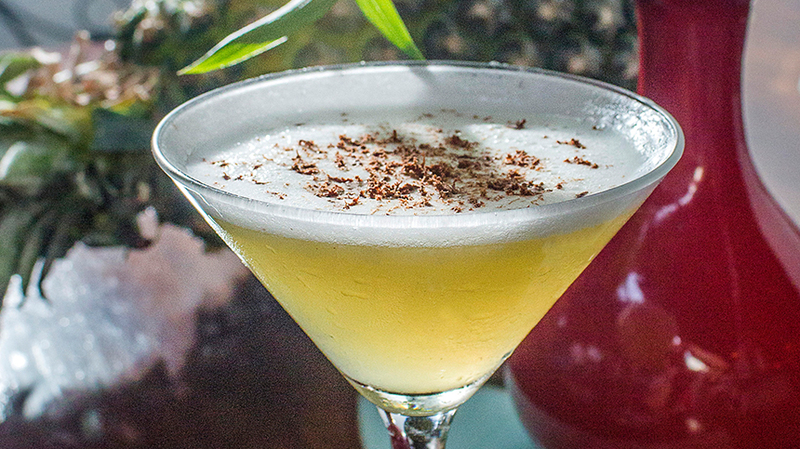 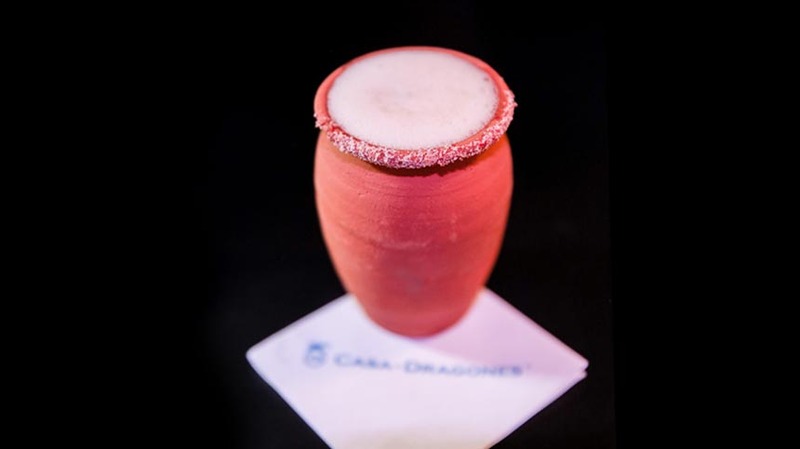 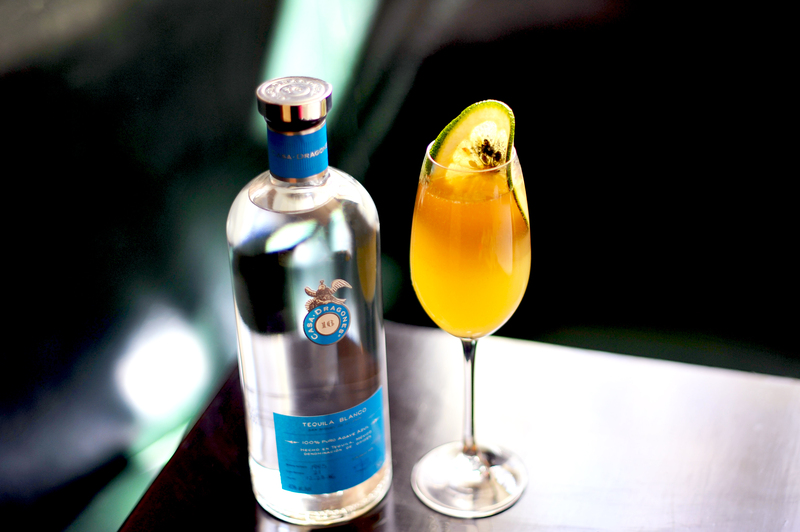 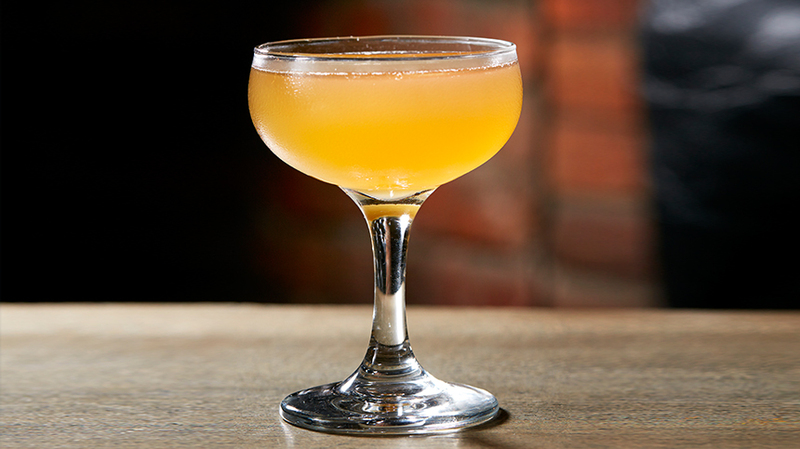 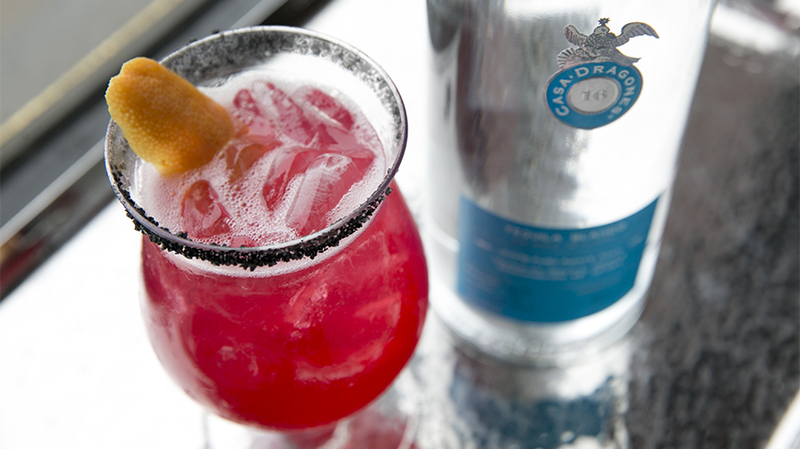 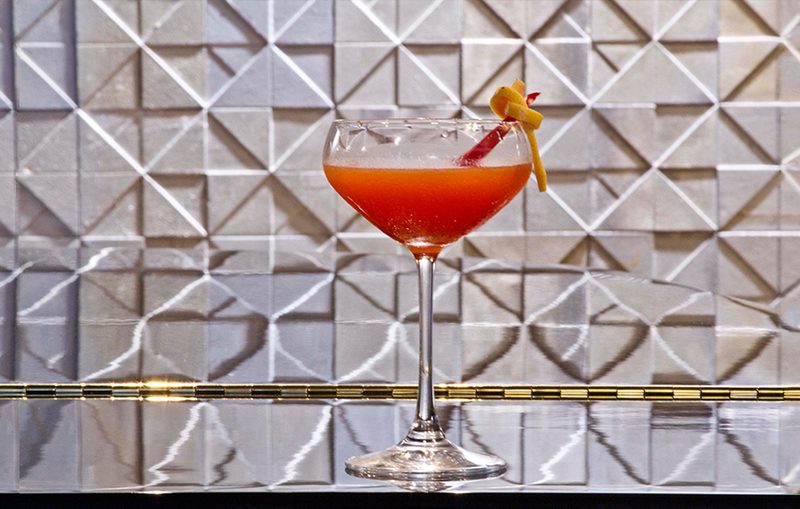 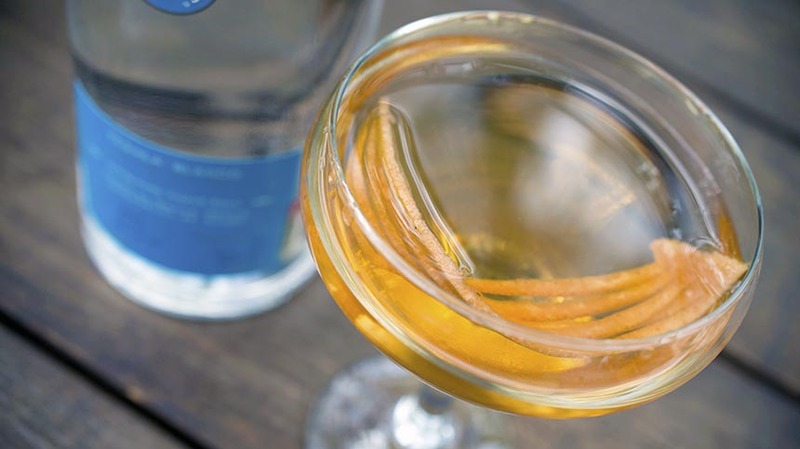 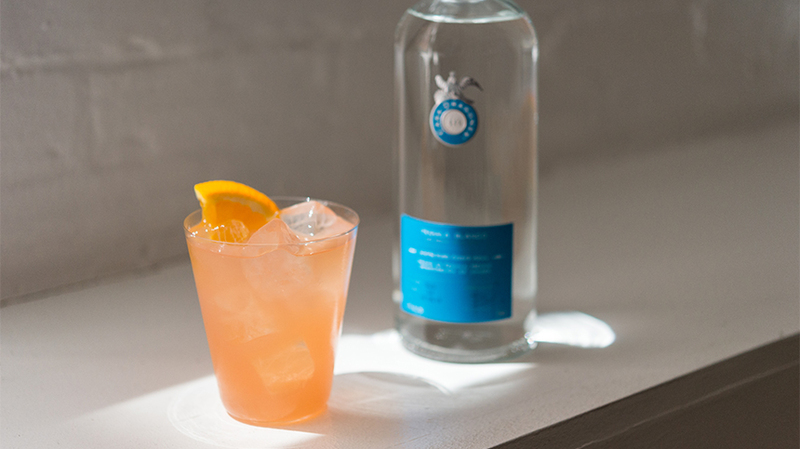 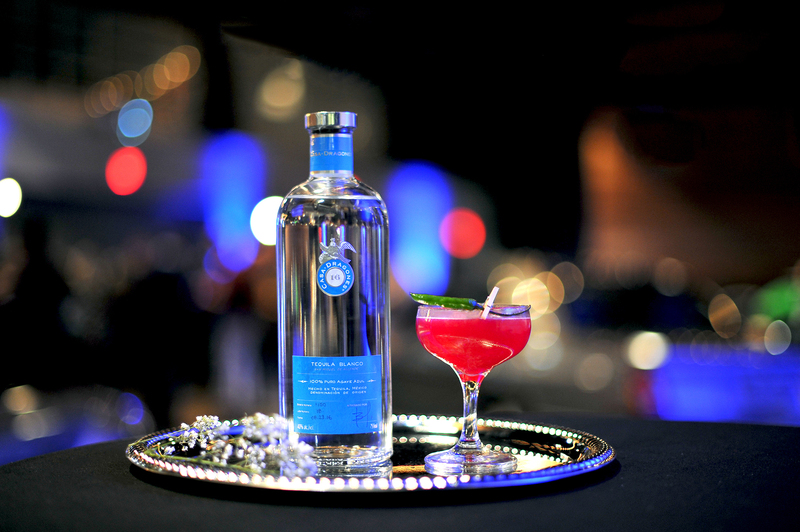 Finally, mixed with Casa Dragones Blanco, “The Storyteller” rises above conventional cocktails. 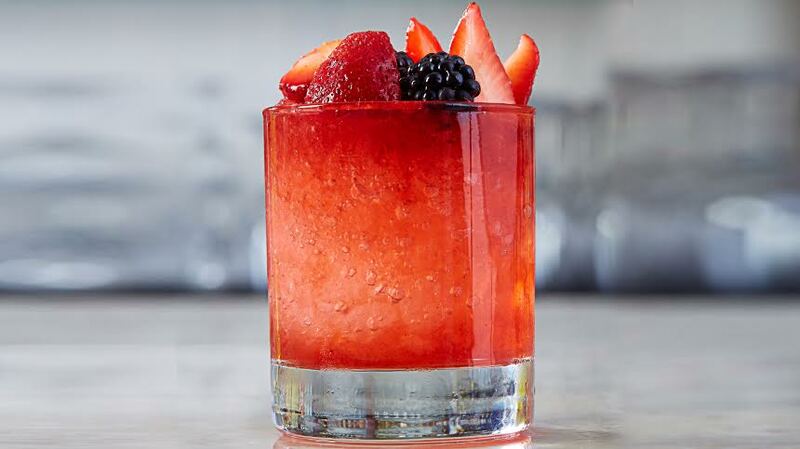 Shake the drink. 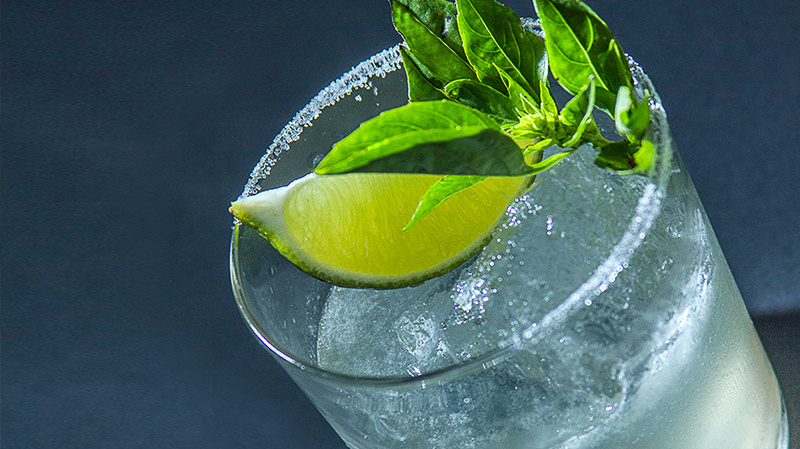 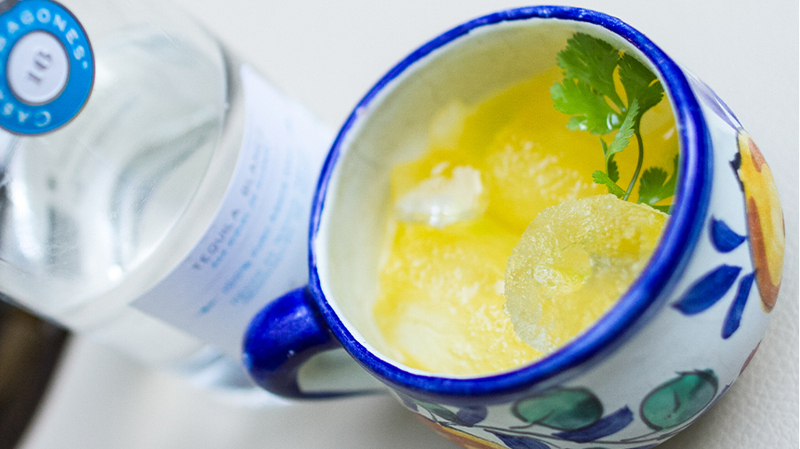 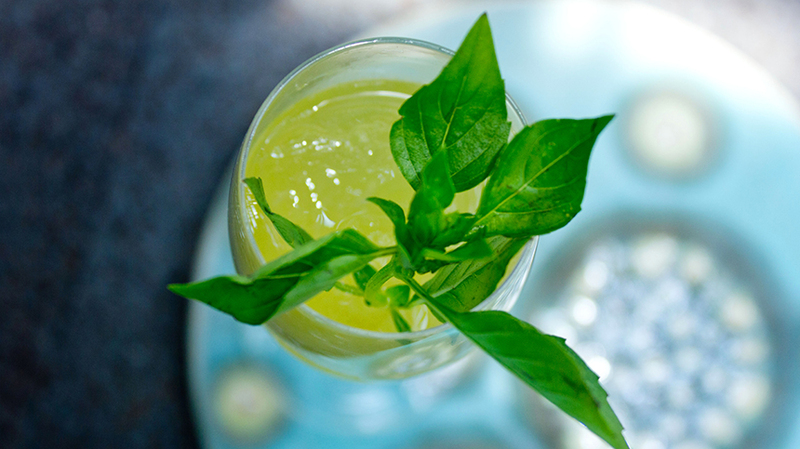 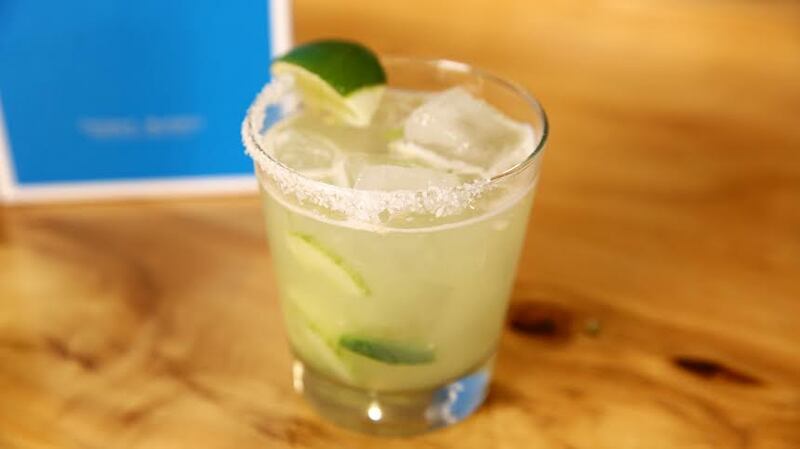 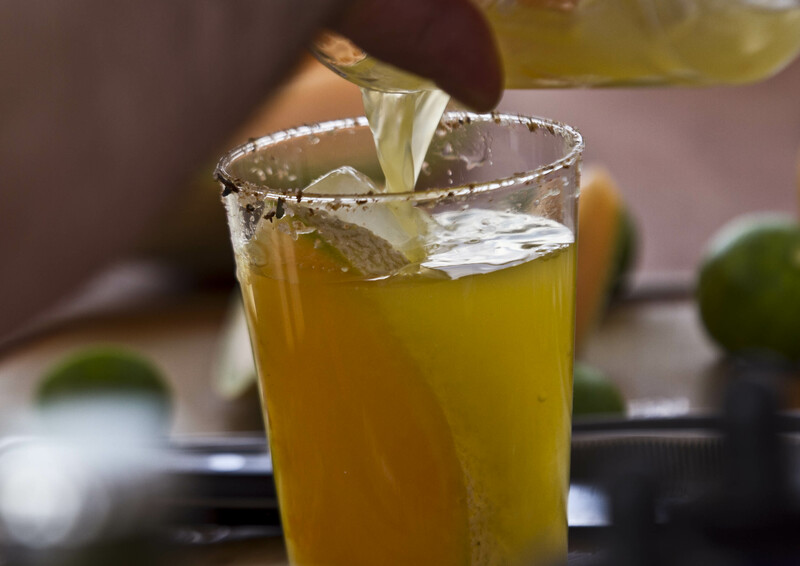 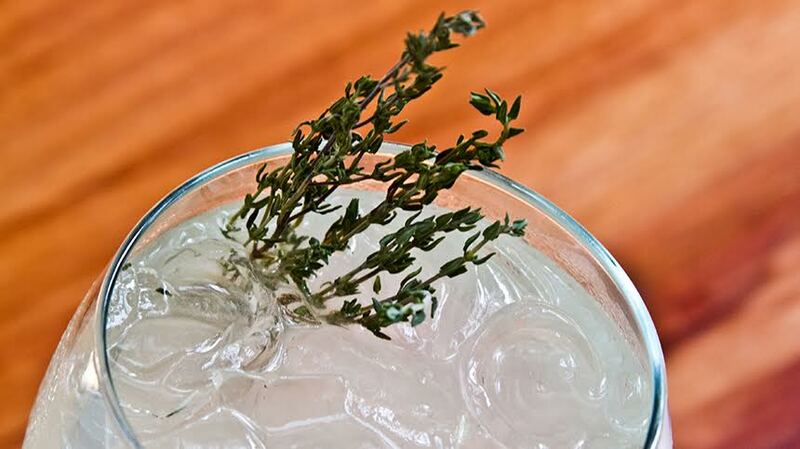 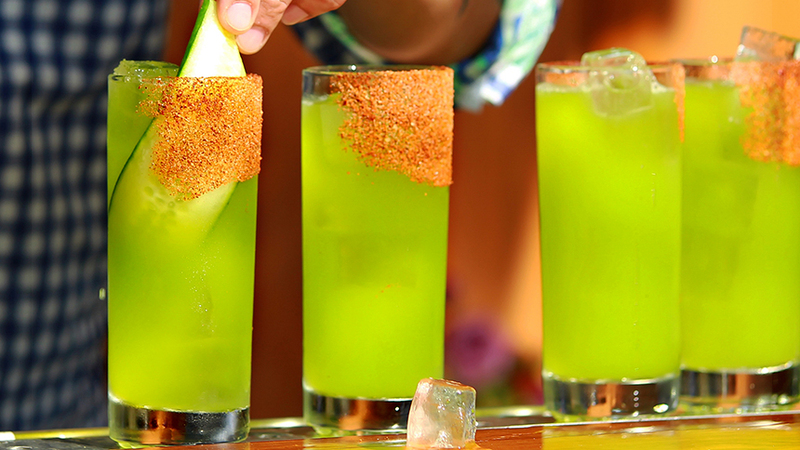 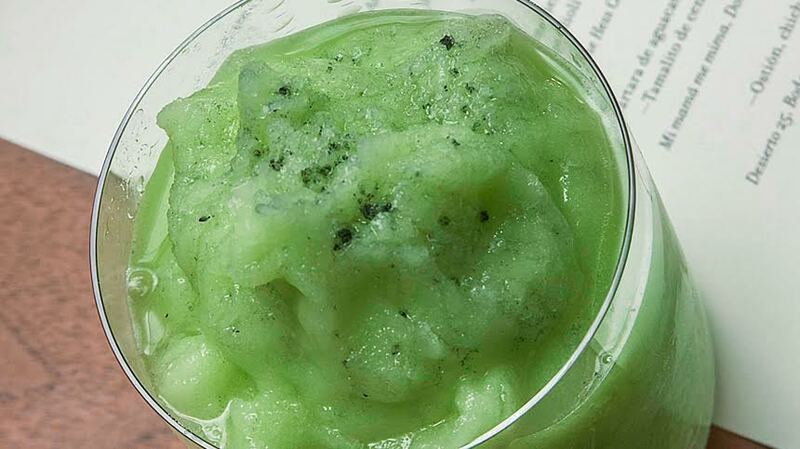 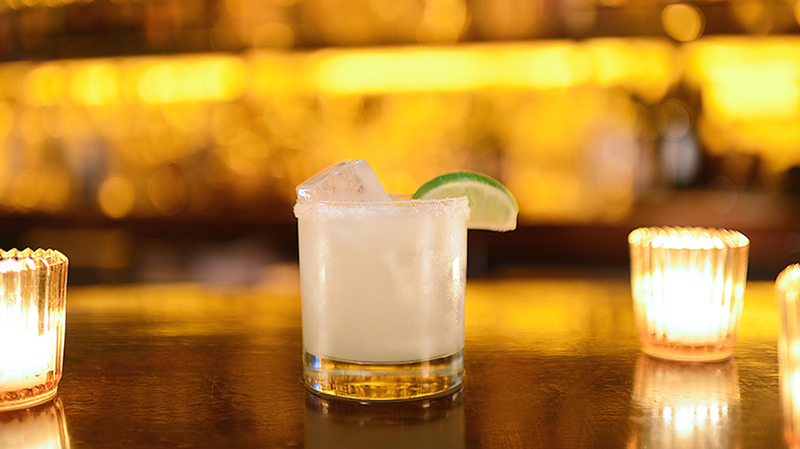 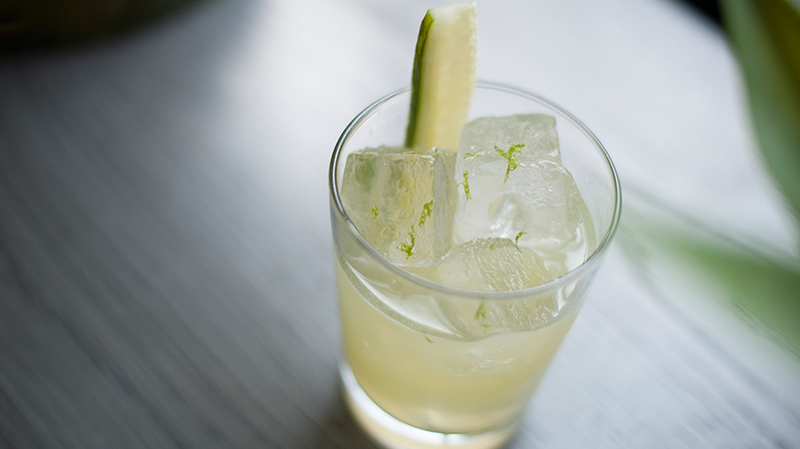 Rim a rock glass with lemon juice and celery salt, pour the drink with a big ice cube. 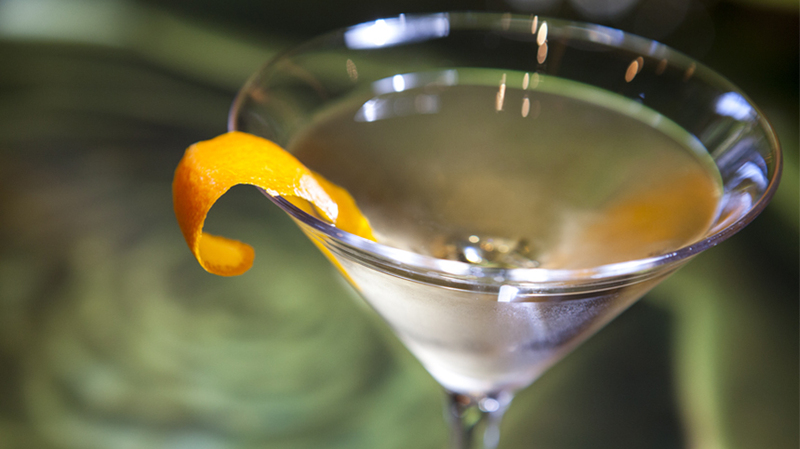 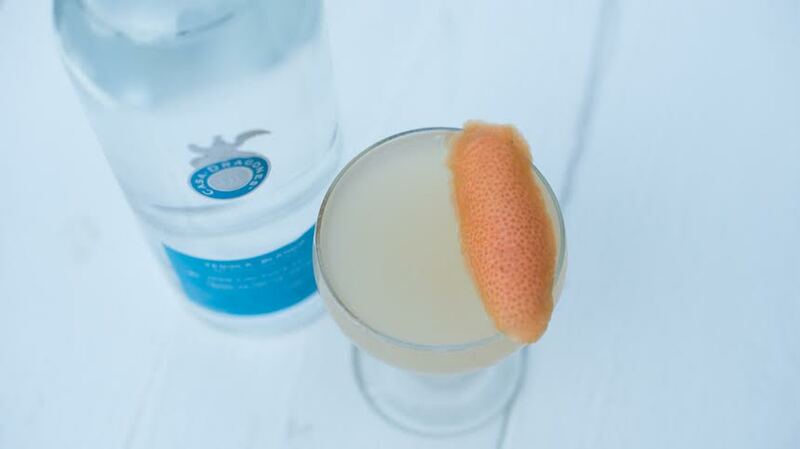 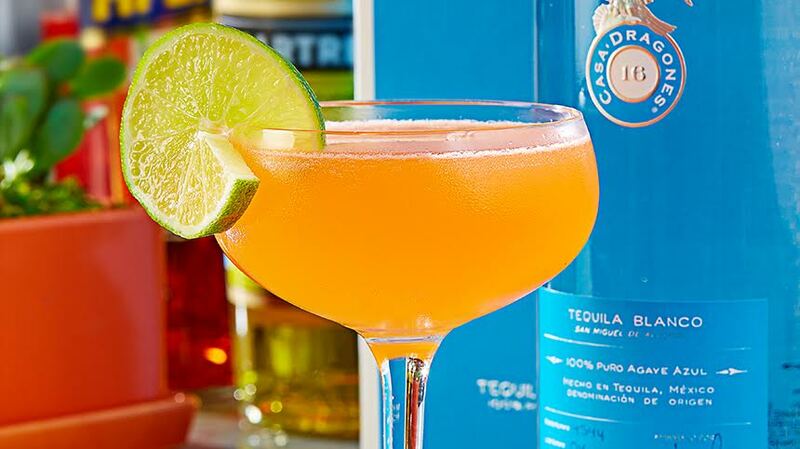 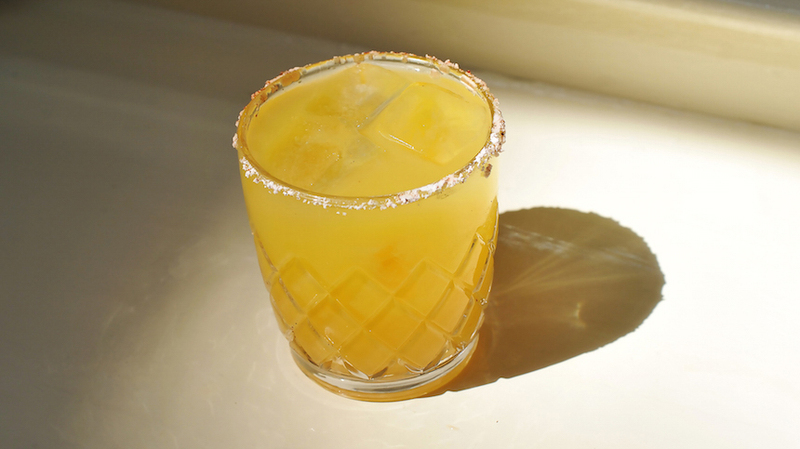 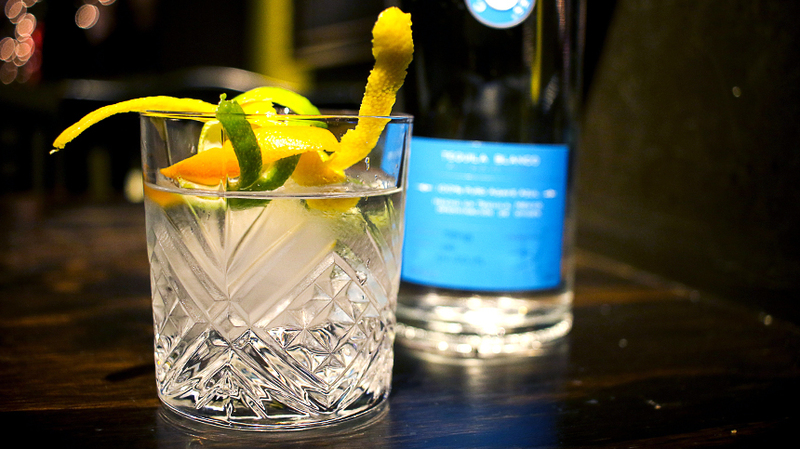 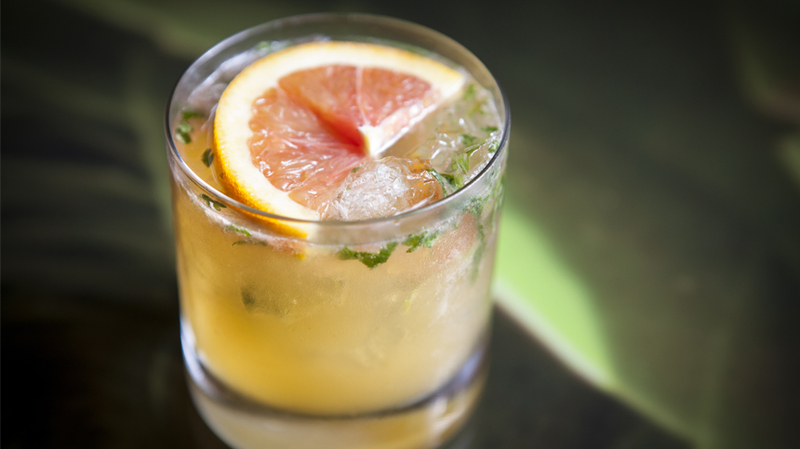 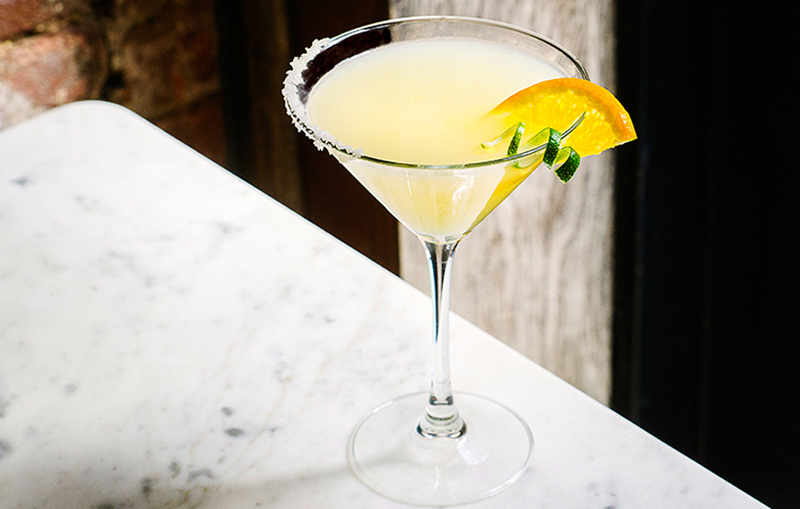 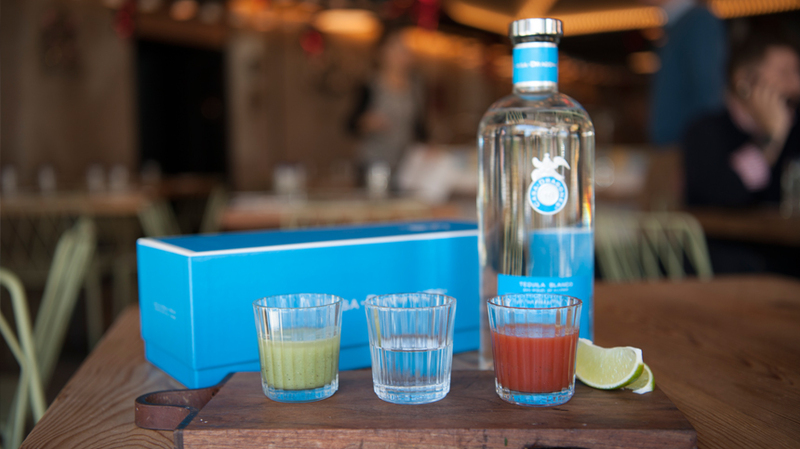 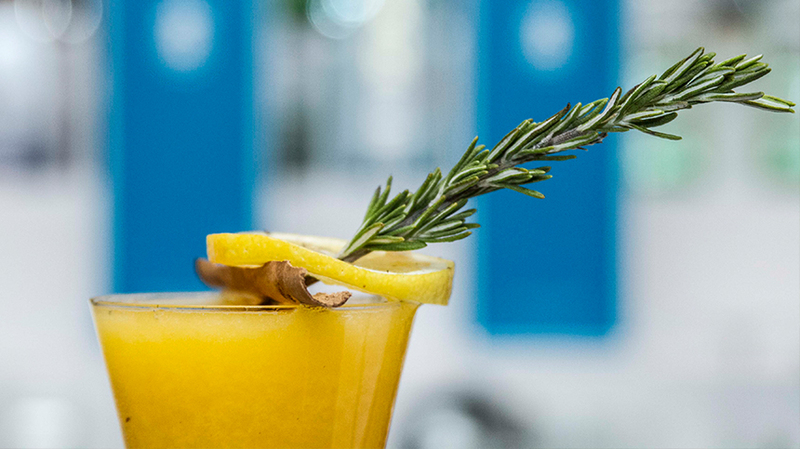 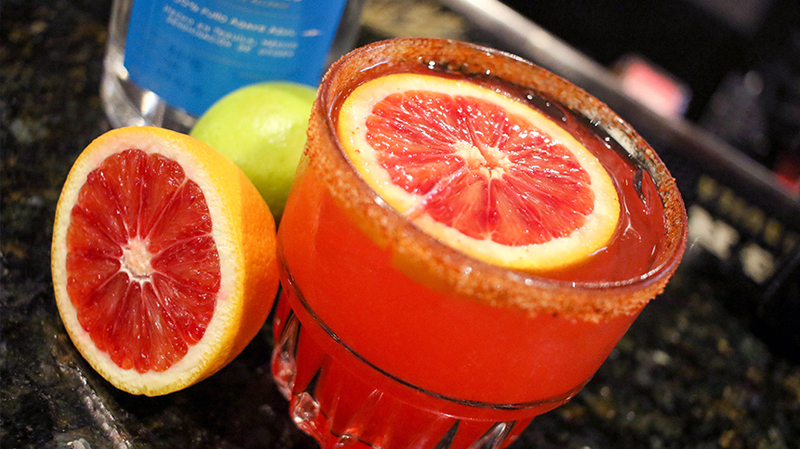 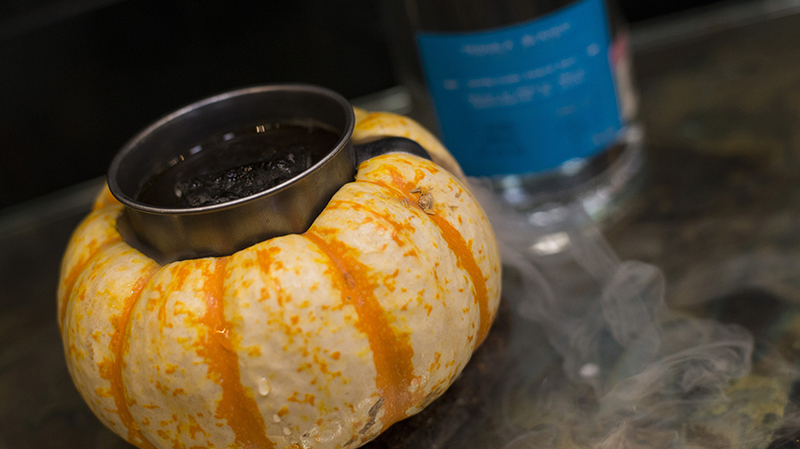 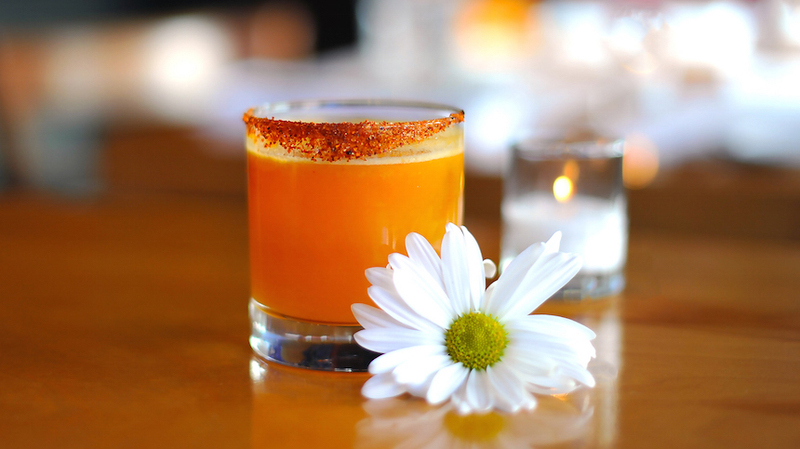 Serve with an orange twist garnish.